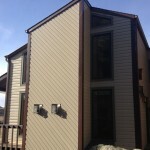 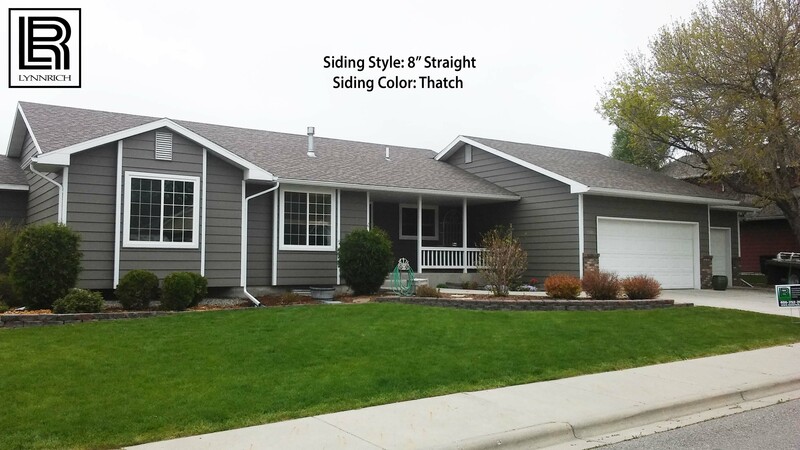 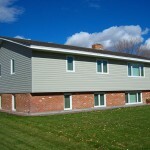 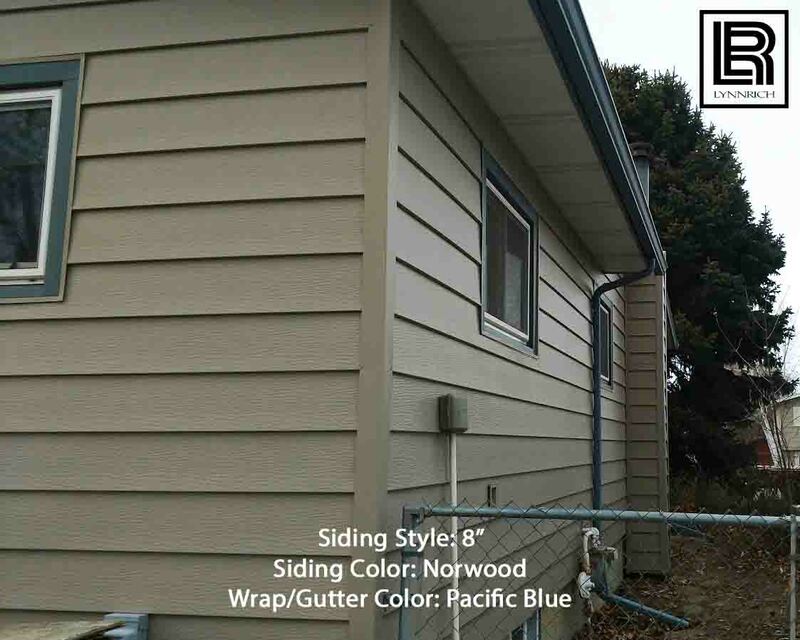 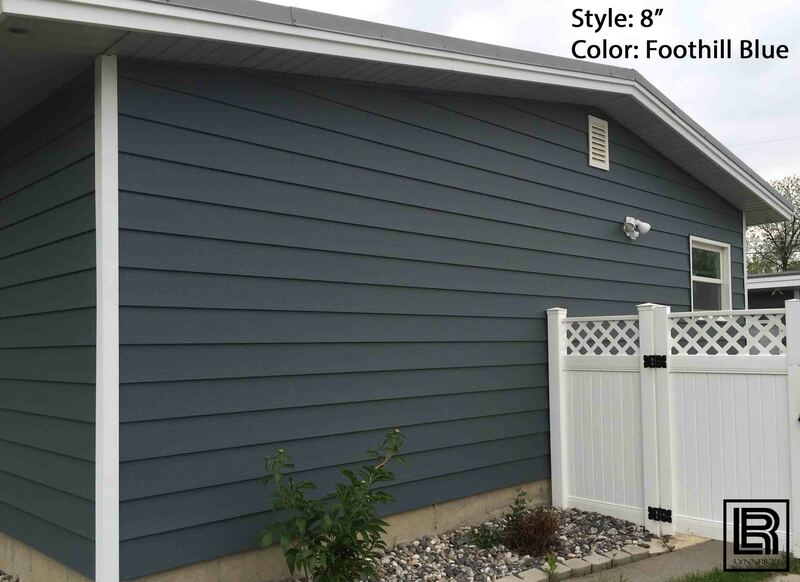 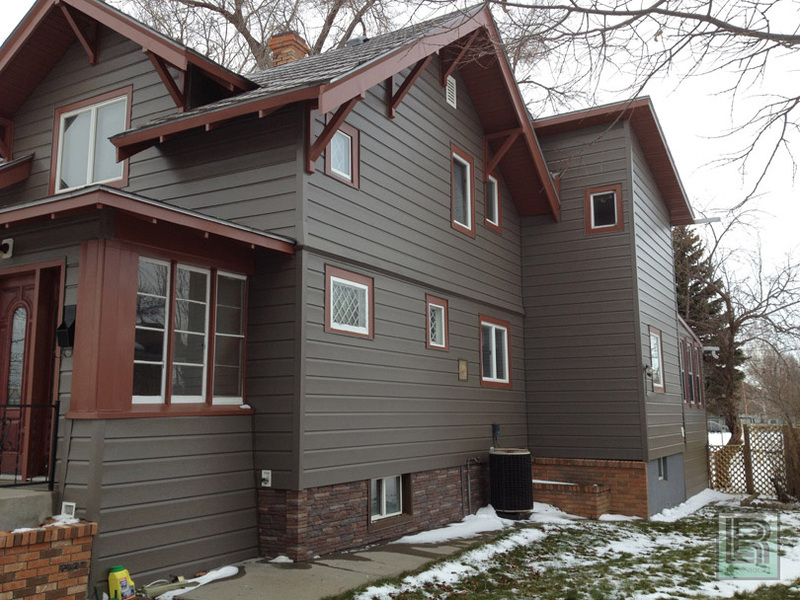 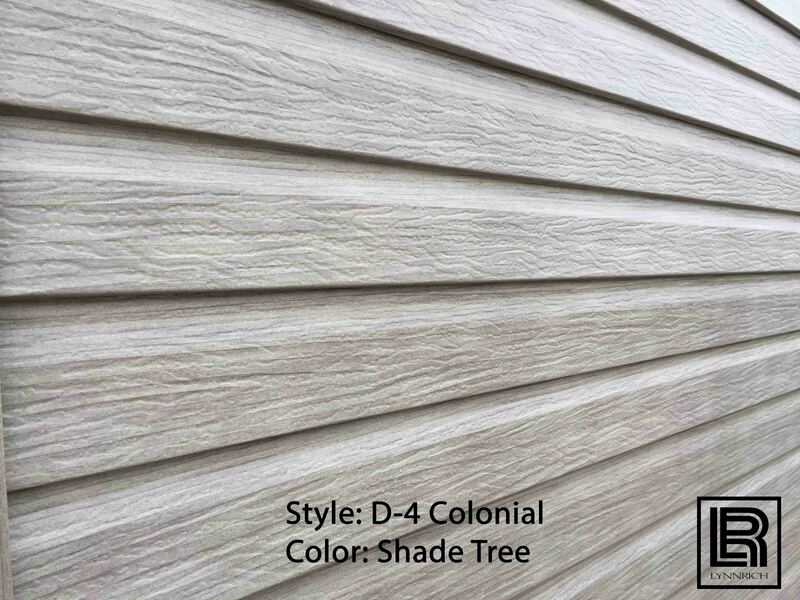 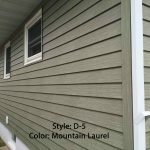 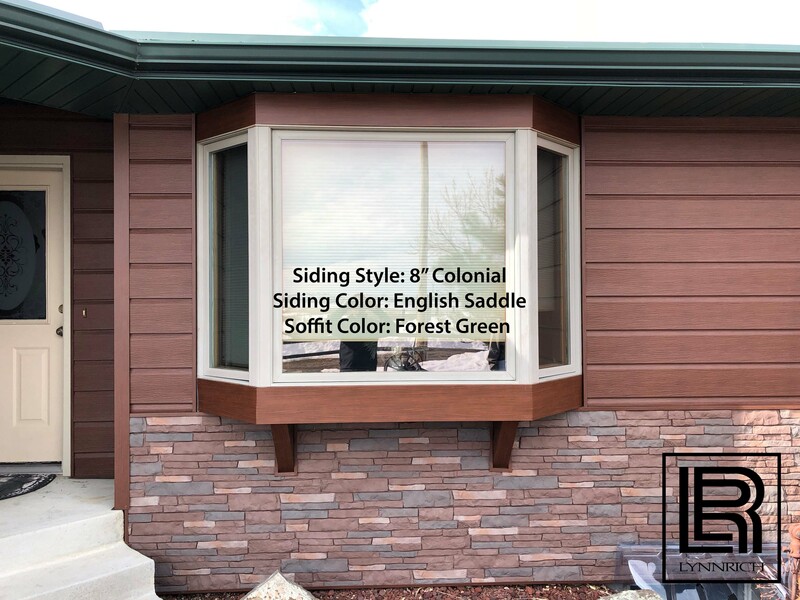 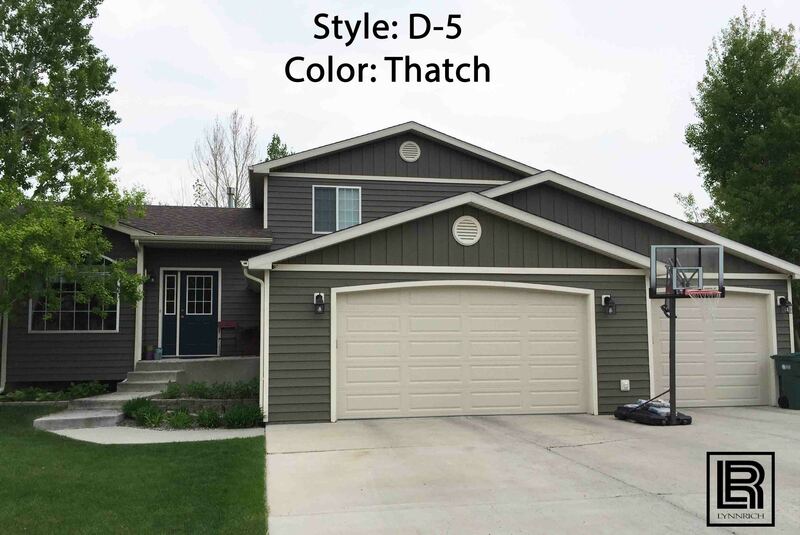 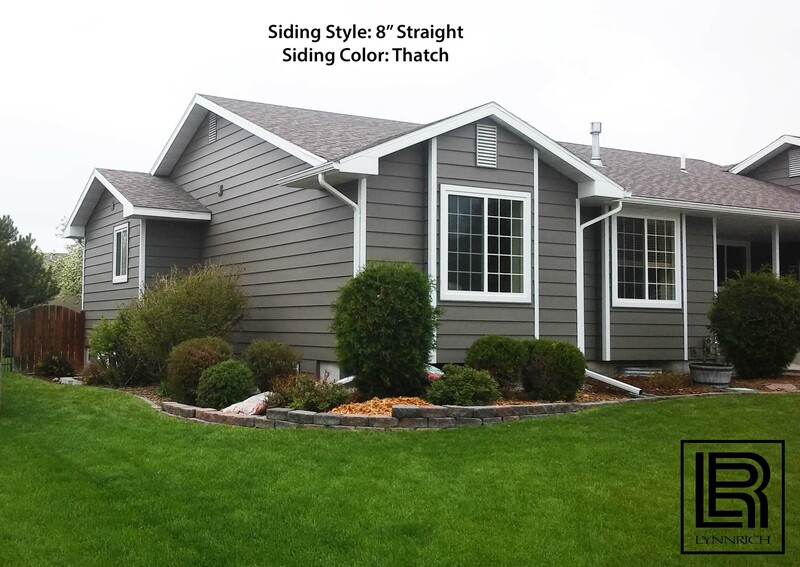 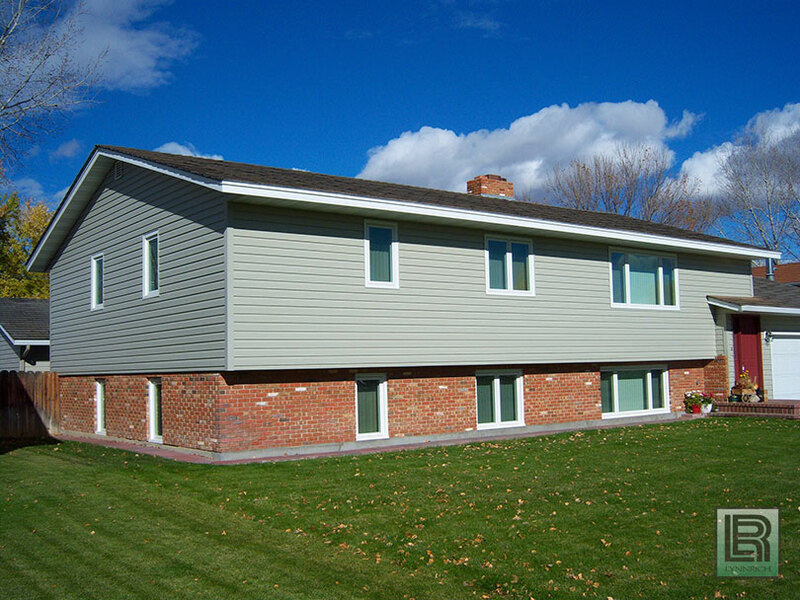 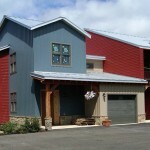 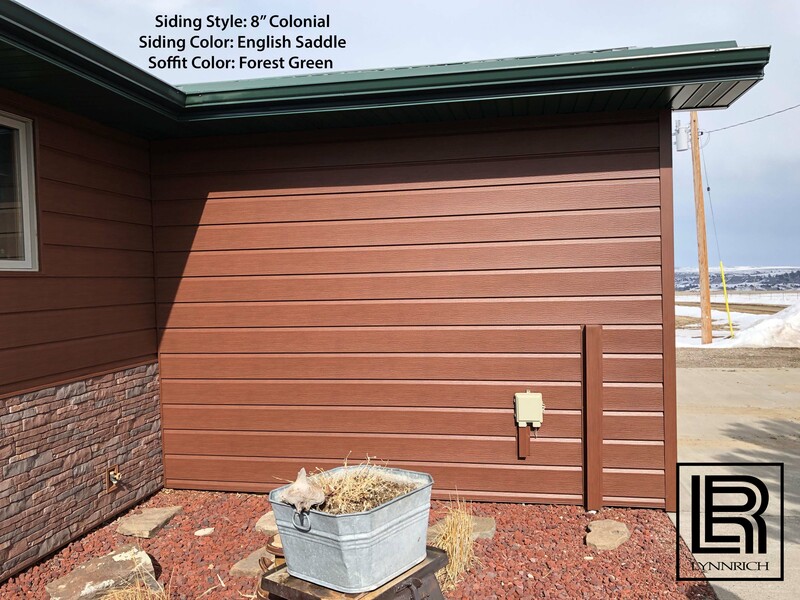 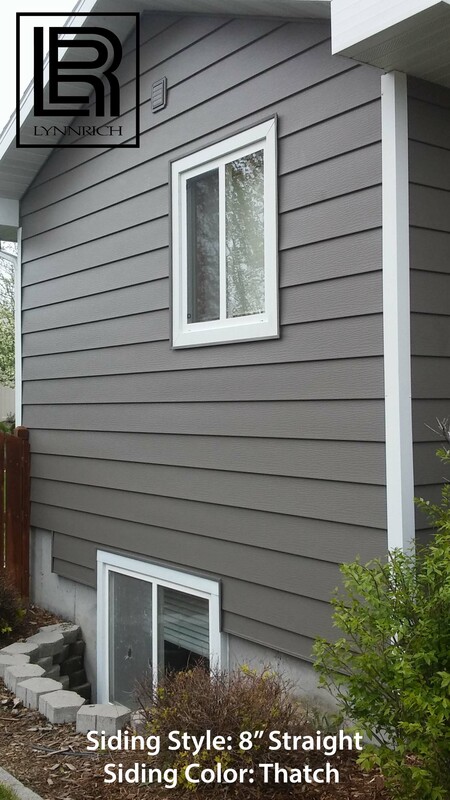 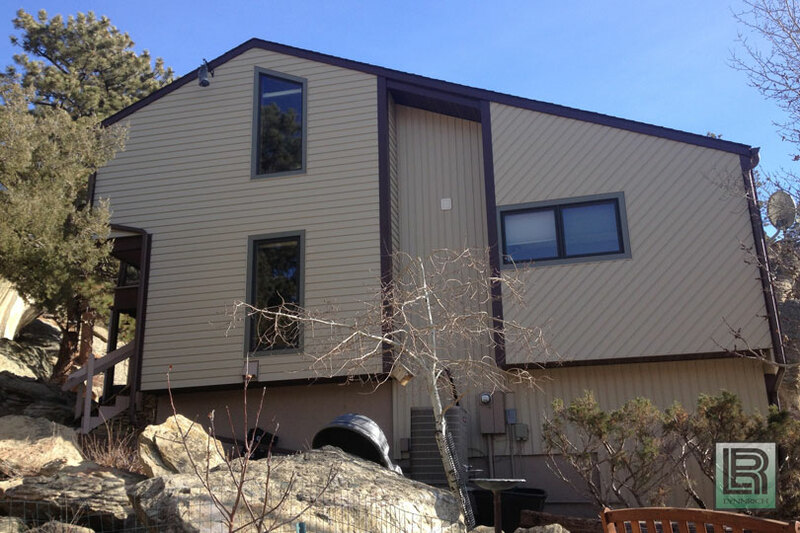 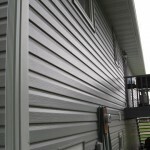 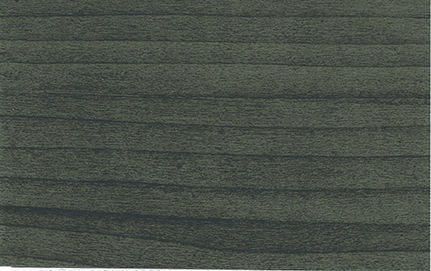 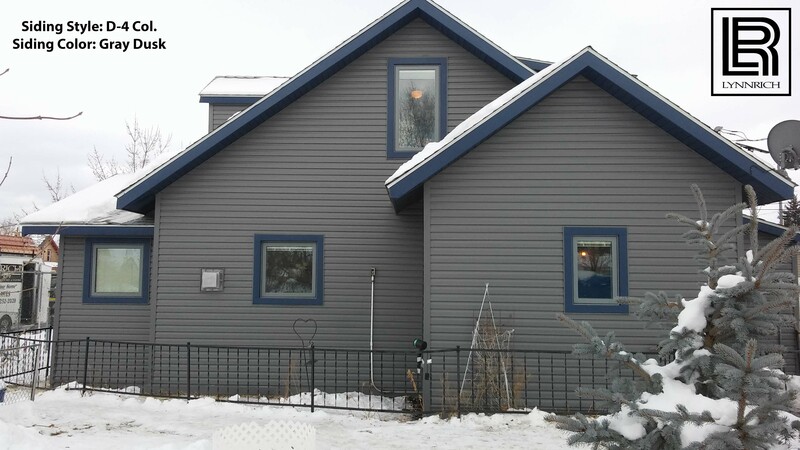 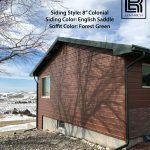 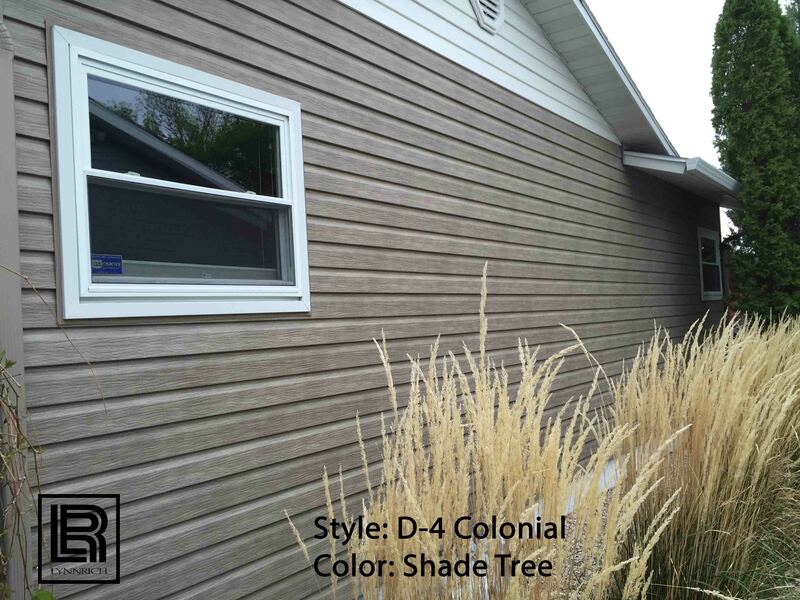 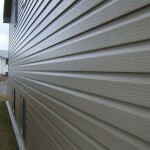 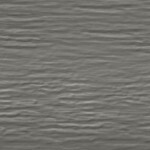 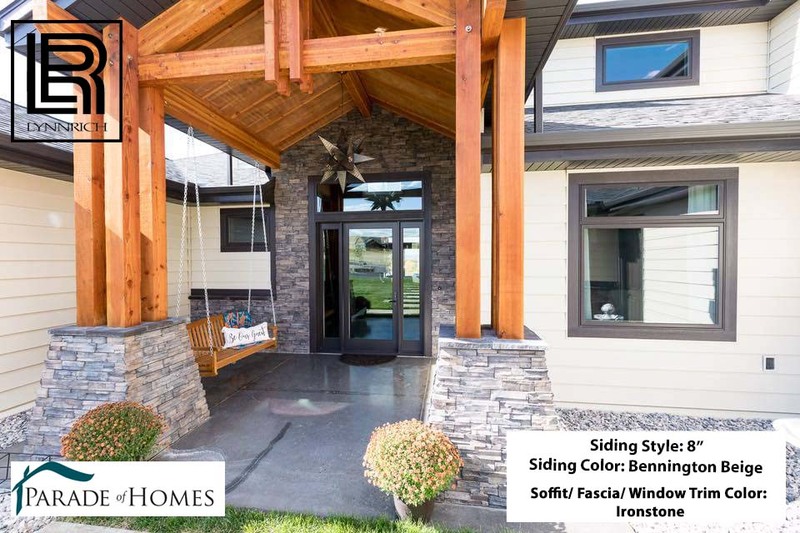 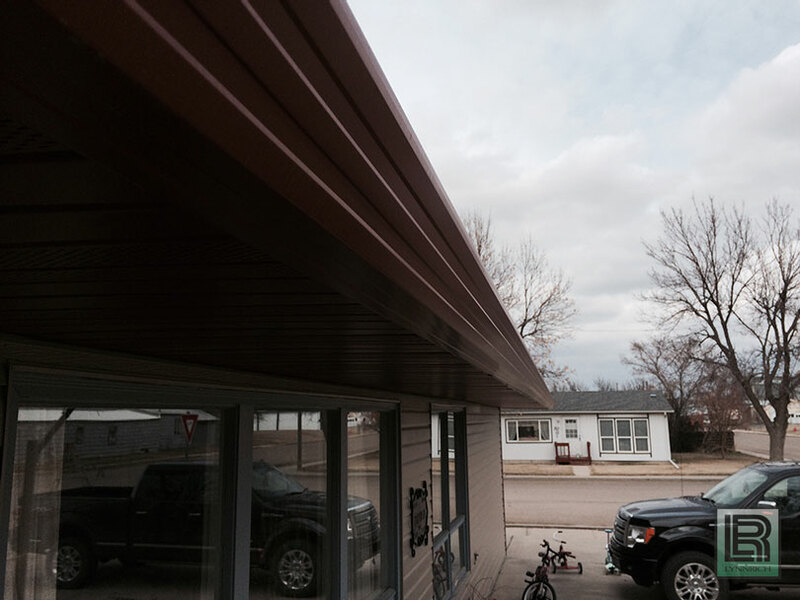 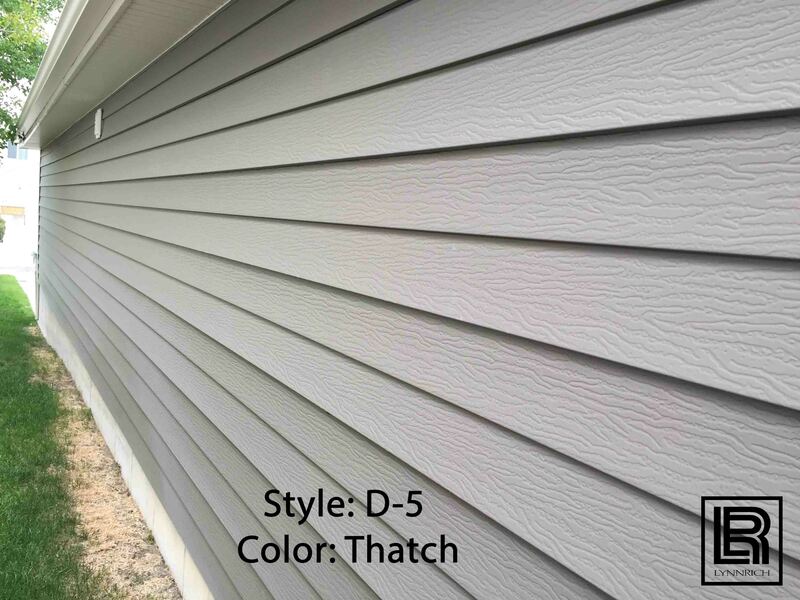 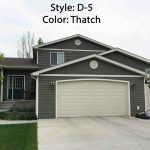 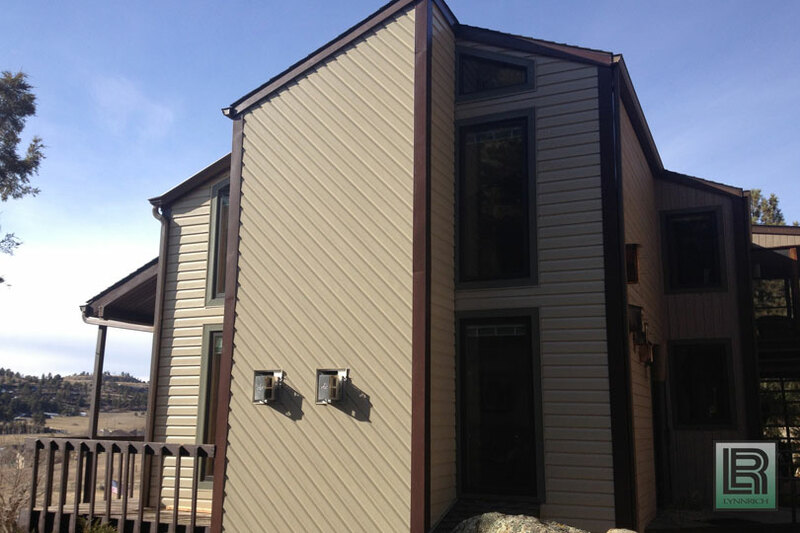 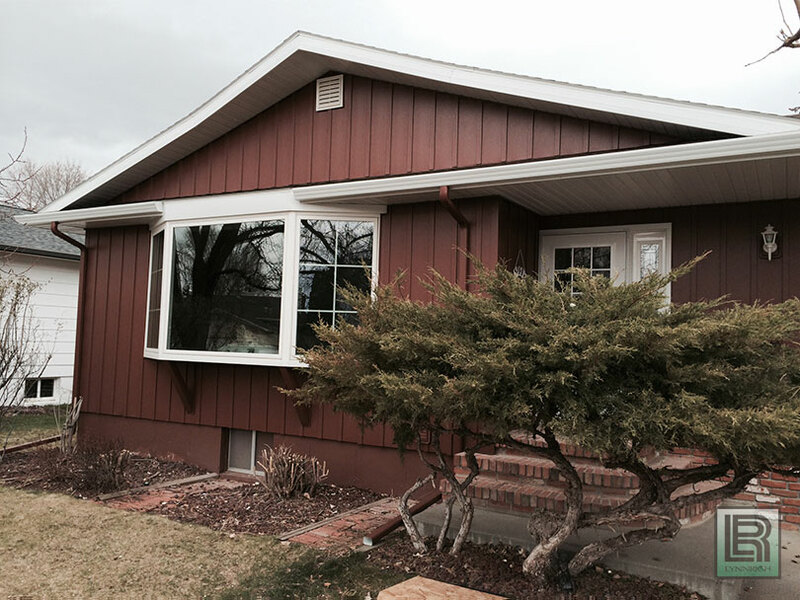 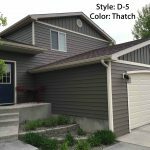 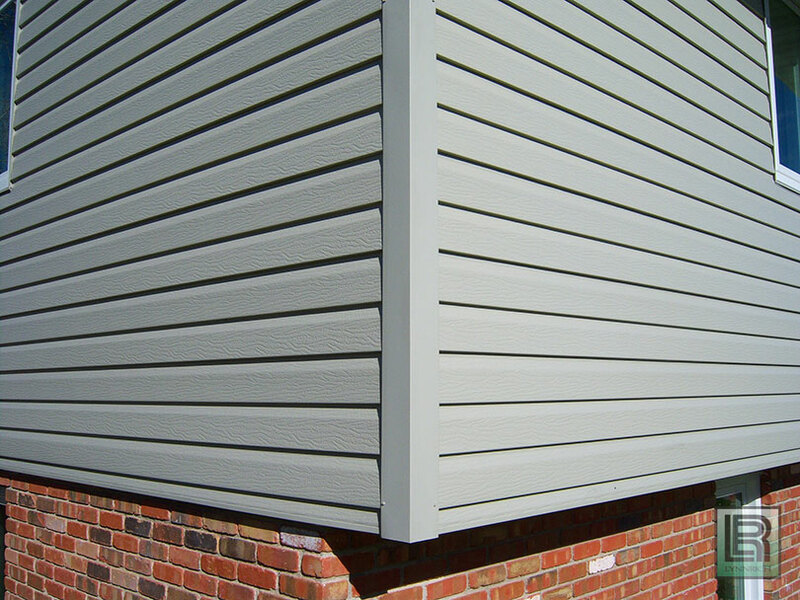 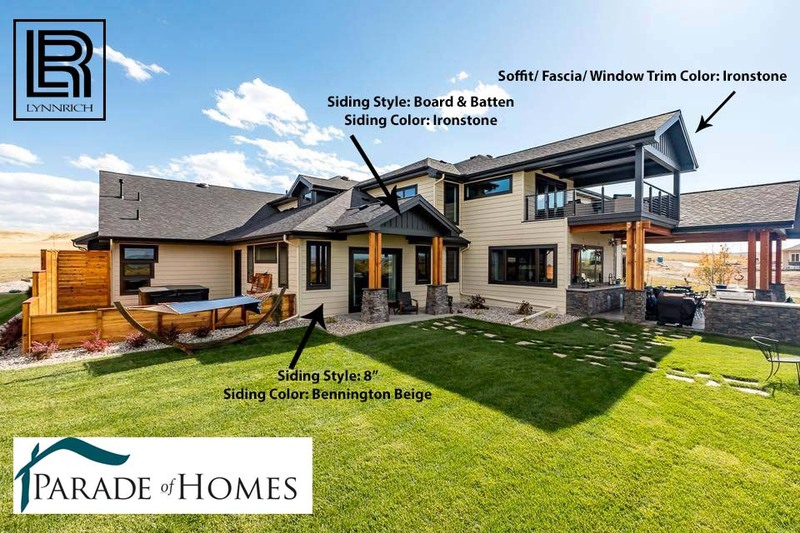 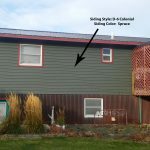 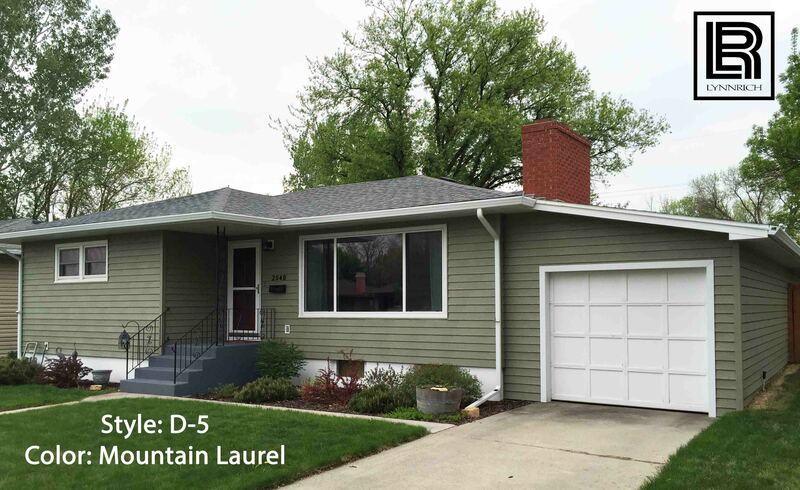 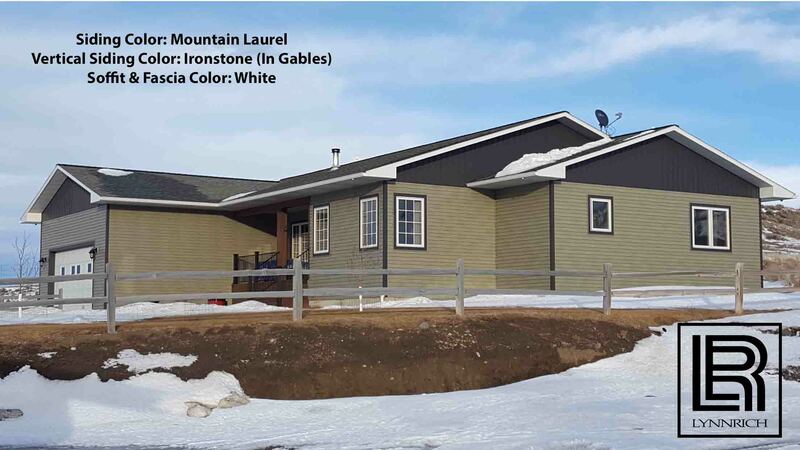 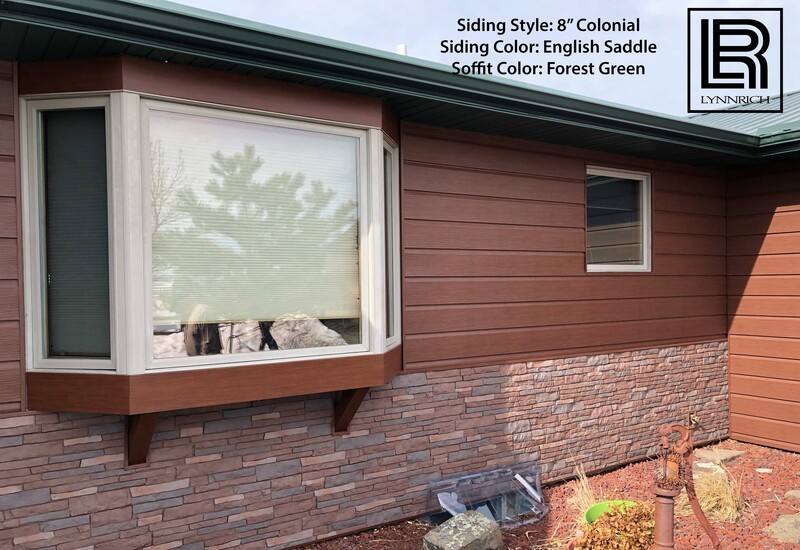 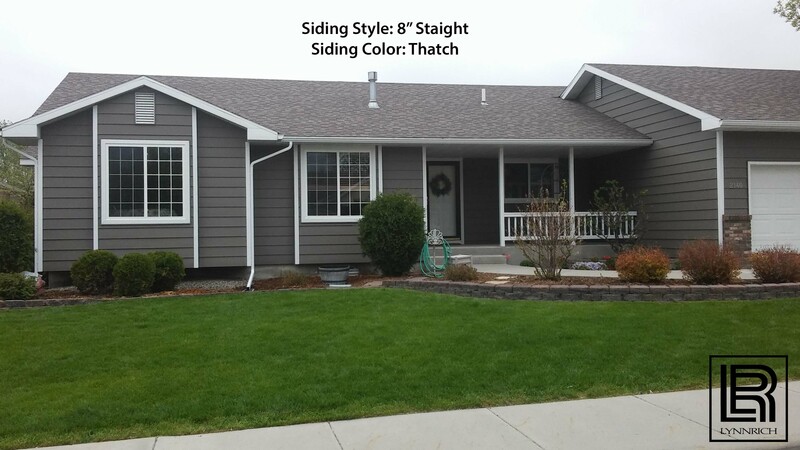 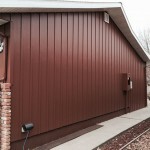 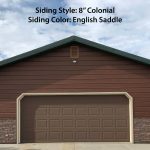 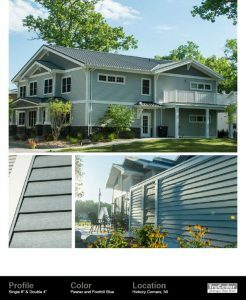 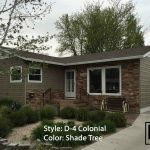 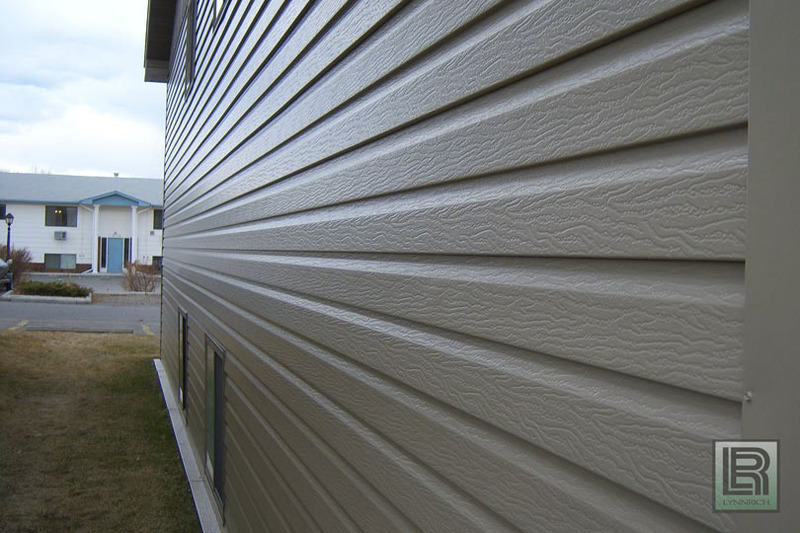 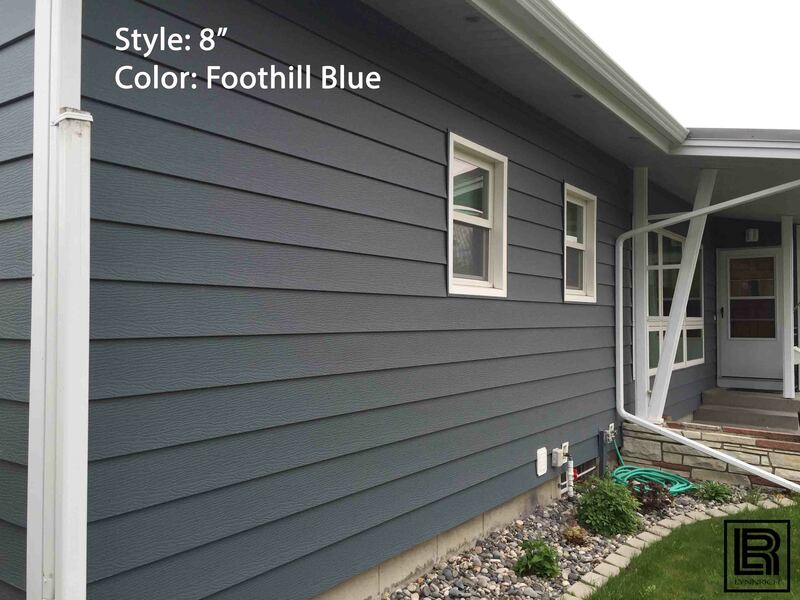 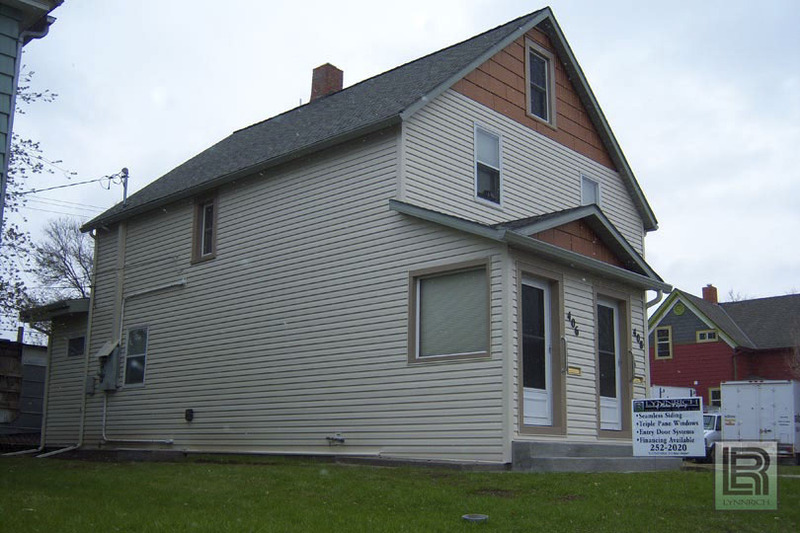 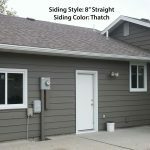 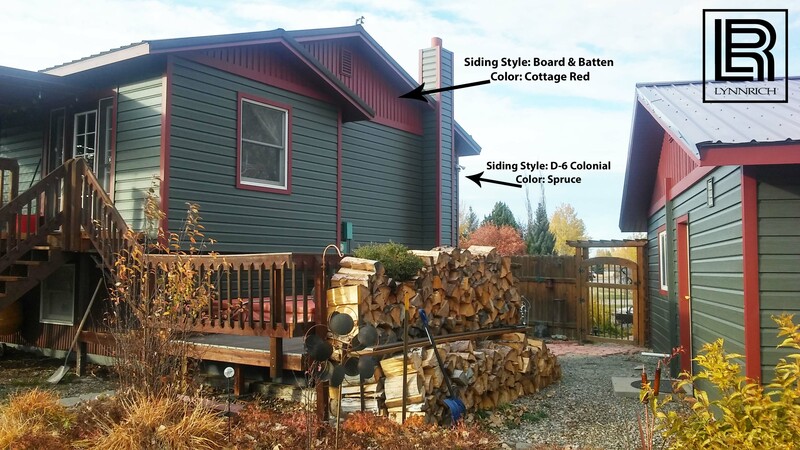 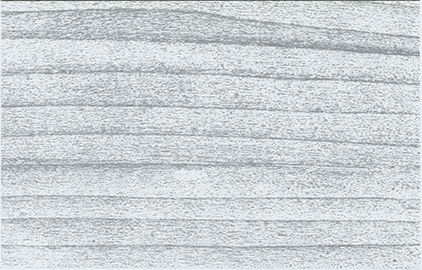 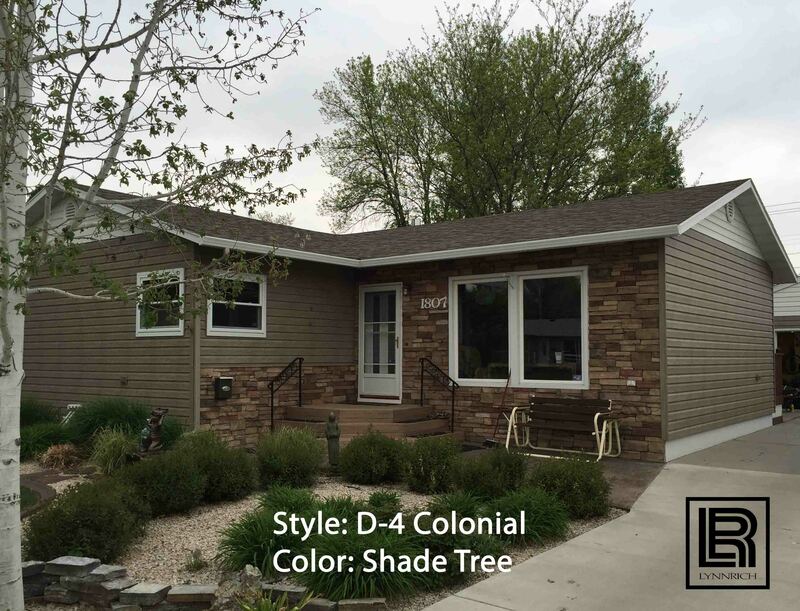 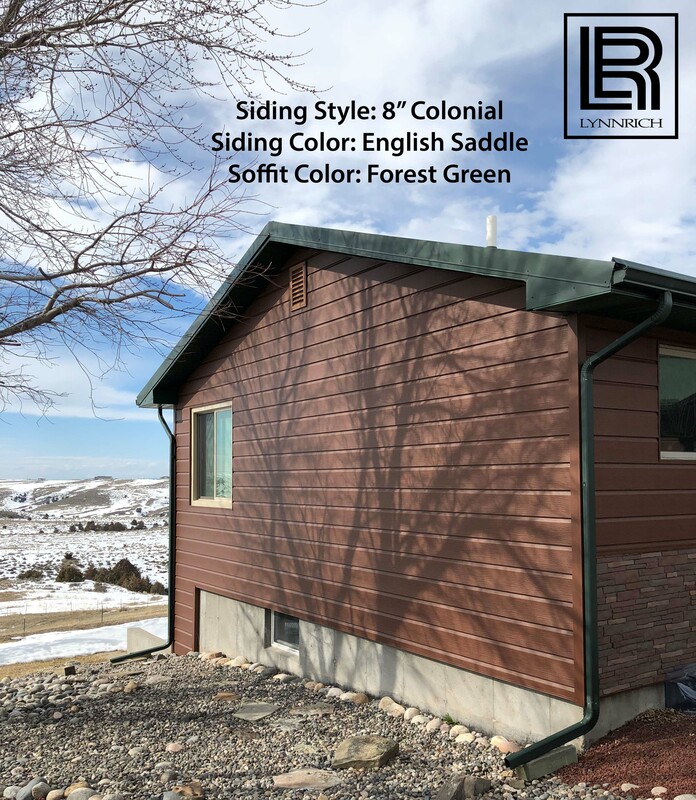 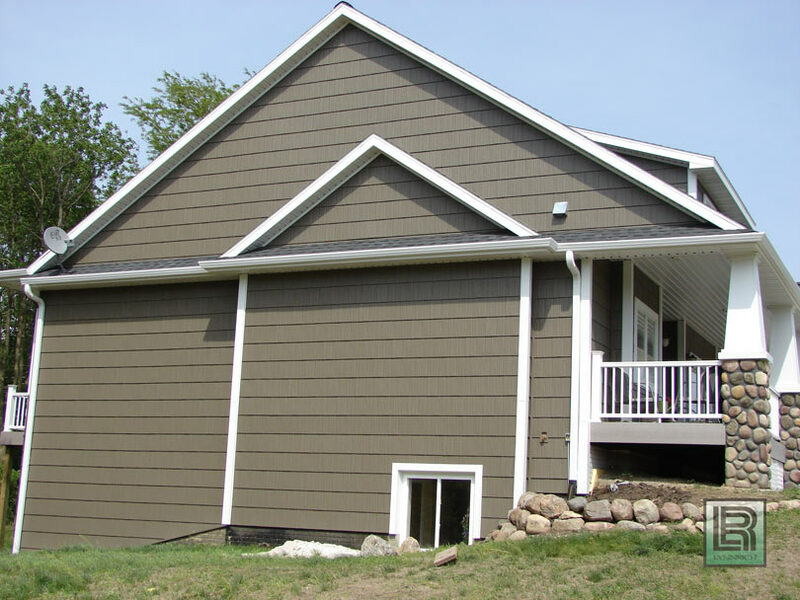 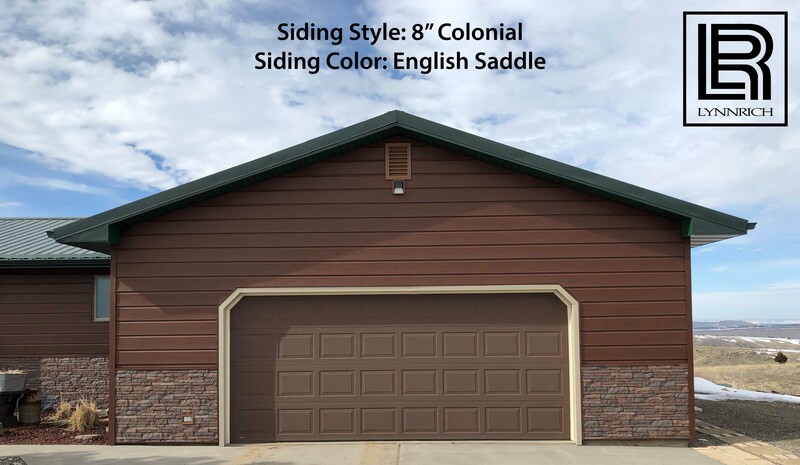 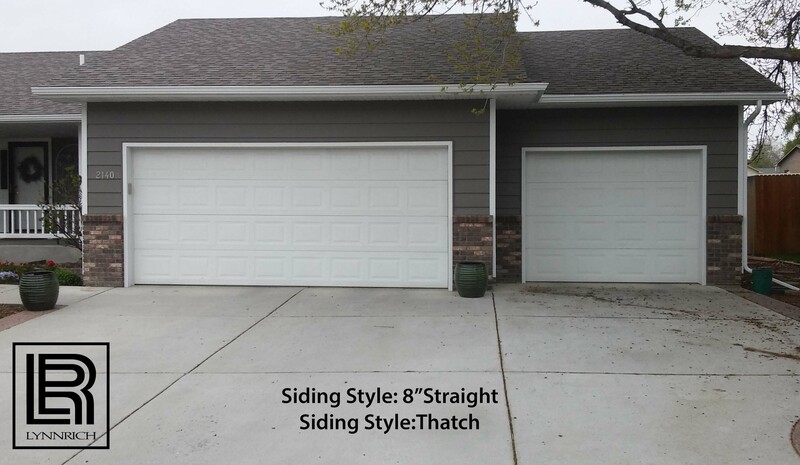 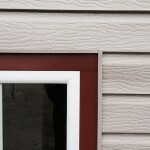 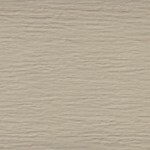 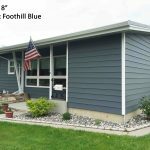 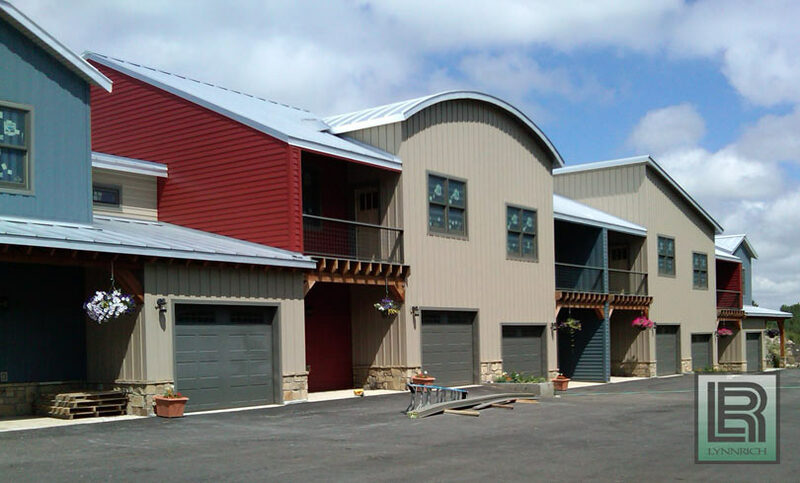 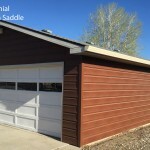 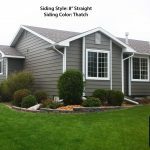 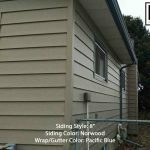 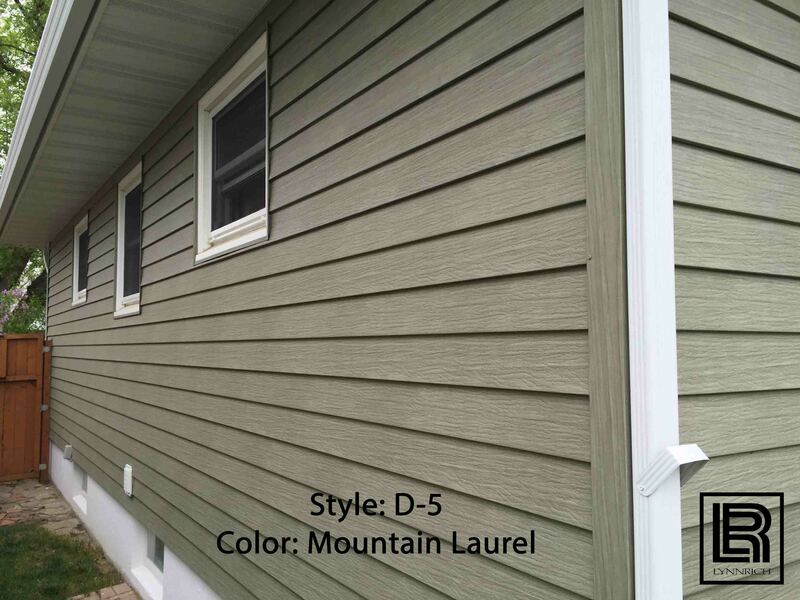 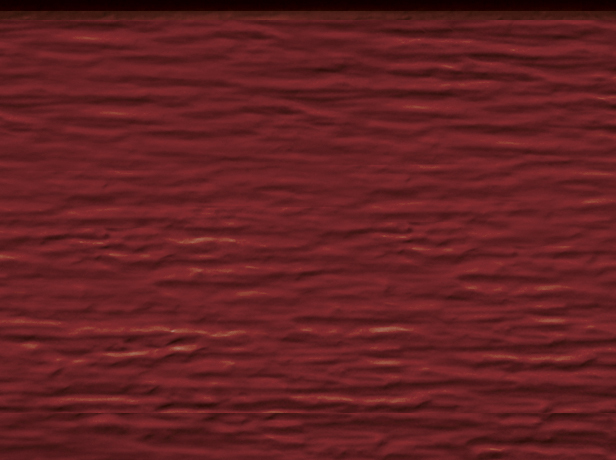  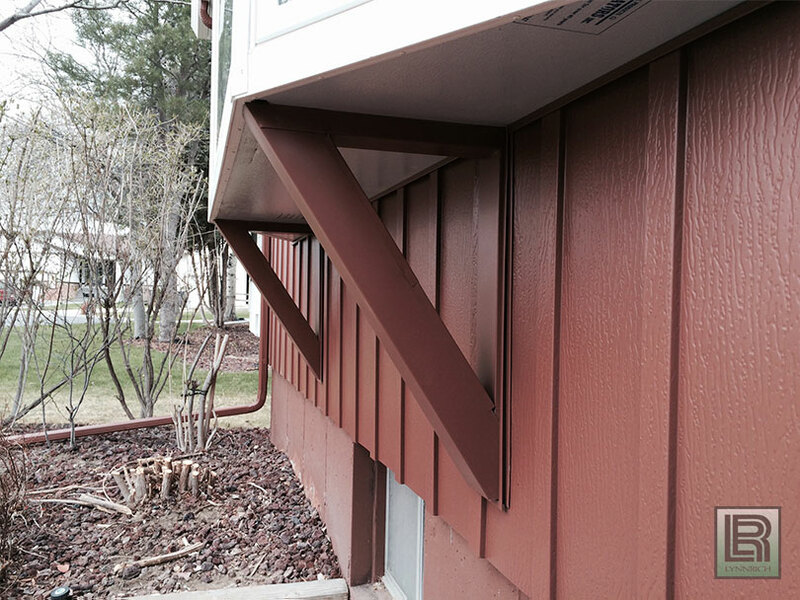 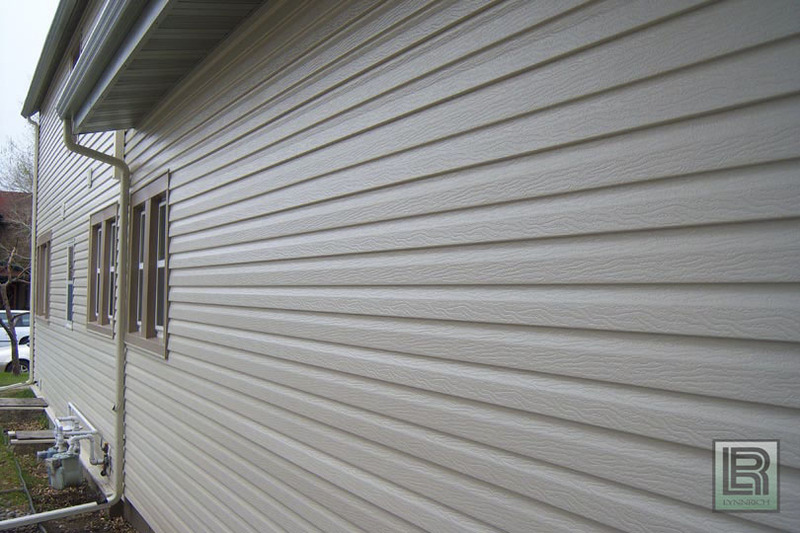 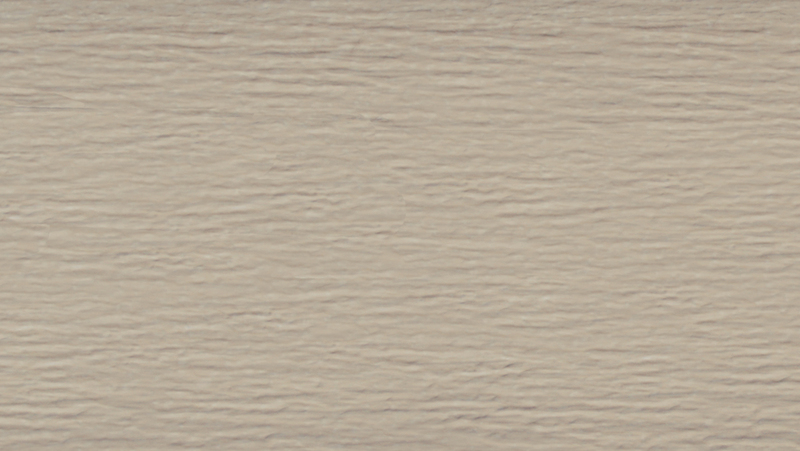 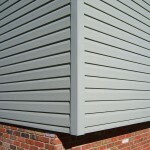 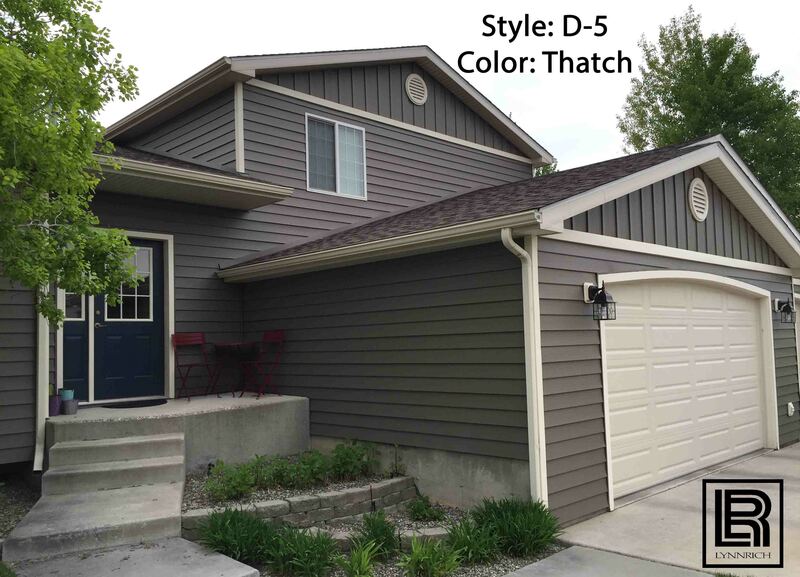 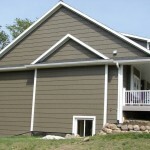 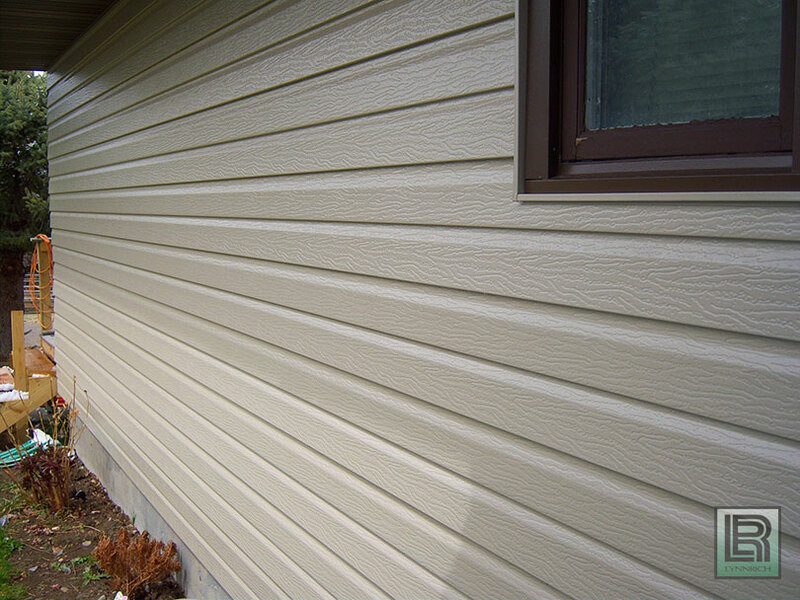 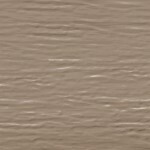 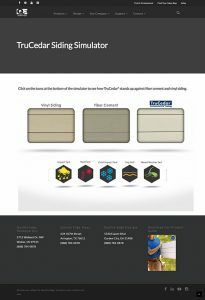 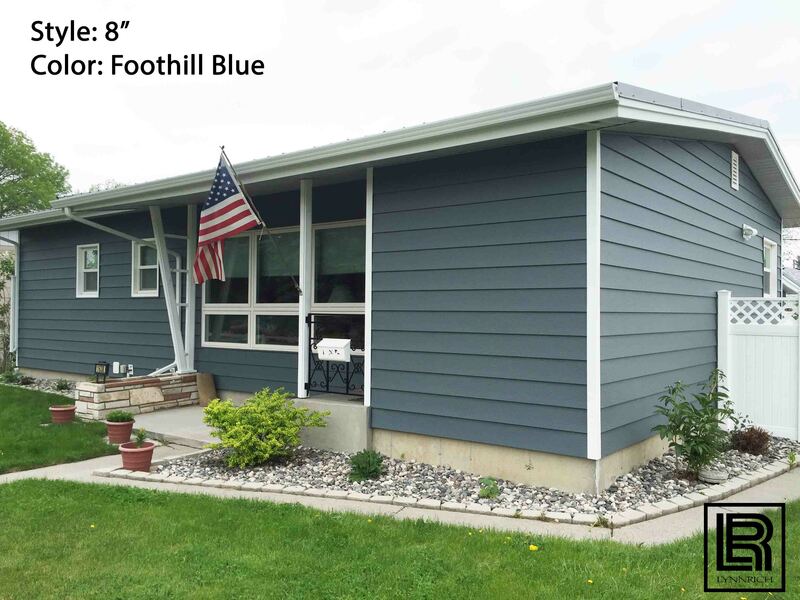 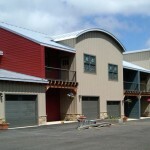 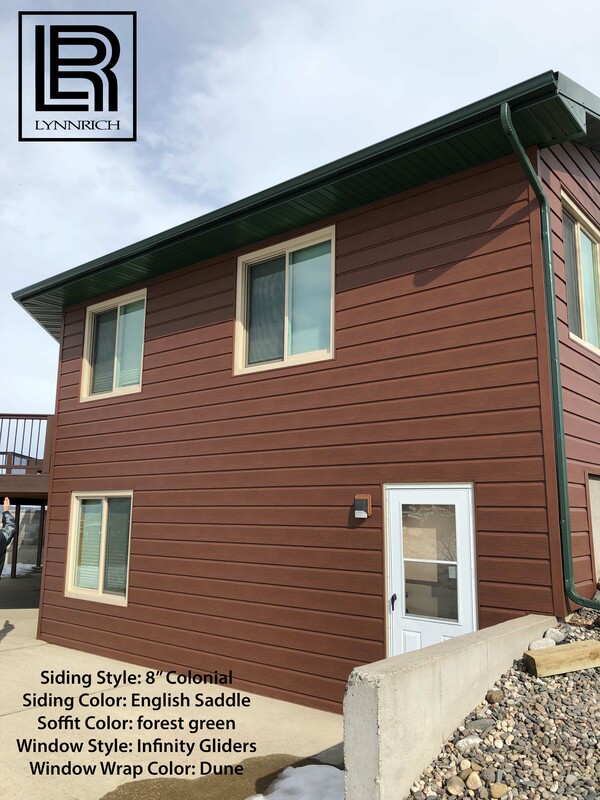 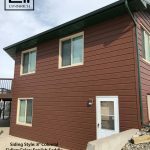 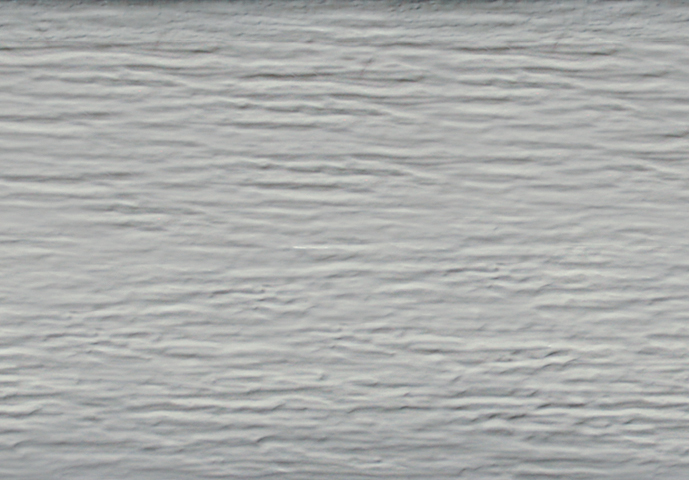 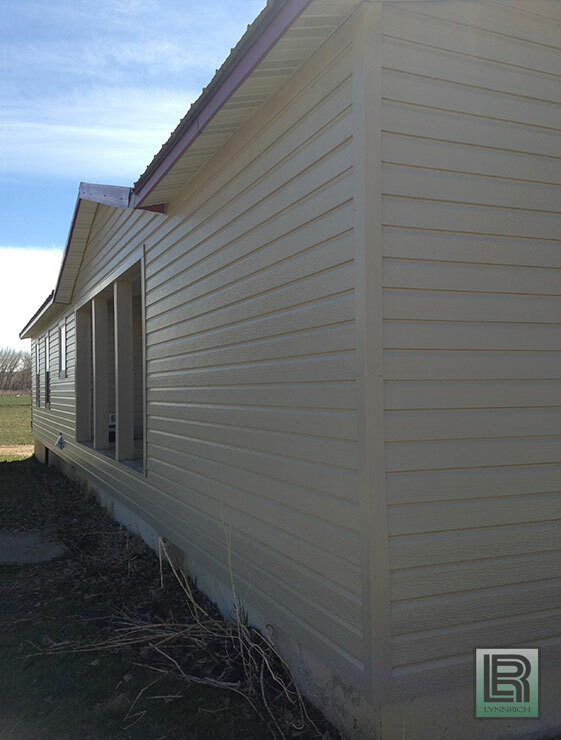 Lynnrich provides TruCedar® “Stronger Than Steel” siding. 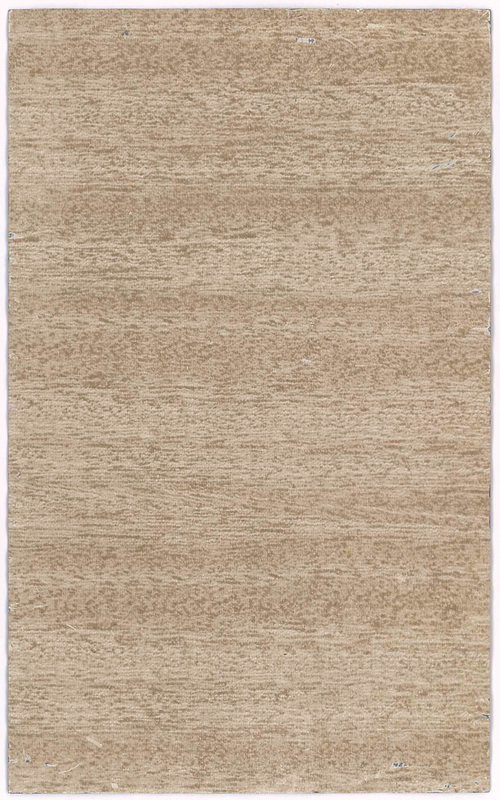 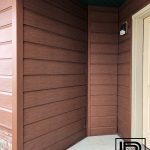 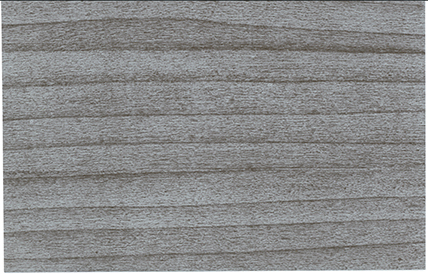 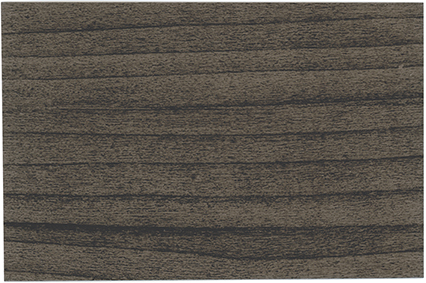 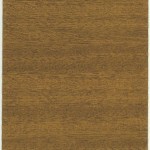 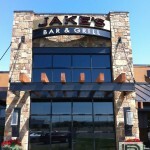 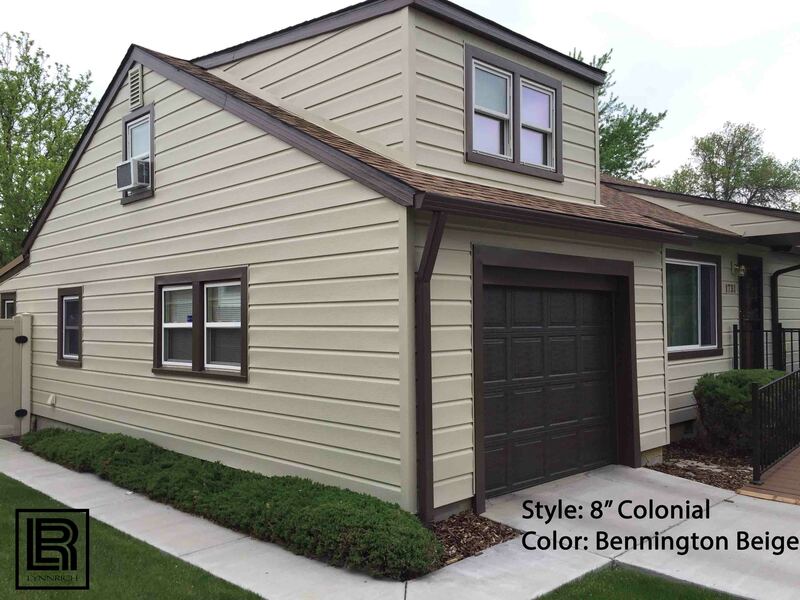 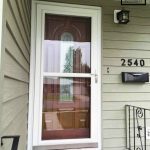 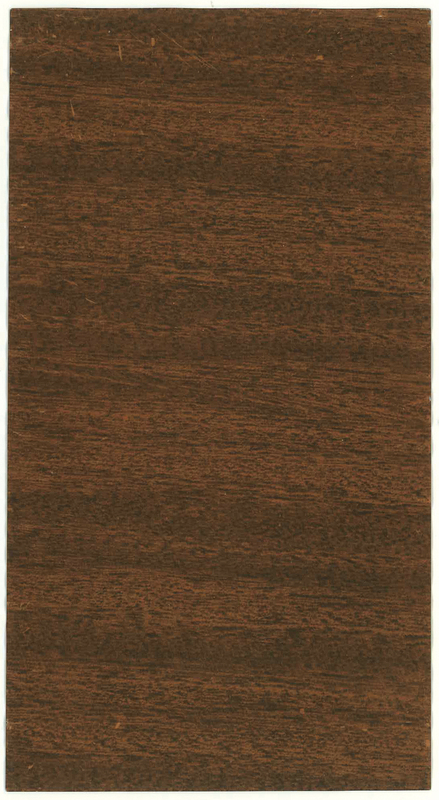 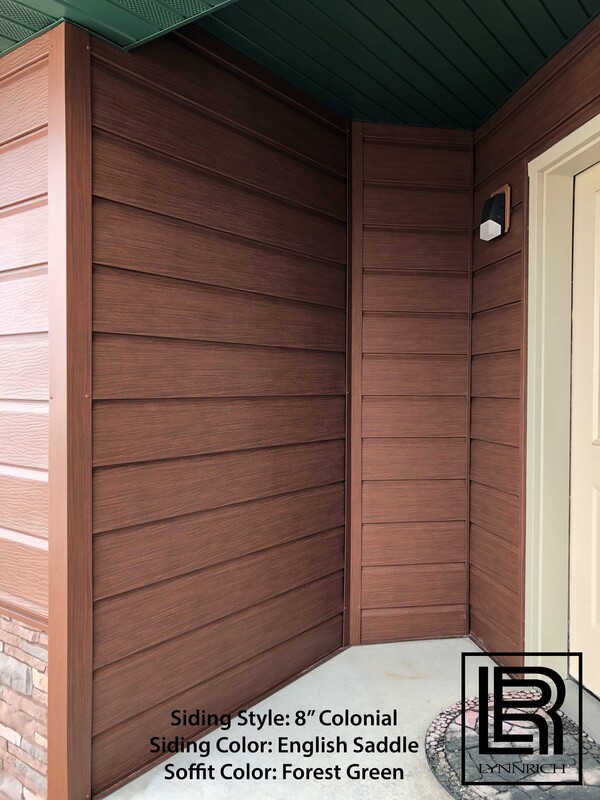 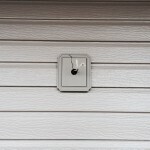 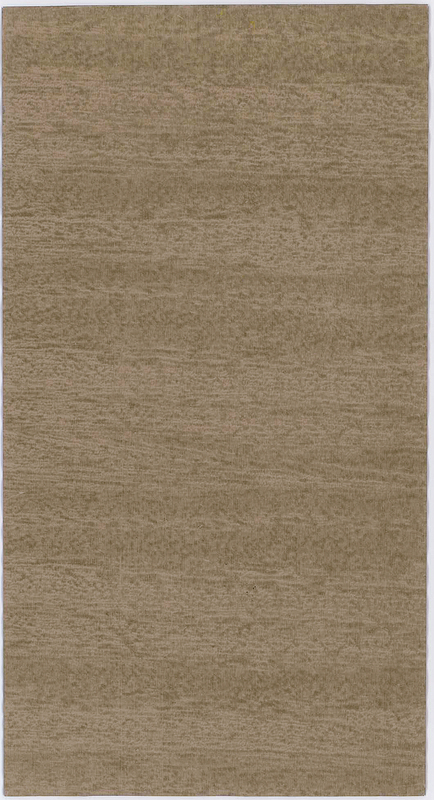 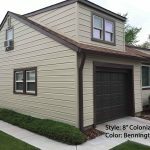 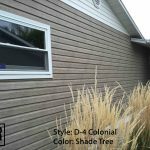 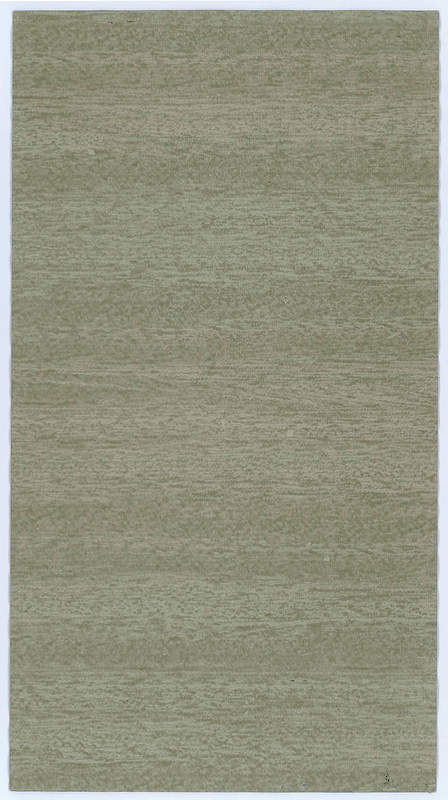 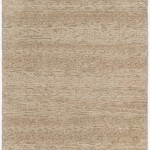 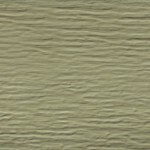 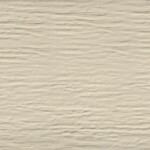 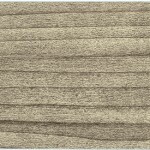 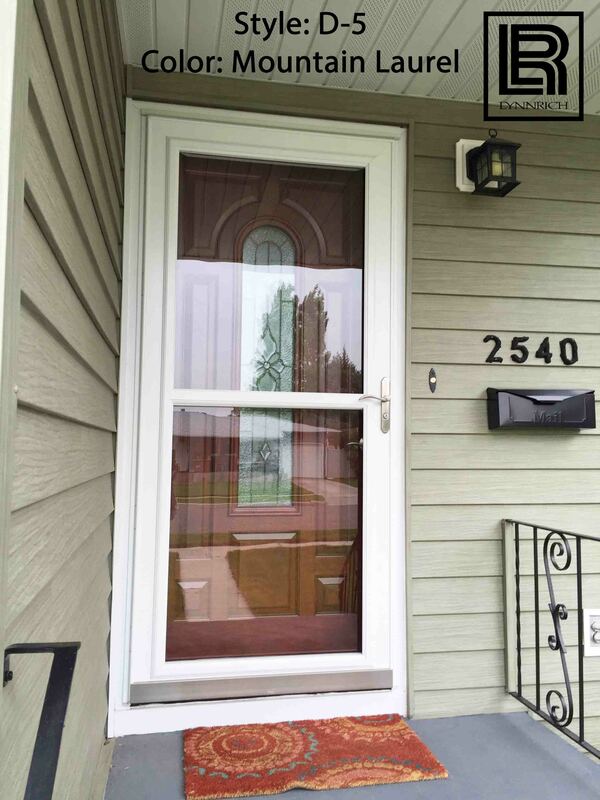 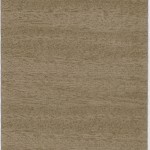 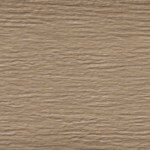 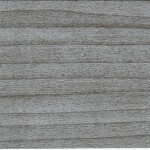 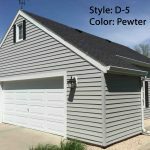 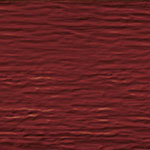 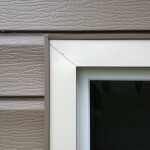 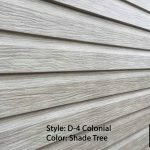 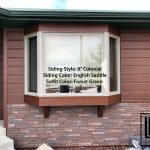 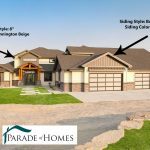 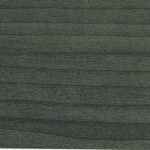 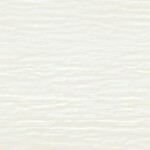 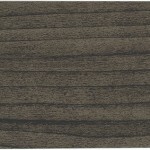 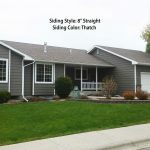 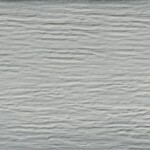 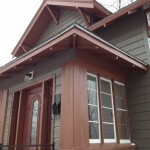 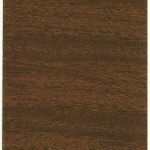 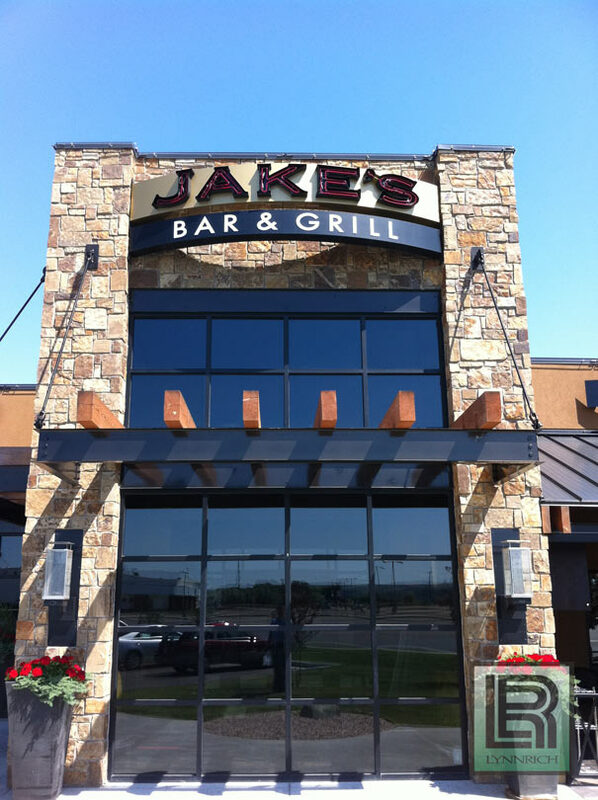 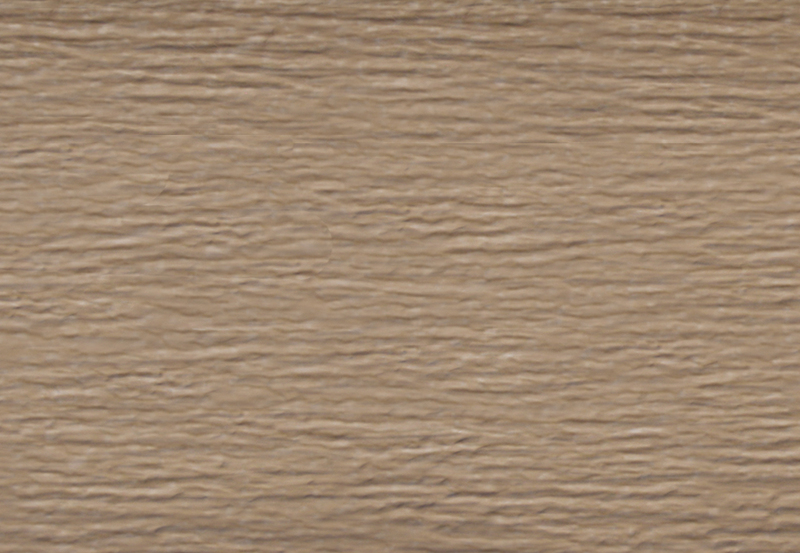 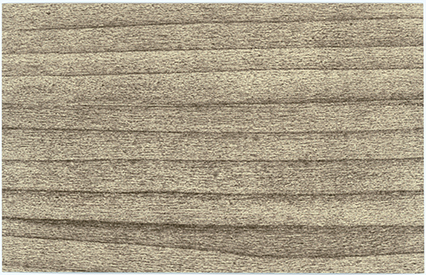 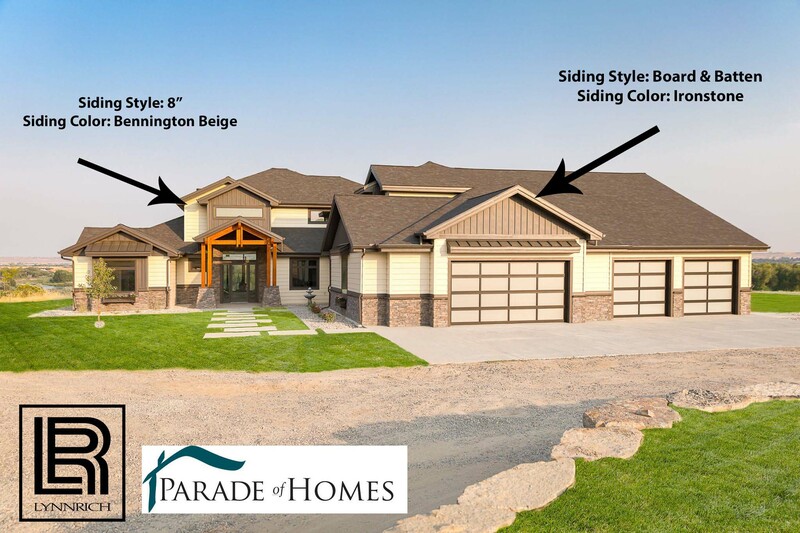 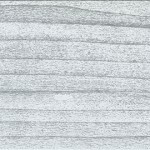 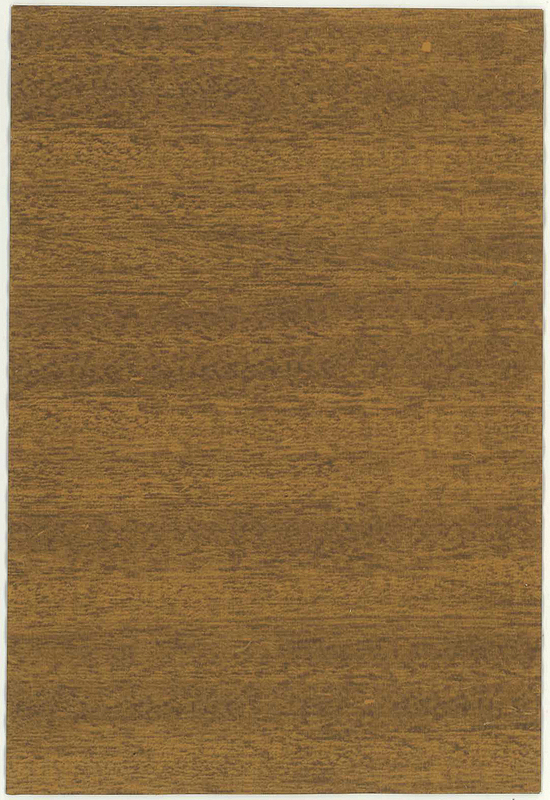 The natural wood grain texture provides a more authentic and attractive look for lasting curb appeal. 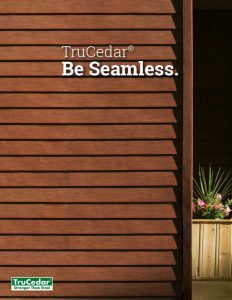 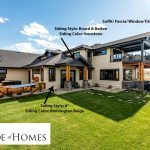 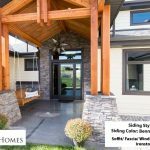 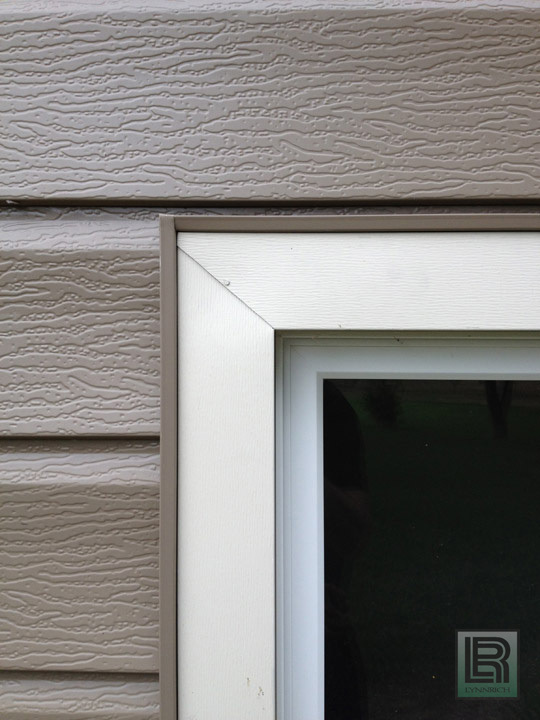 Since TruCedar® is engineered out of one of the strongest construction materials in the world, the product offers the industry’s best lifetime warranty with a Rust, Hail, and Fade Guarantee – ensuring your home’s exterior will never fade! 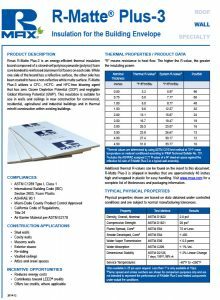 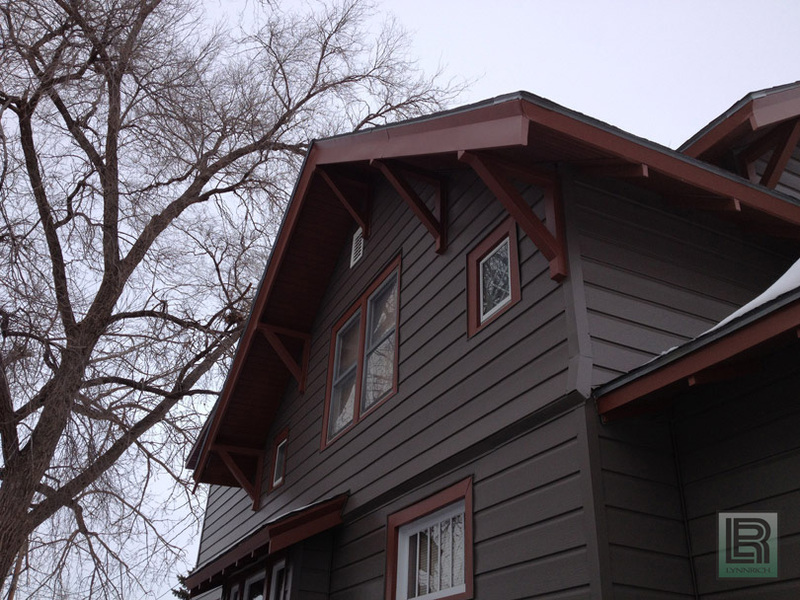 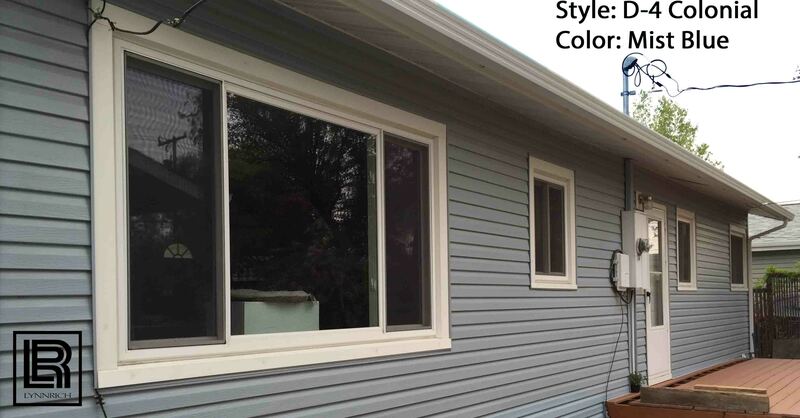 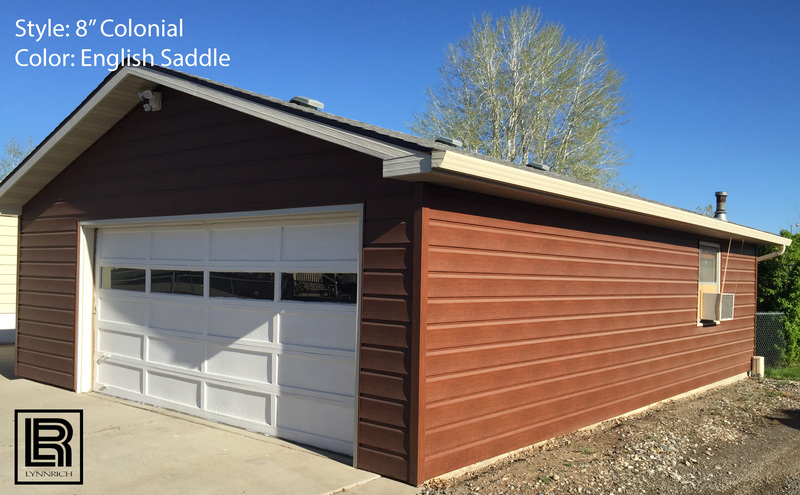 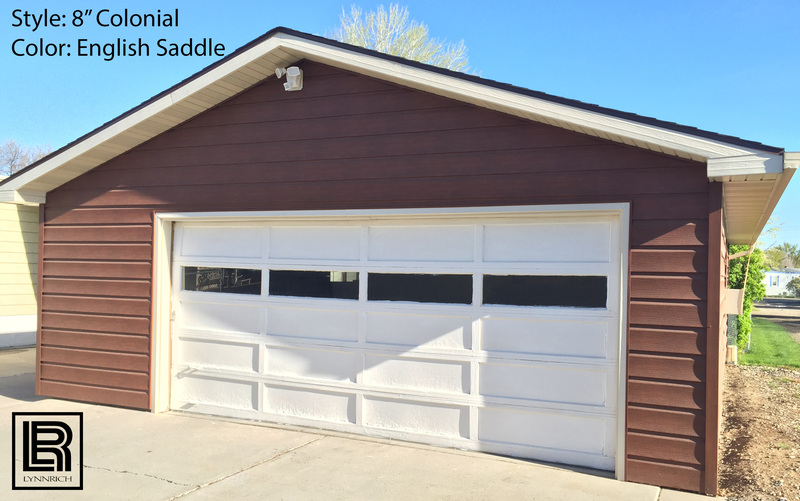 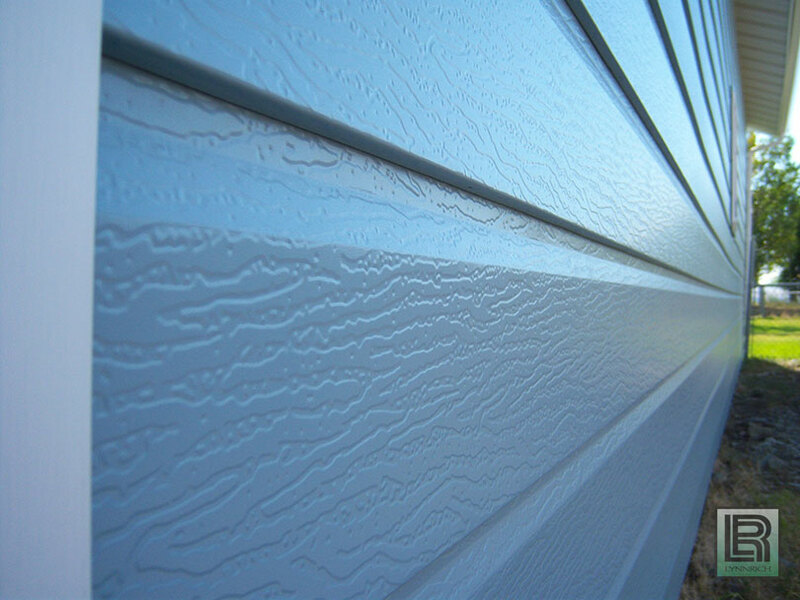 The CarbonTech90® Steel and ColorLock resists cracking, fire, termites, rust and decay. 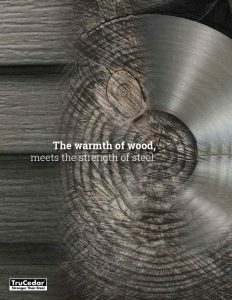 Just like your family, steel is designed to last. 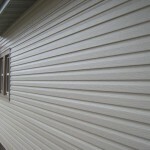 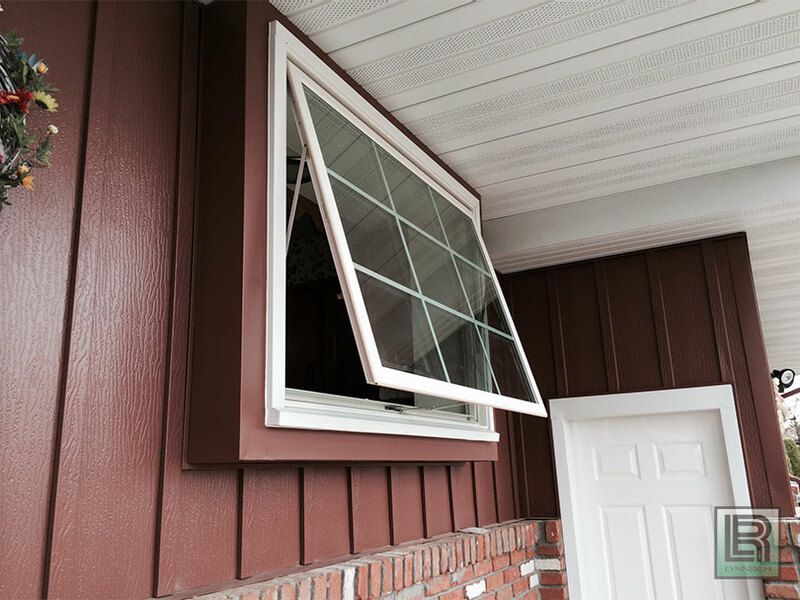 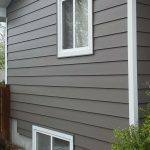 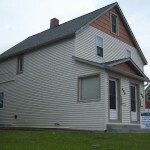 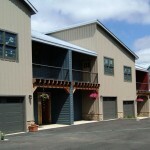 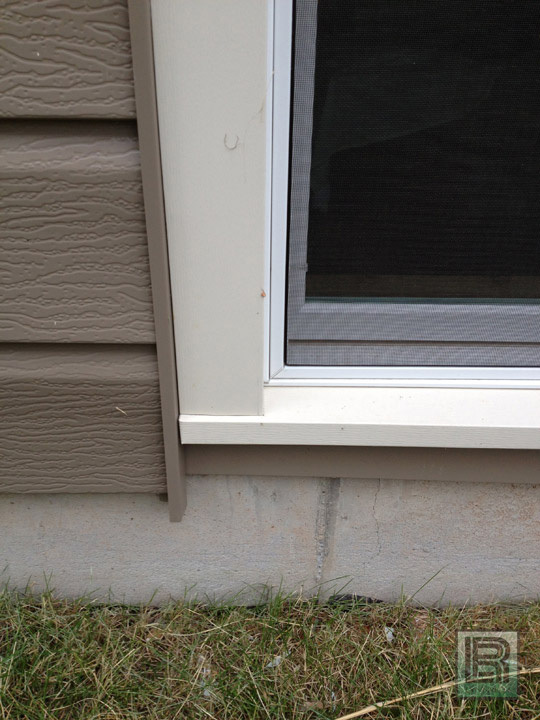 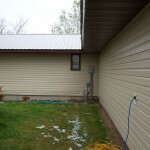 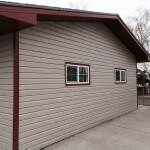 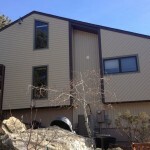 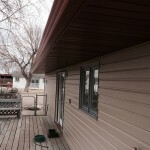 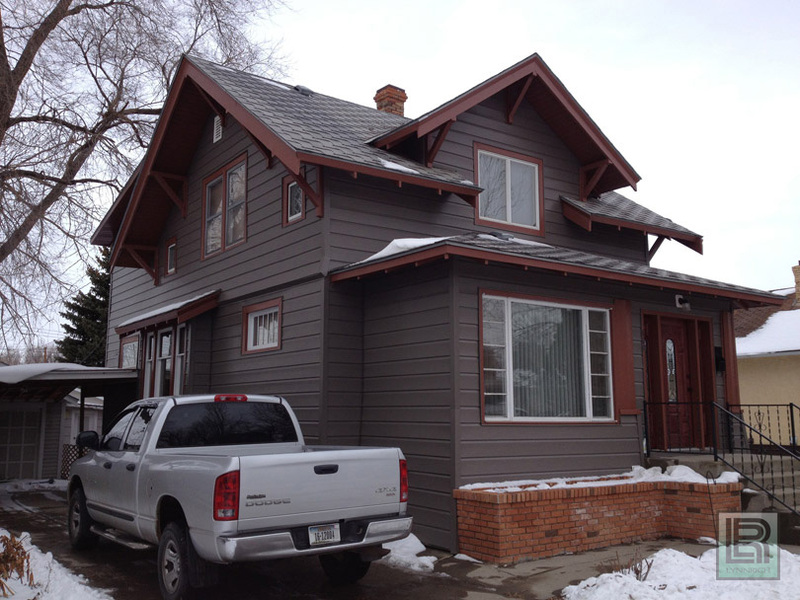 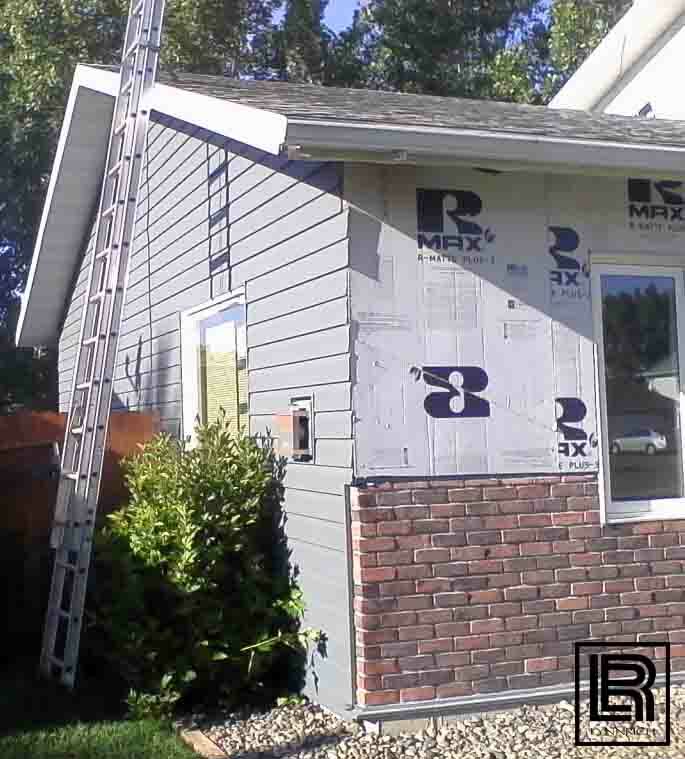 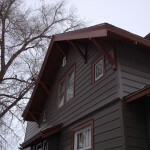 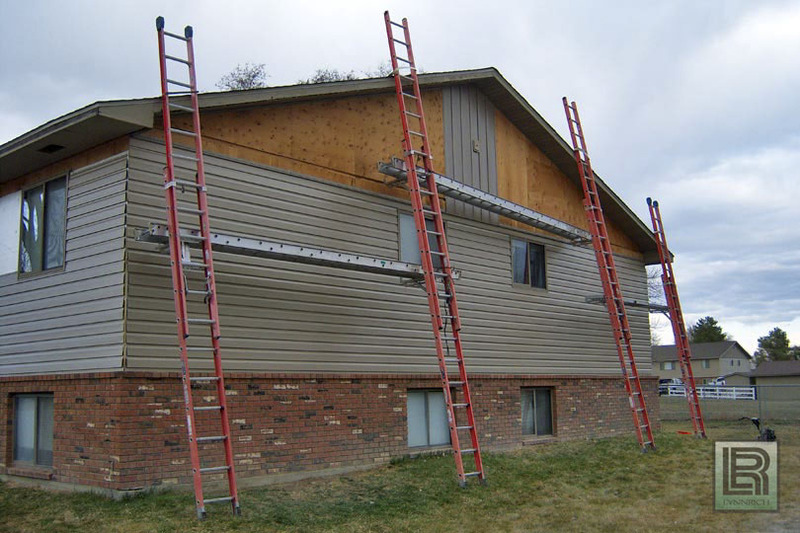 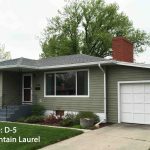 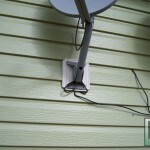 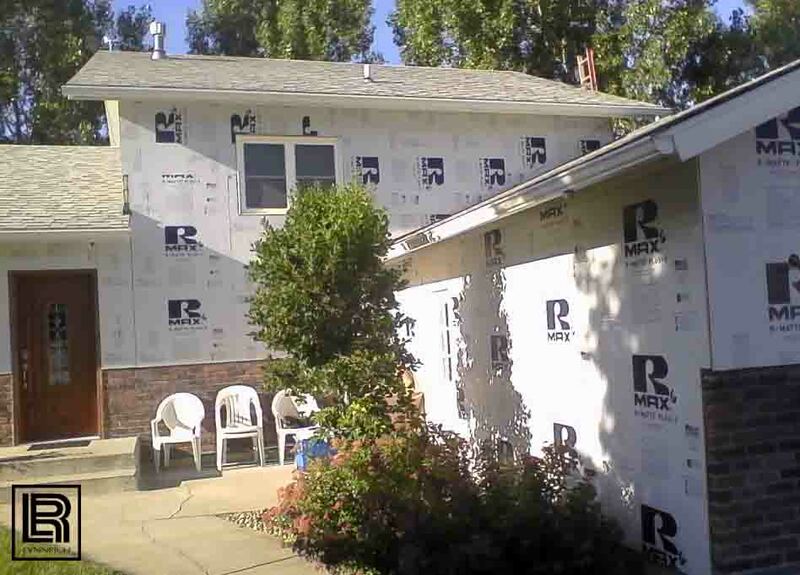 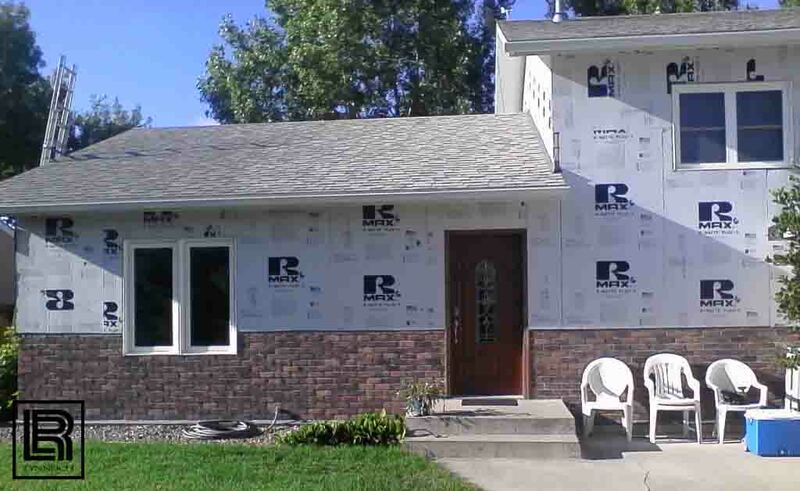 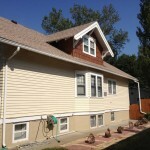 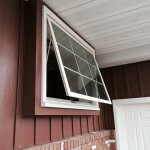 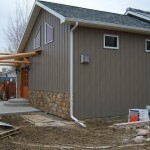 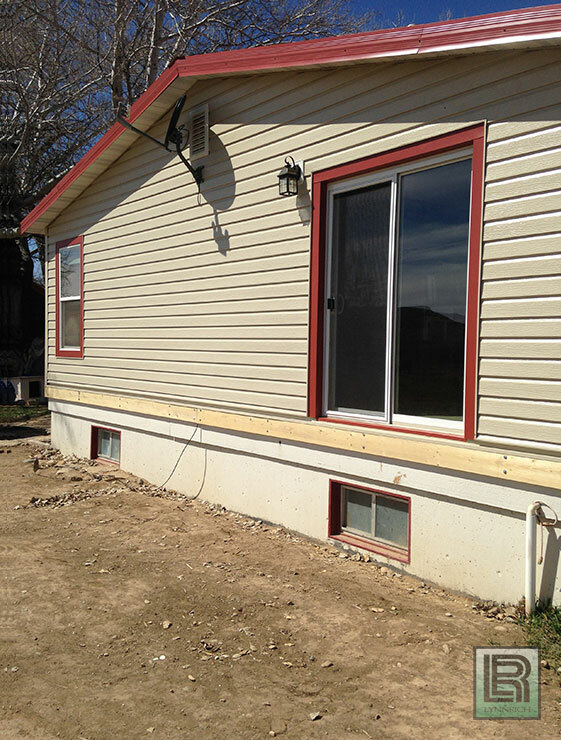 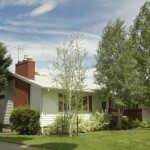 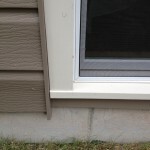 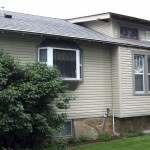 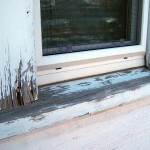 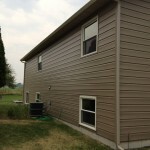 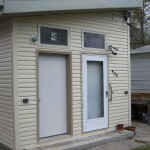 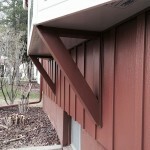 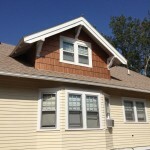 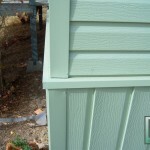 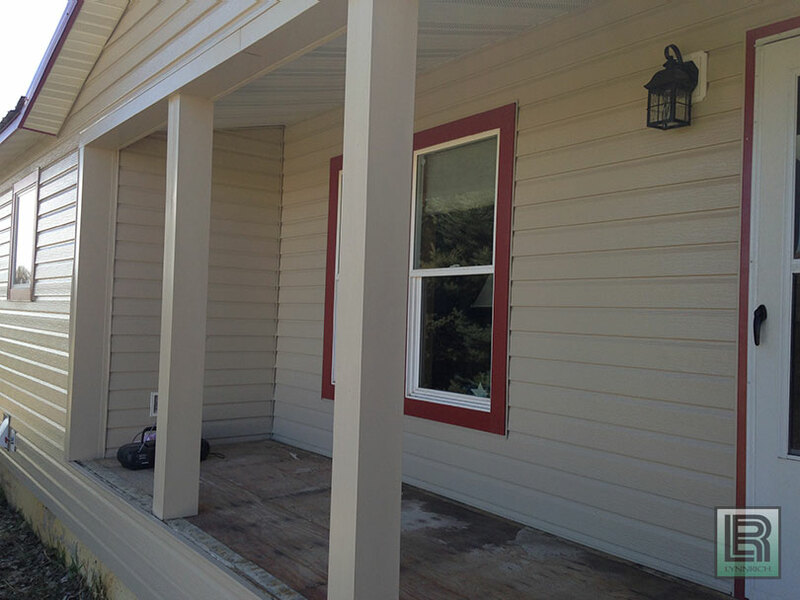 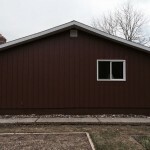 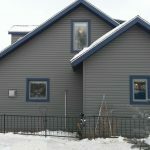 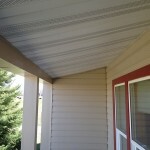 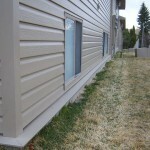 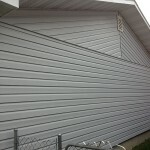 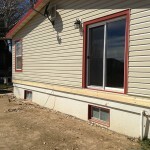 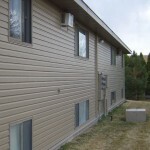 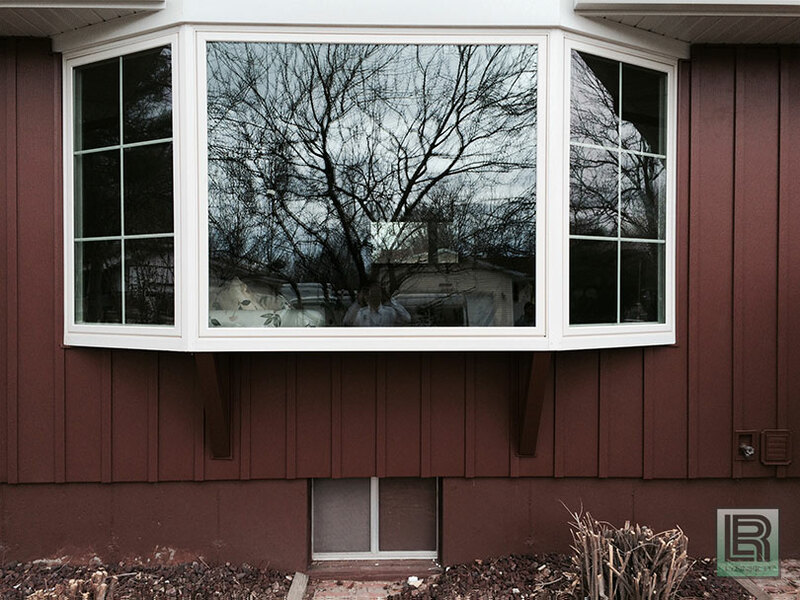 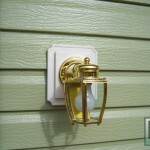 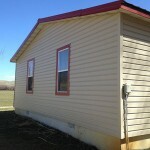 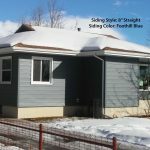 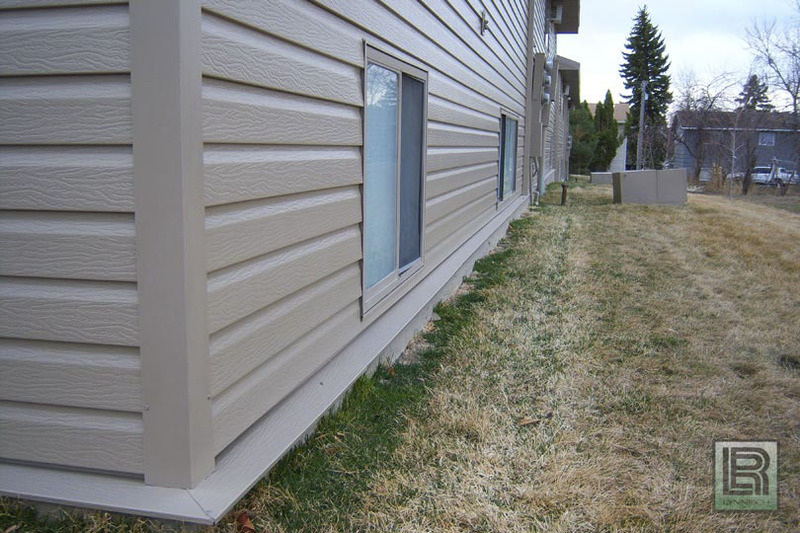 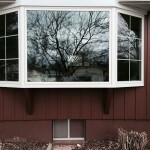 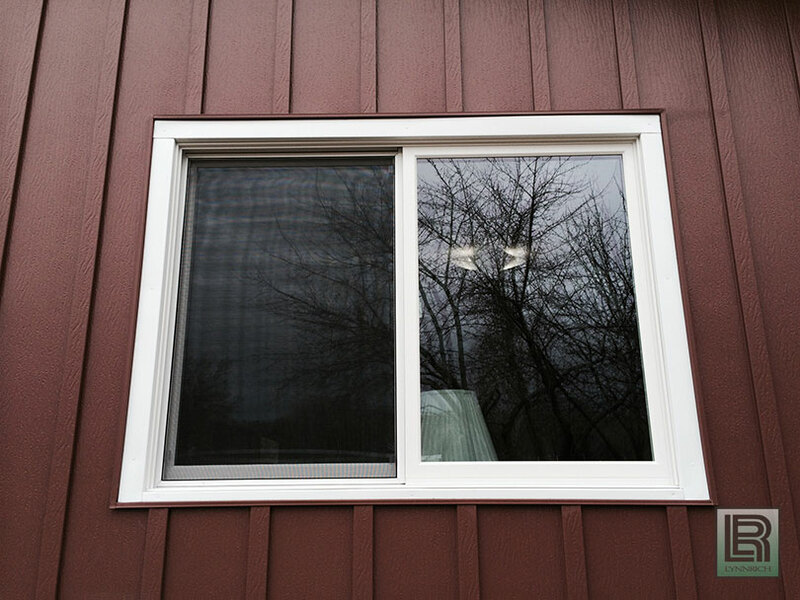 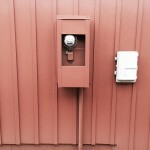 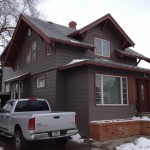 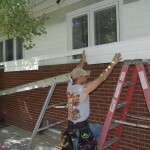 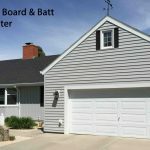 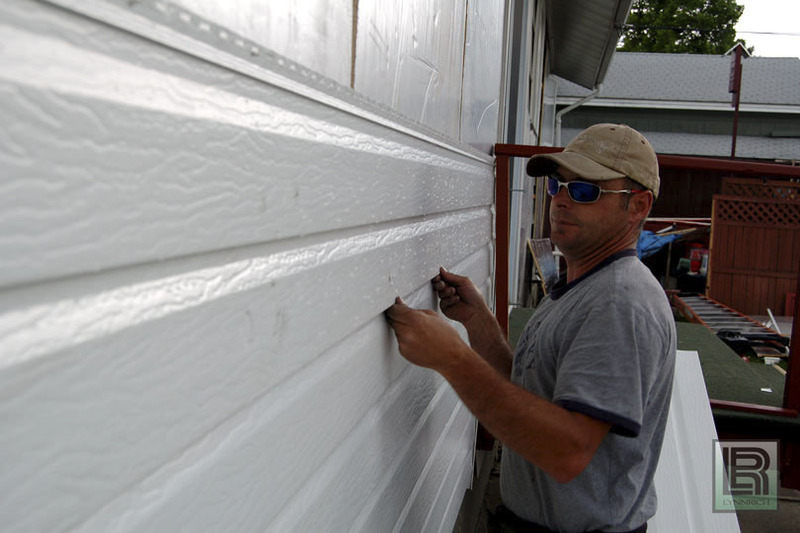 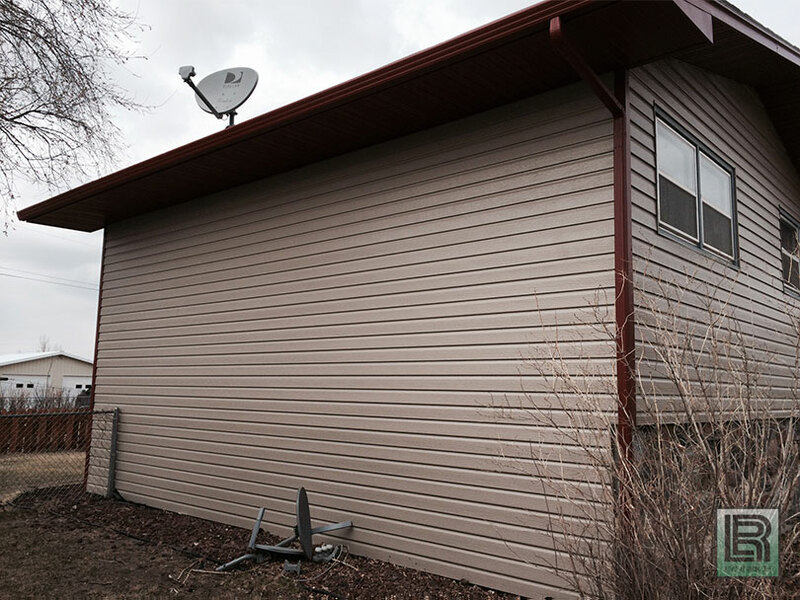 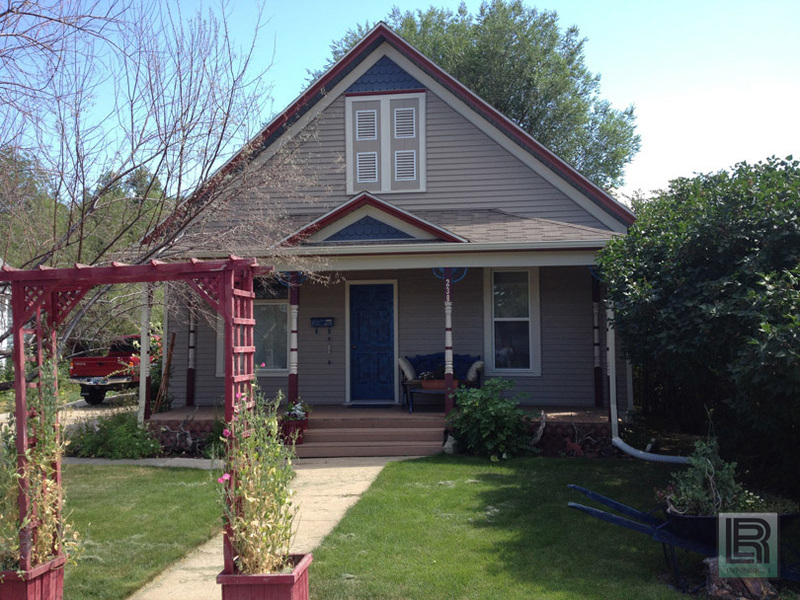 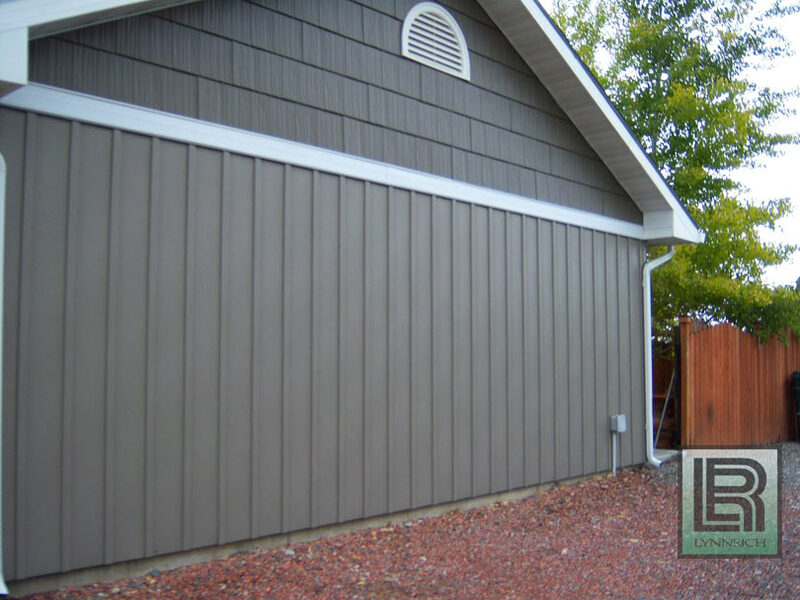 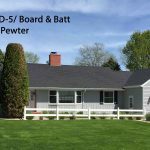 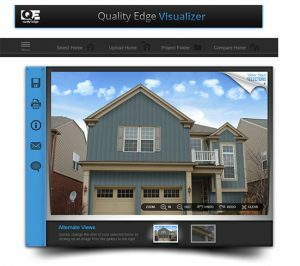 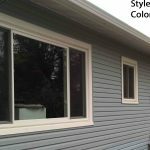 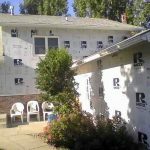 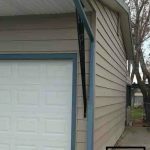 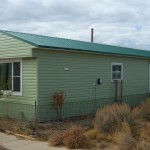 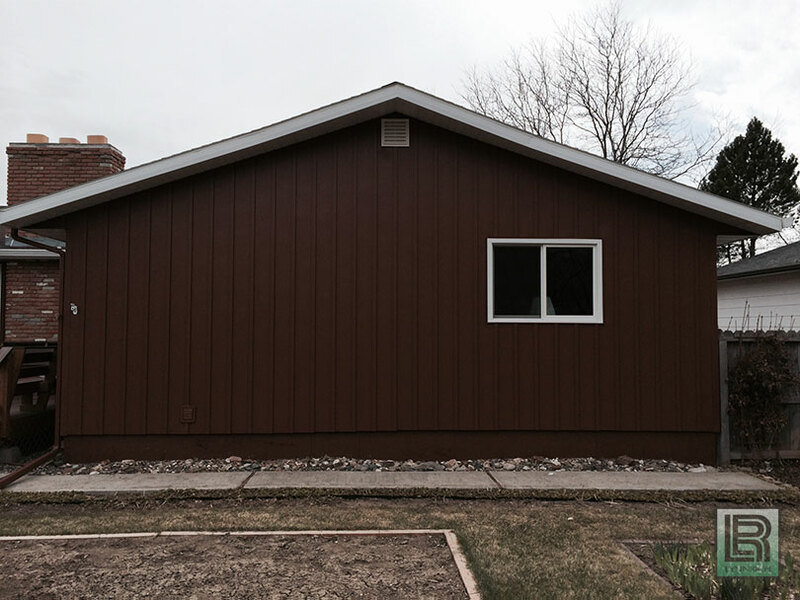 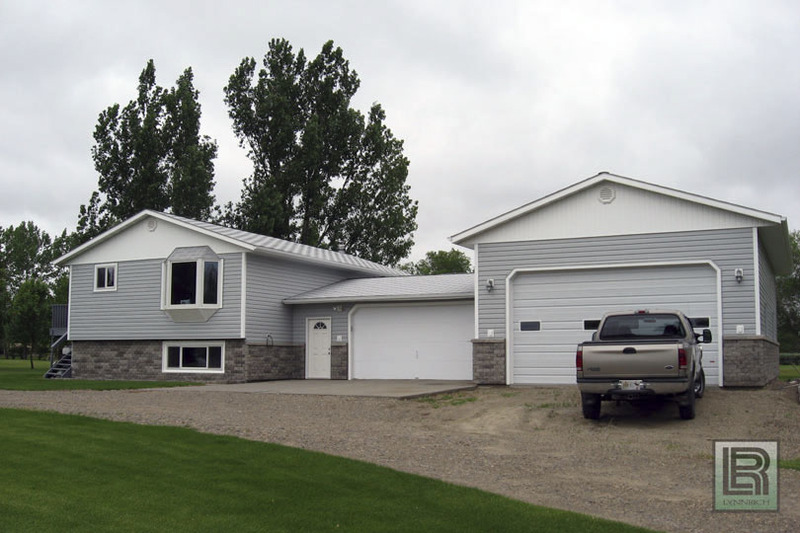 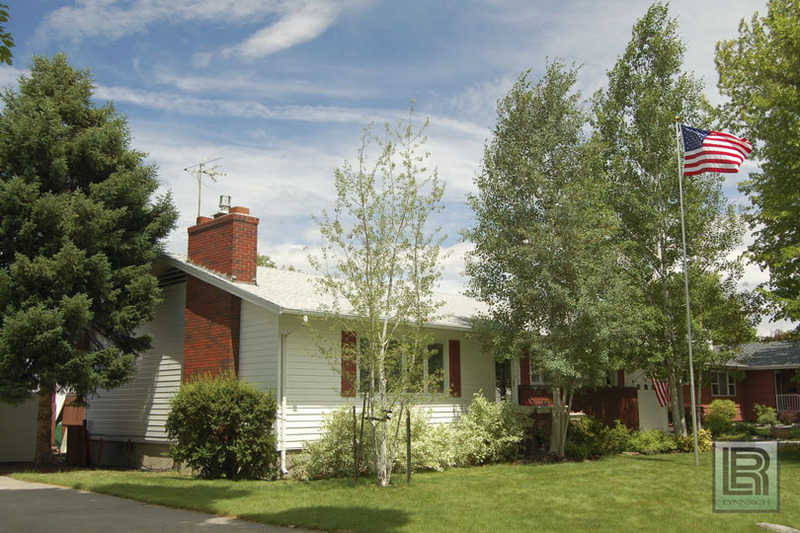 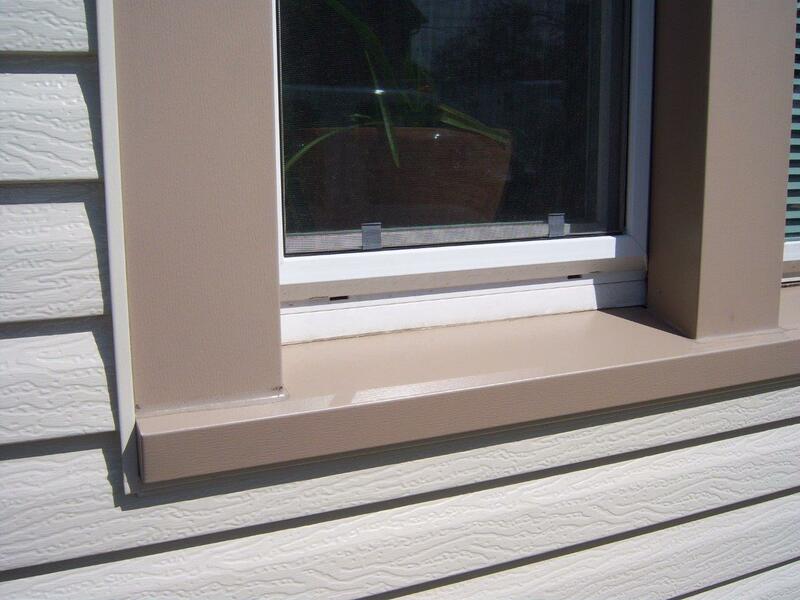 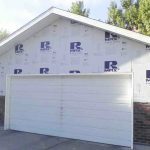 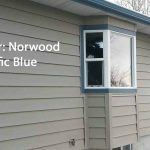 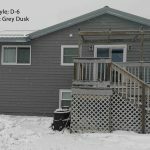 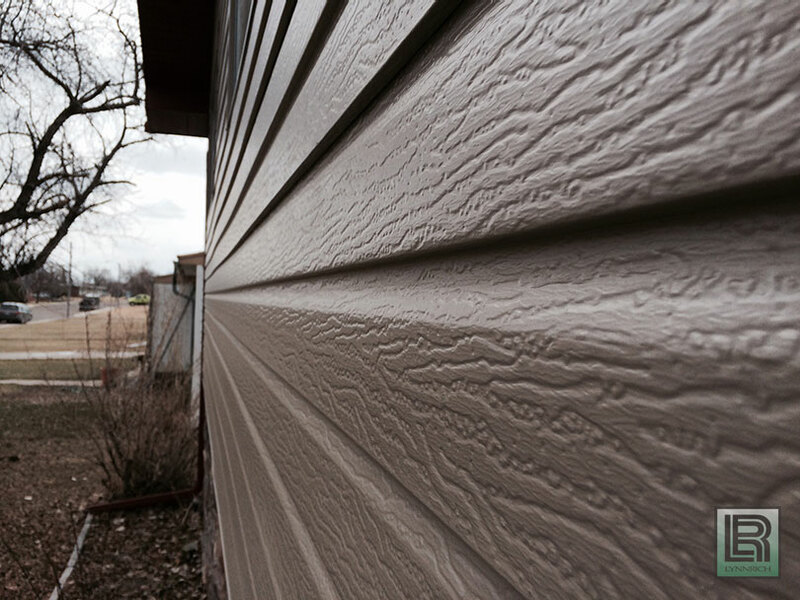 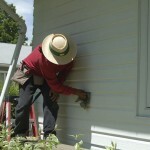 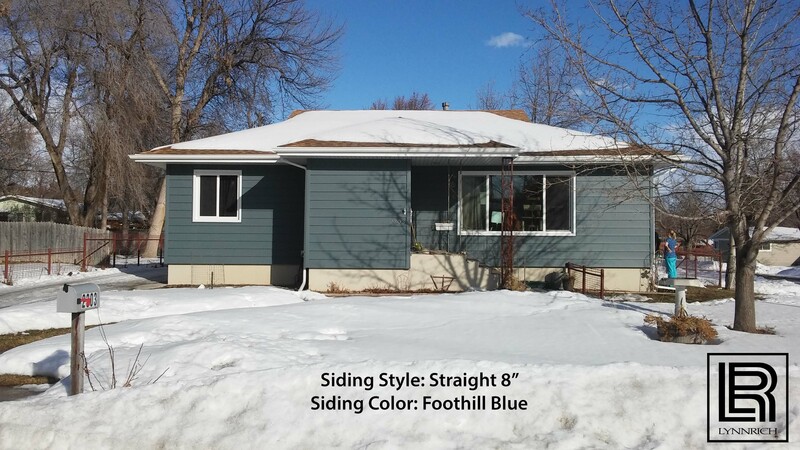 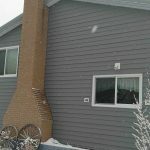 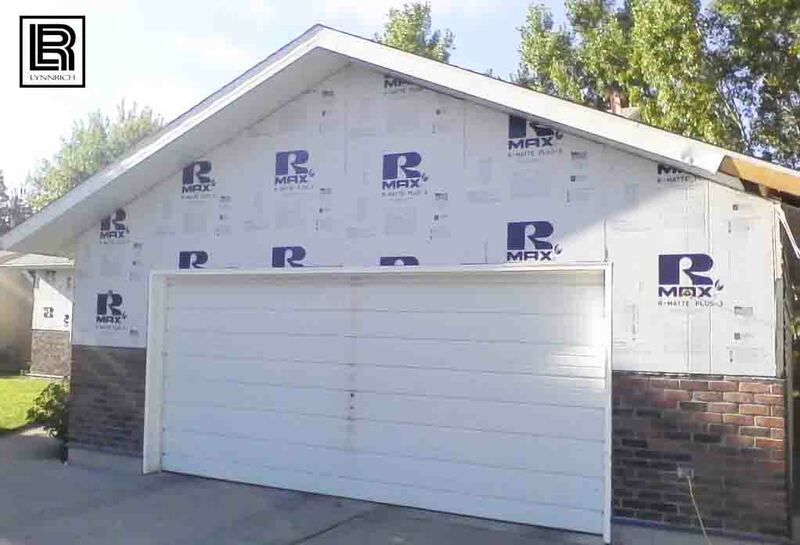 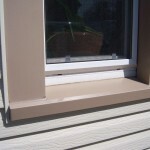 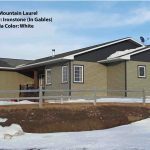 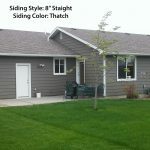 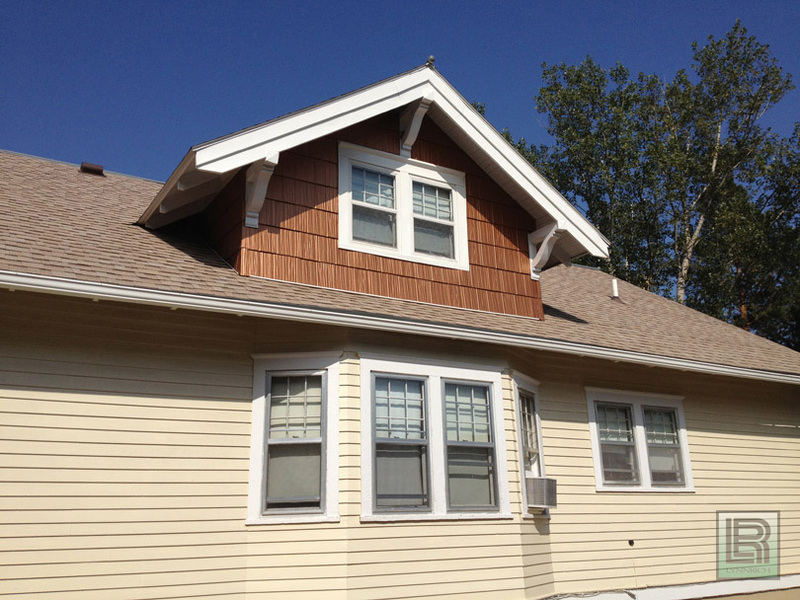 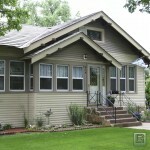 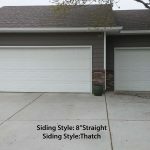 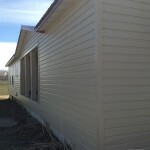 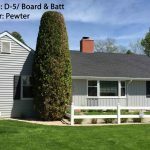 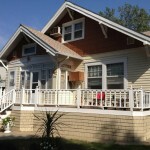 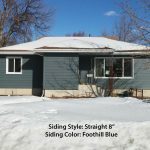 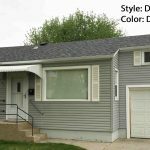 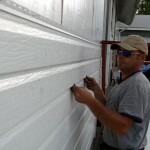 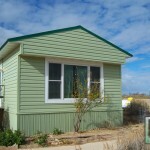 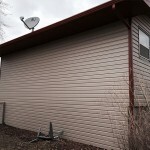 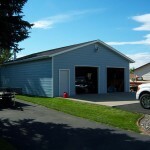 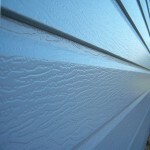 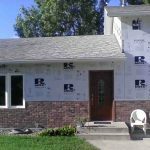 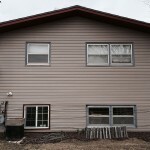 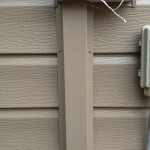 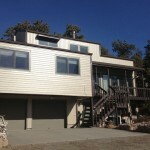 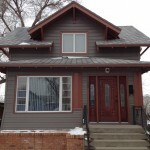 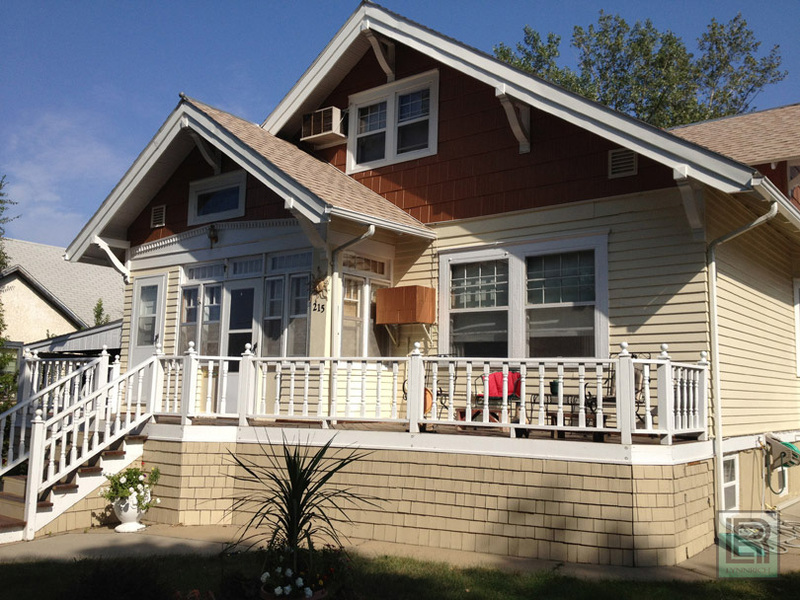 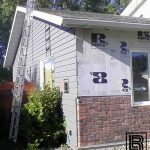 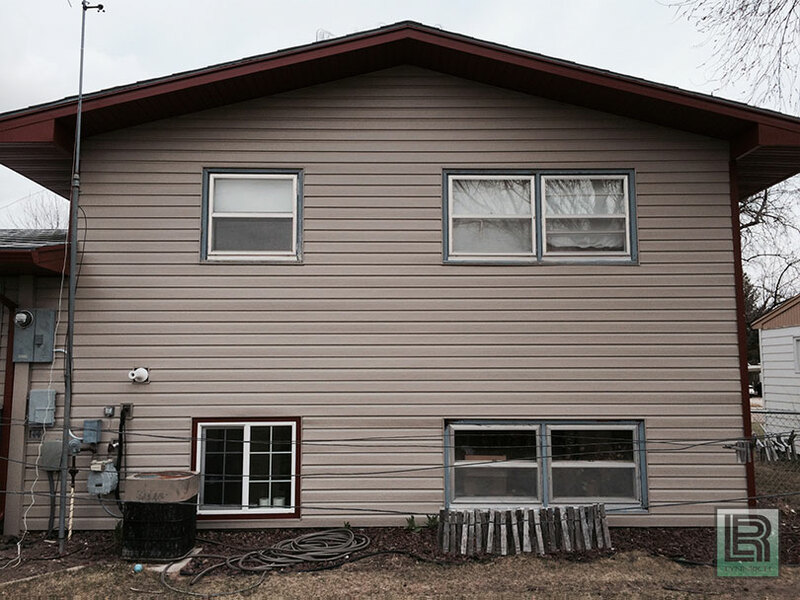 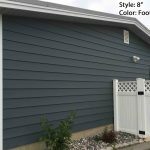 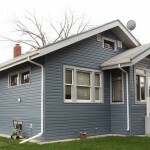 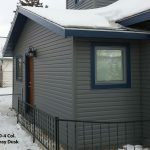 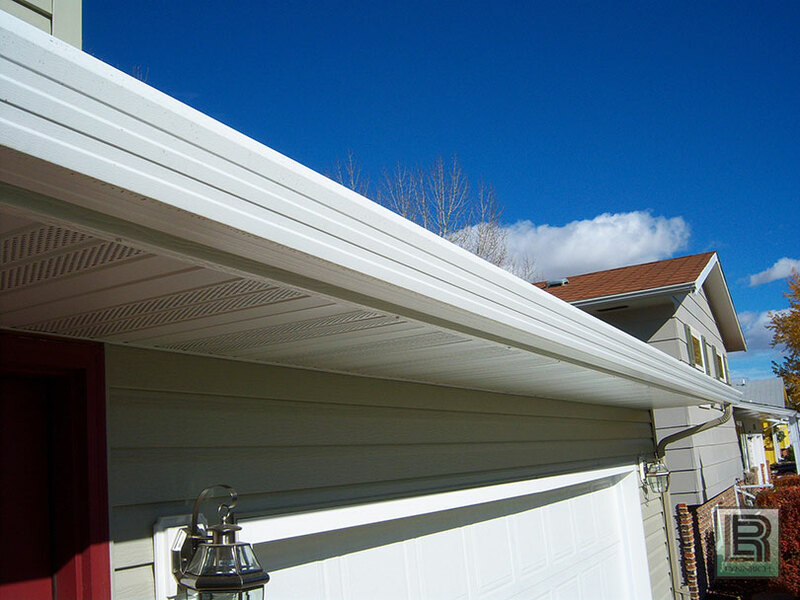 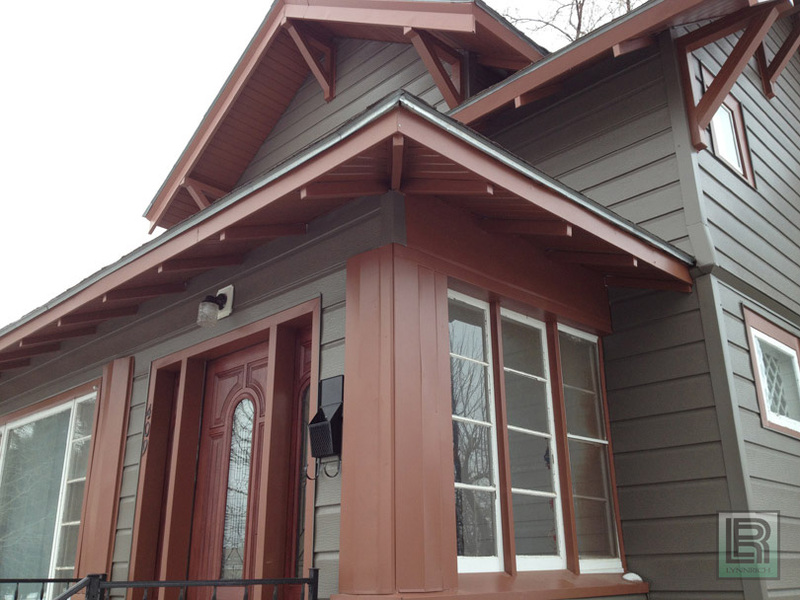 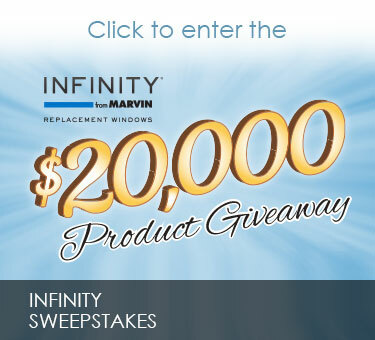 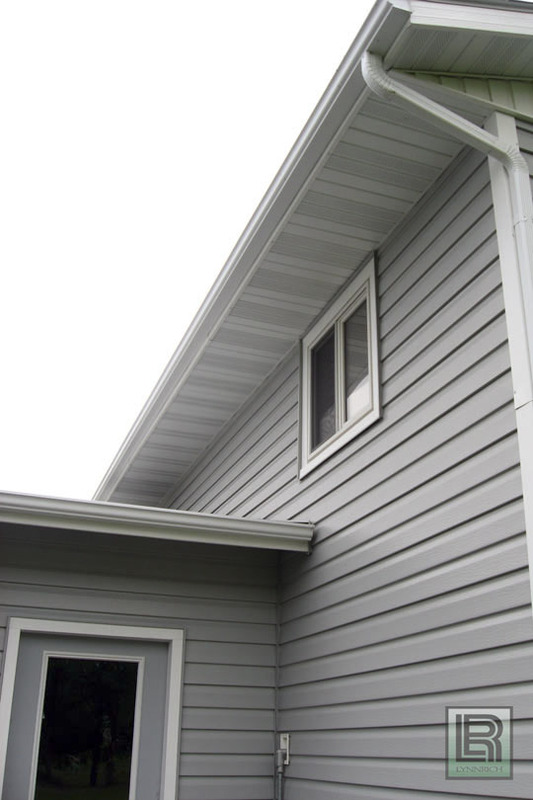 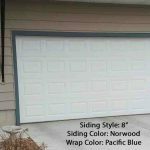 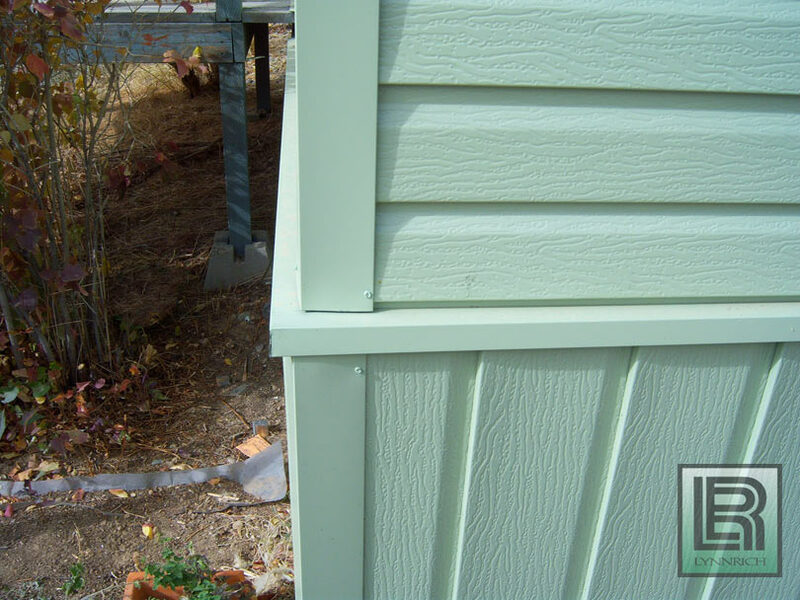 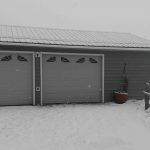 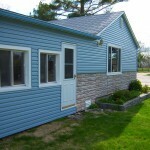 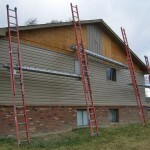 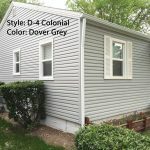 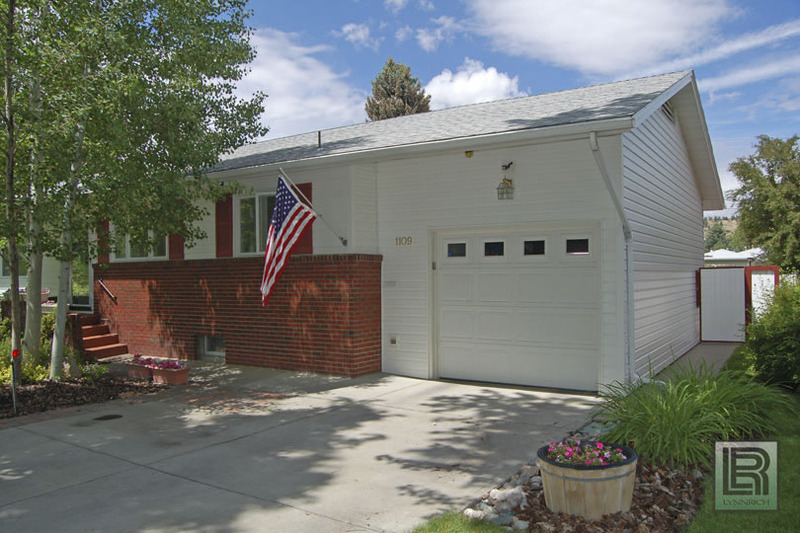 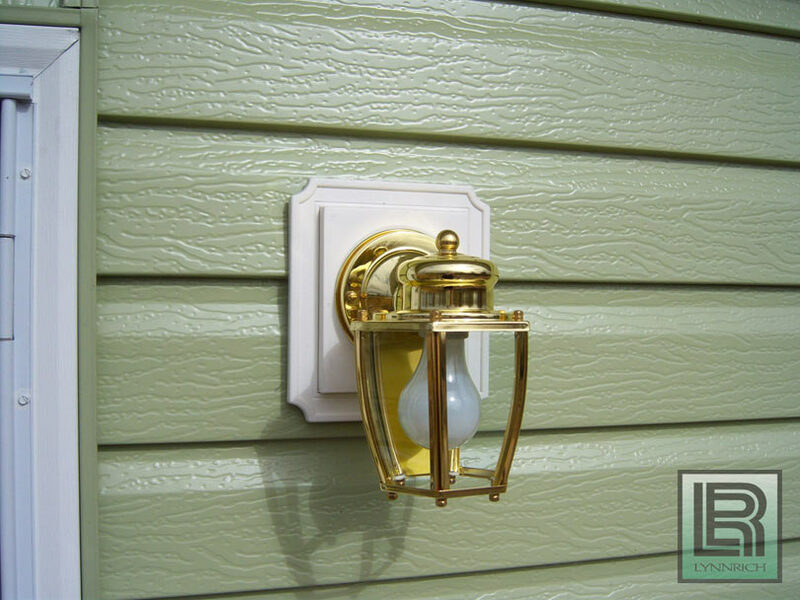 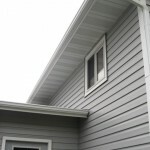 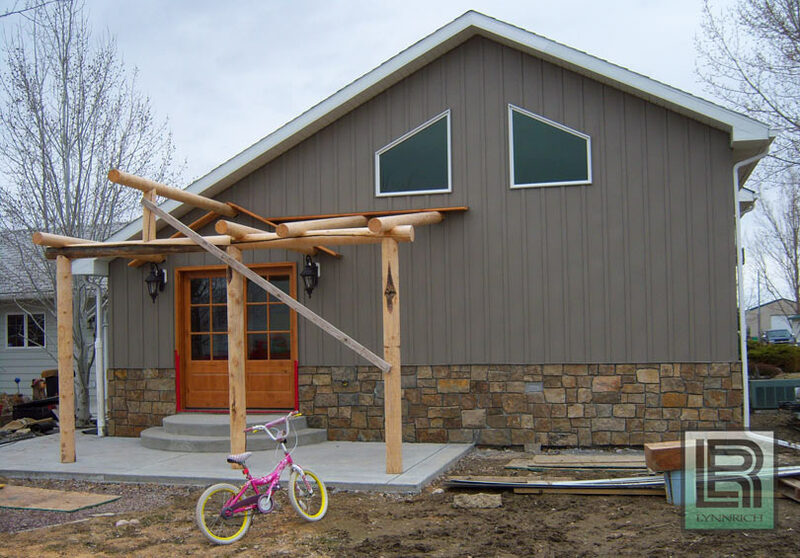 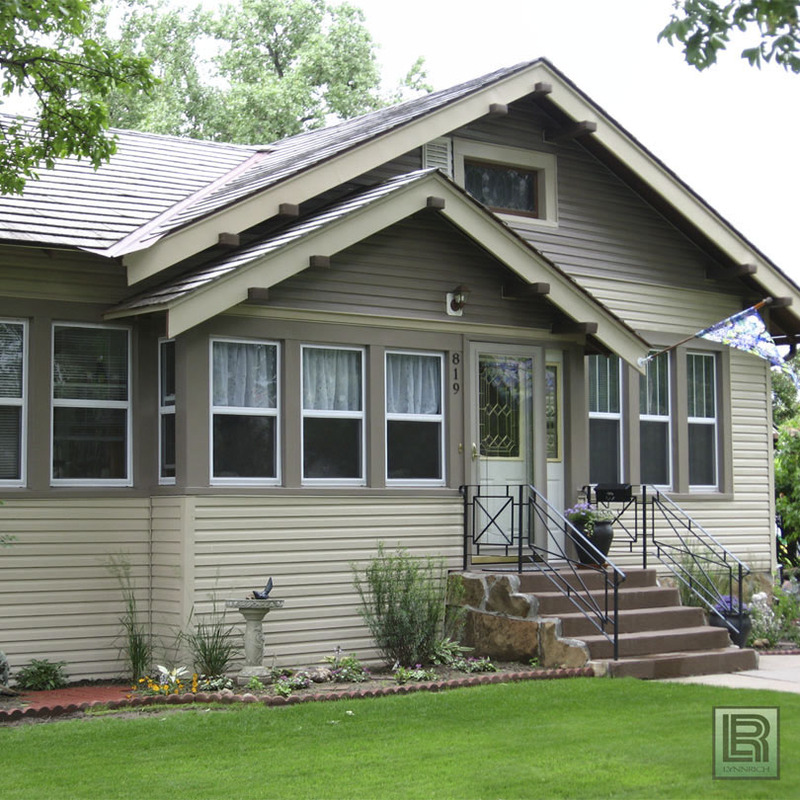 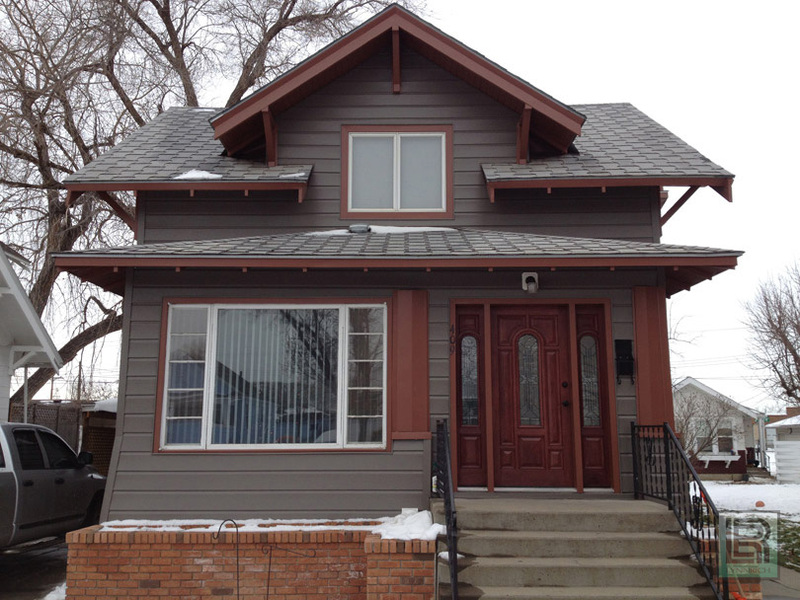 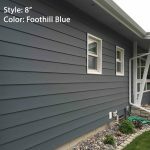 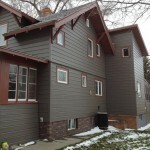 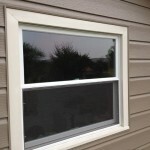 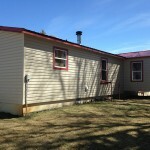 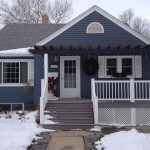 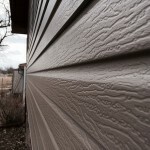 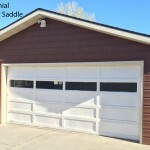 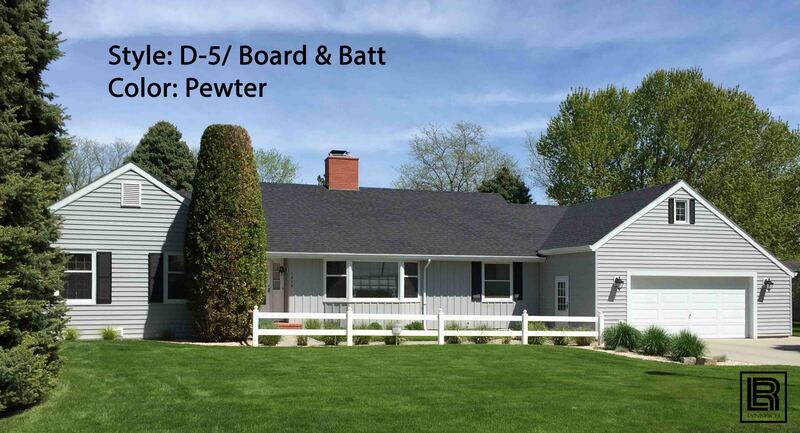 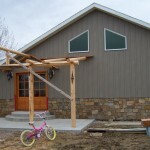 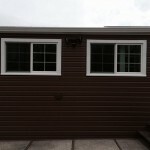 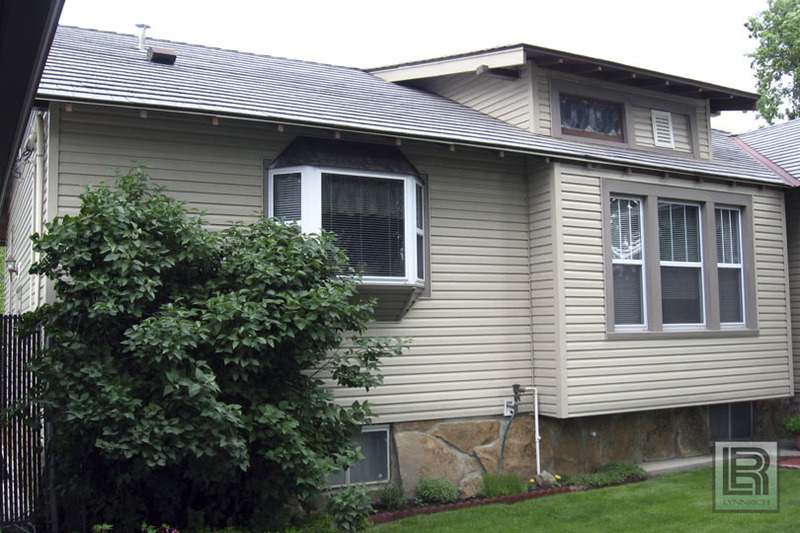 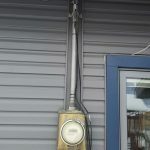 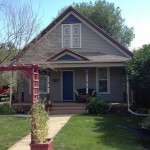 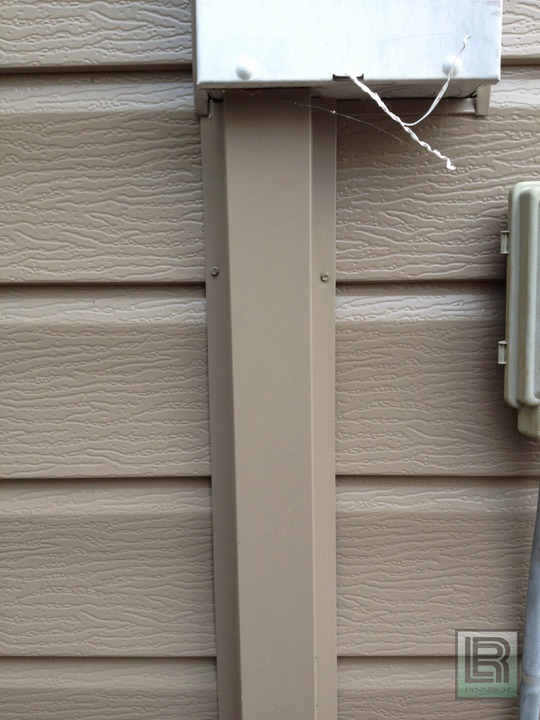 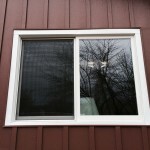 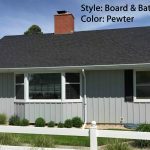 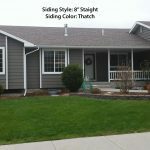 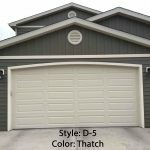 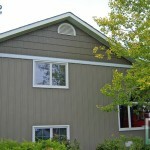 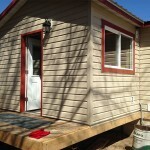 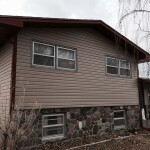 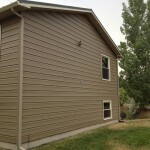 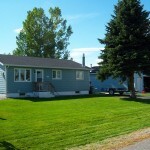 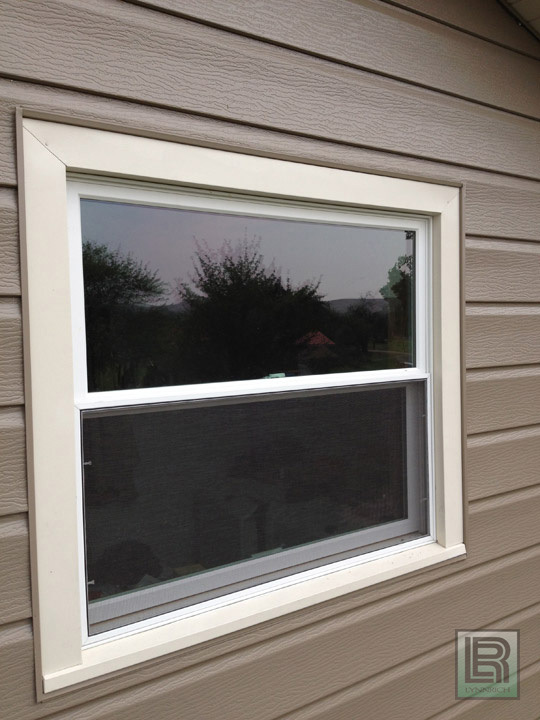 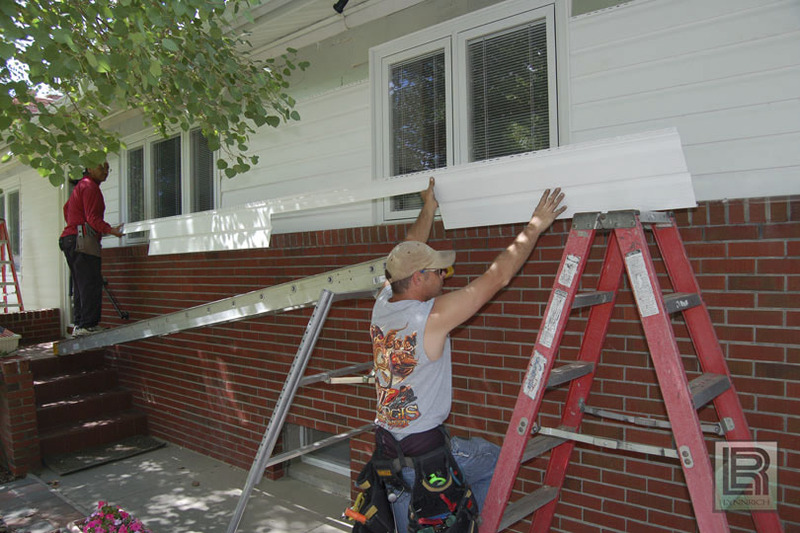 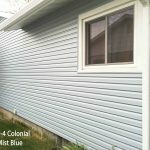 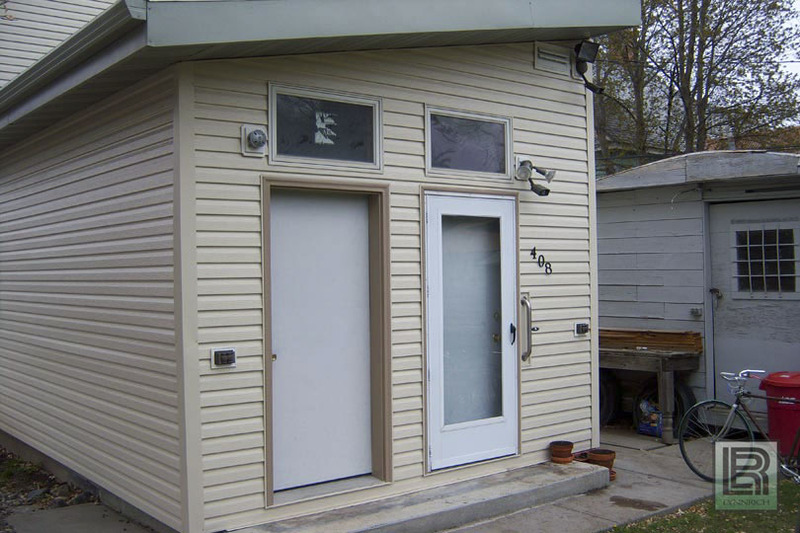 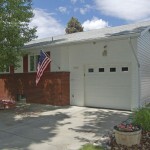 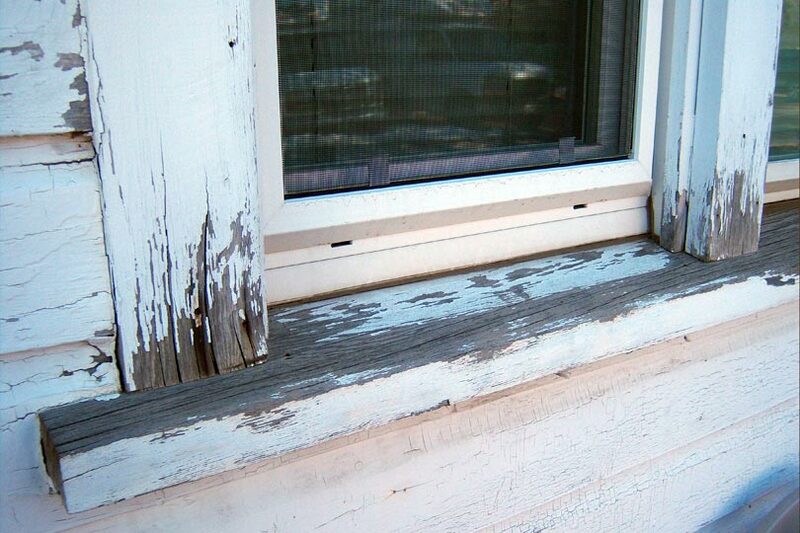 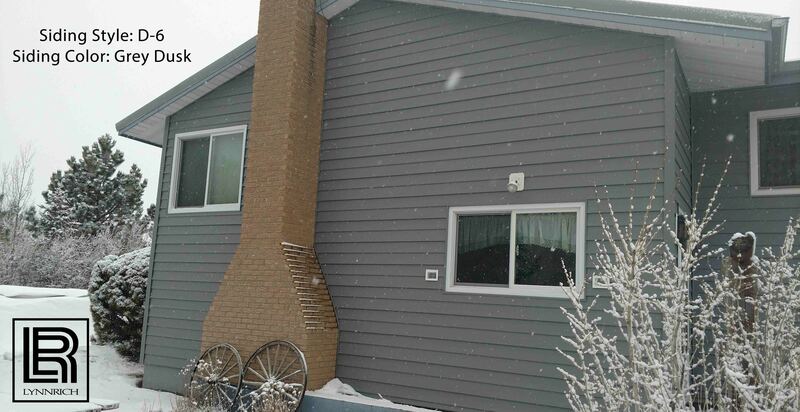 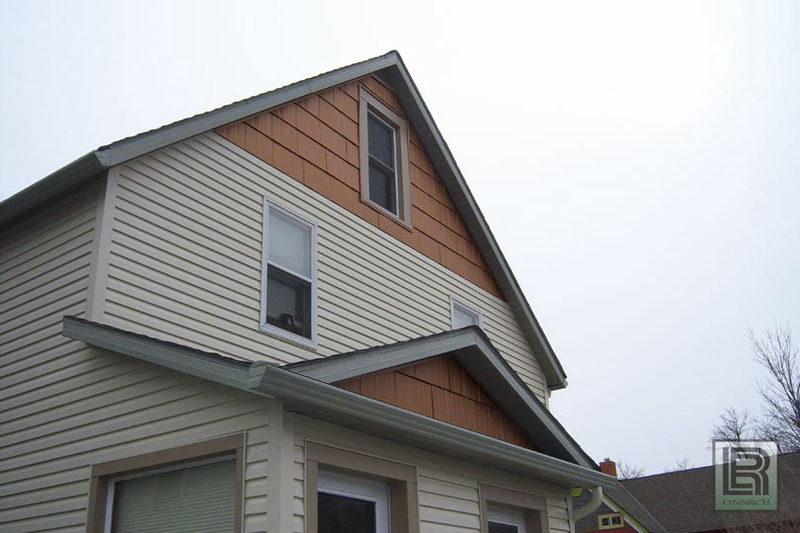 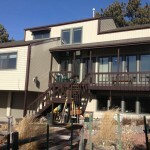 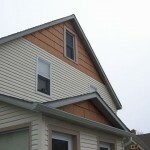 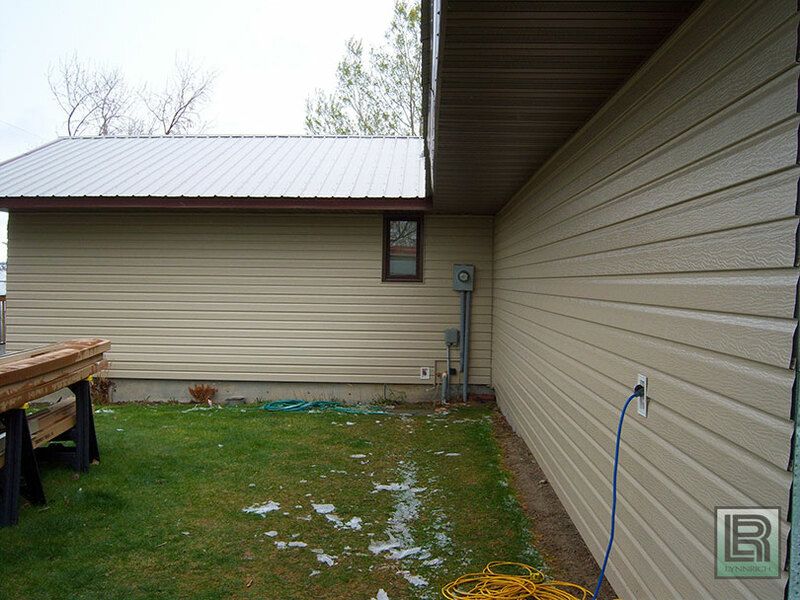 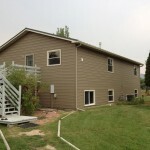 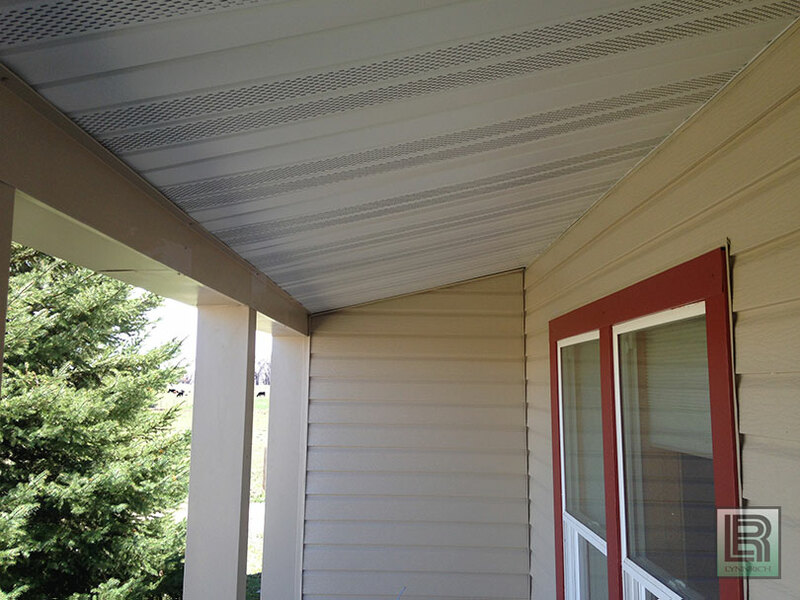 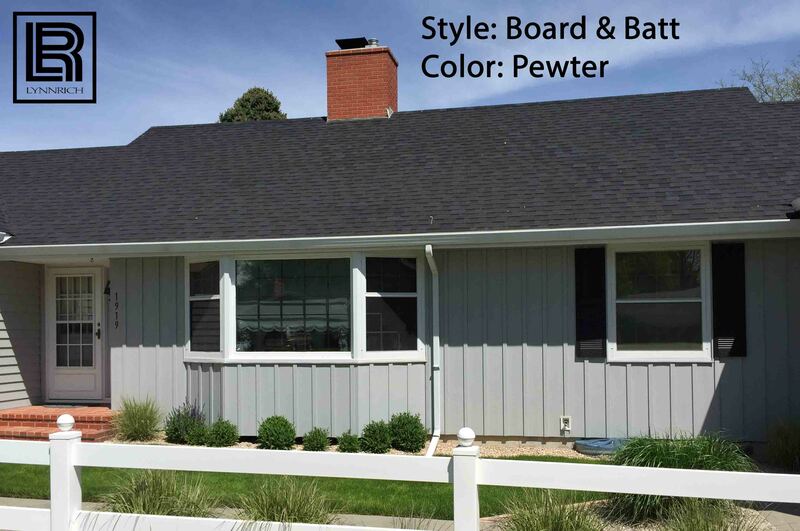 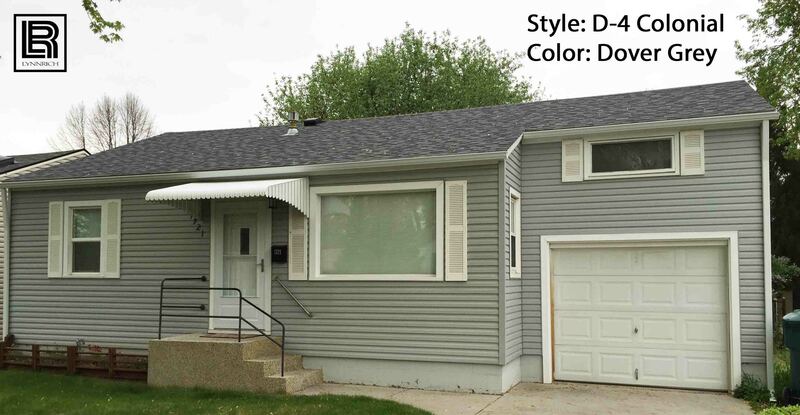 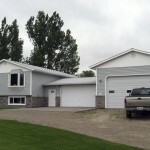 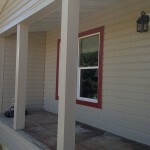 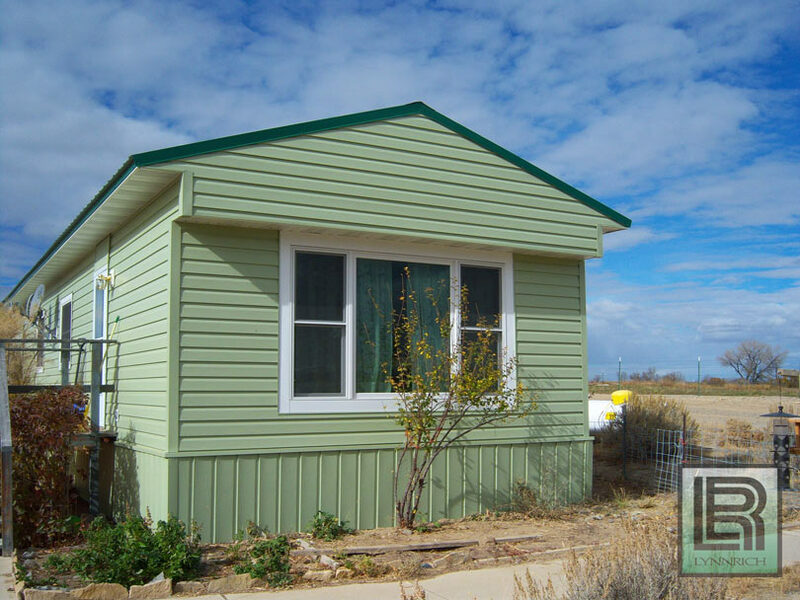 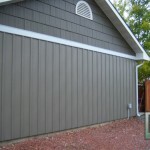 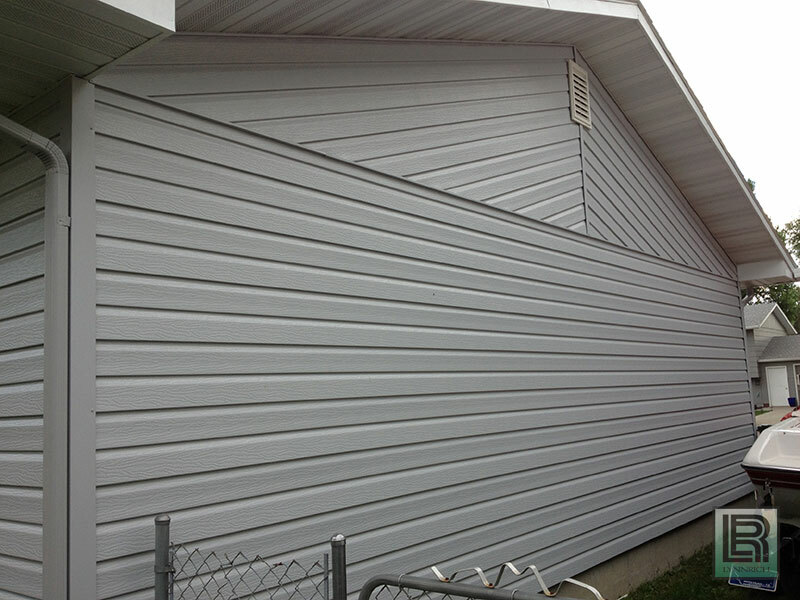 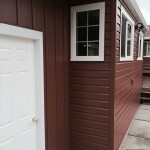 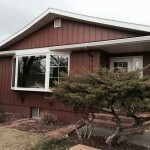 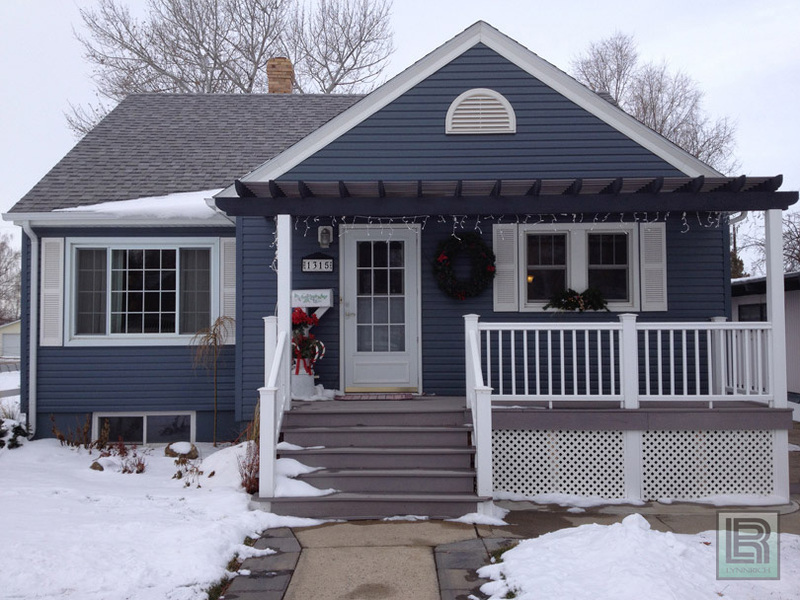 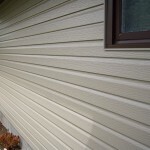 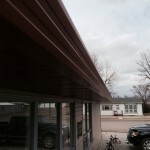 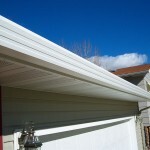 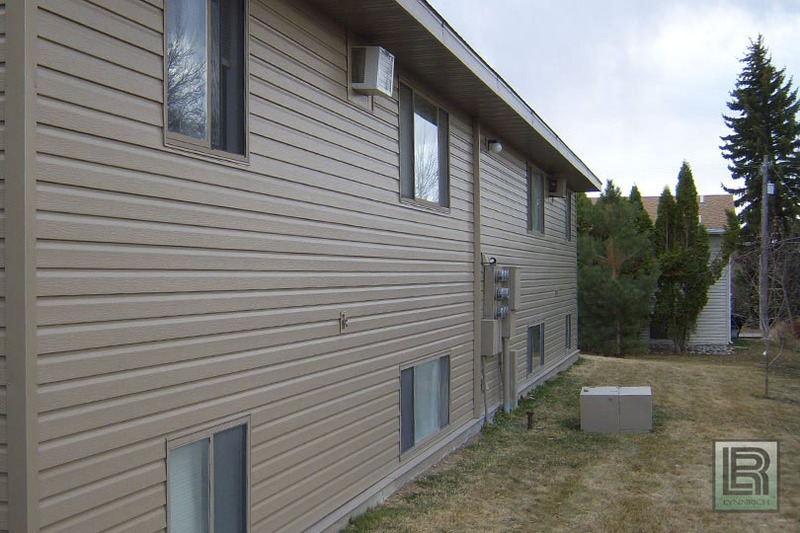 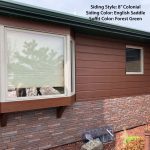 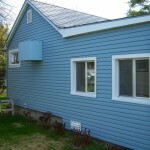 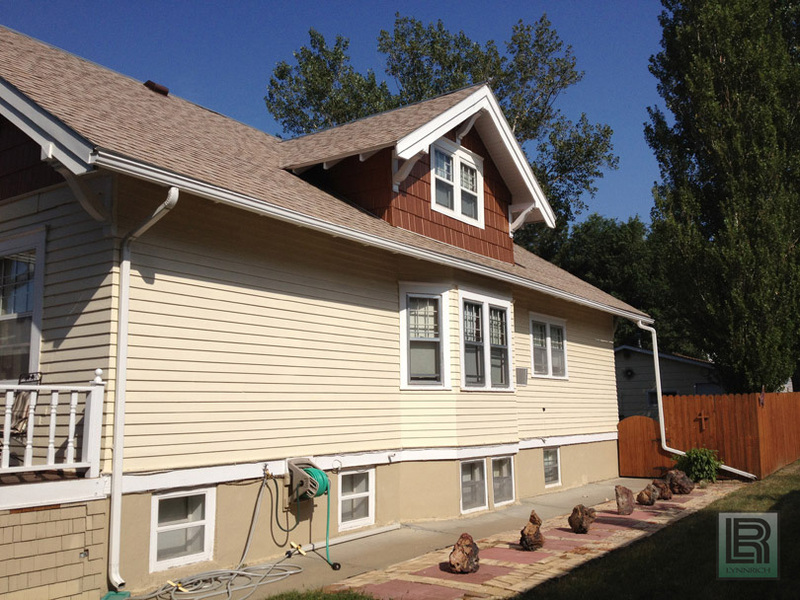 It is the strongest material available to cover a home’s exterior. 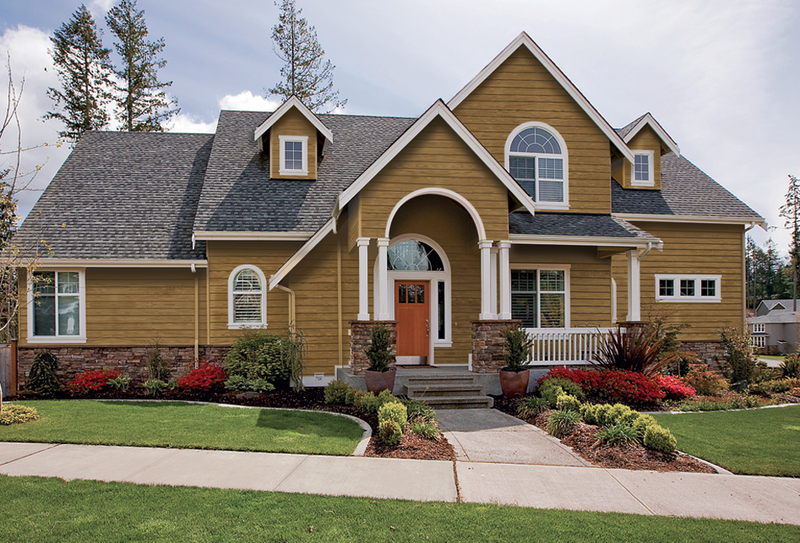 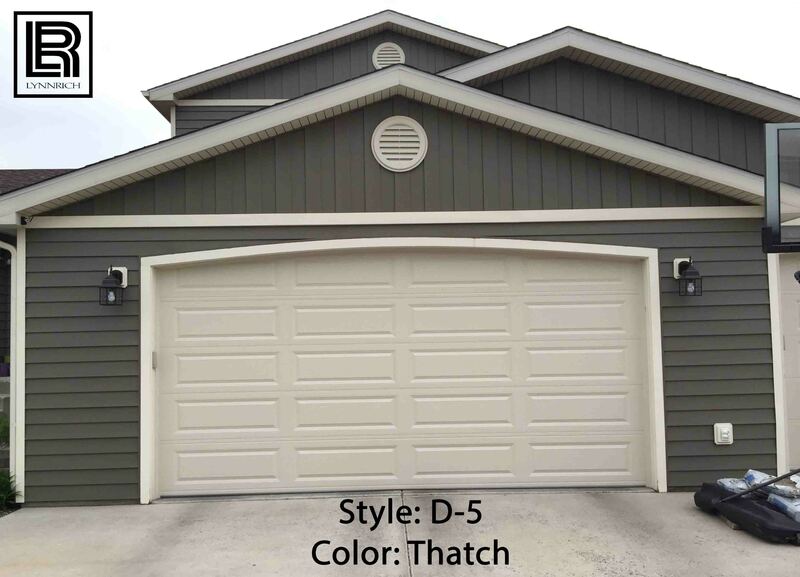 TruCedar® is finished with a paint system that resists the sun’s harmful rays and prevents fading and chalking – keeping your home looking great for years to come. 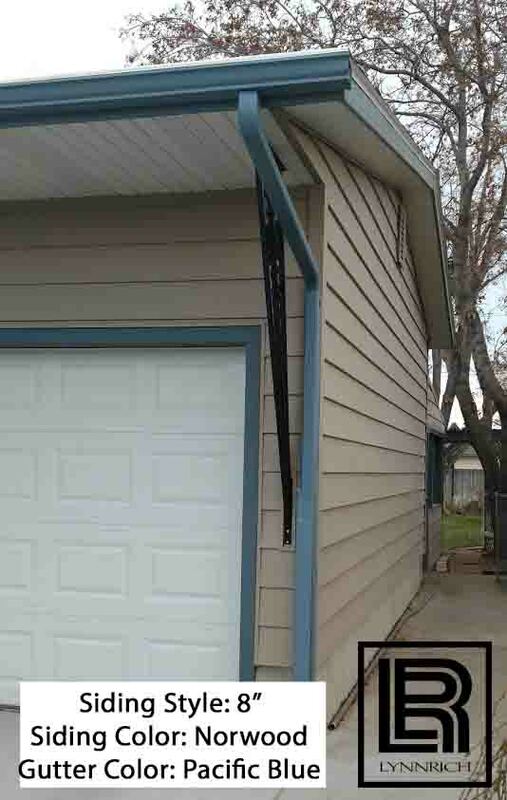 Maintenance is a breeze. 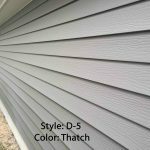 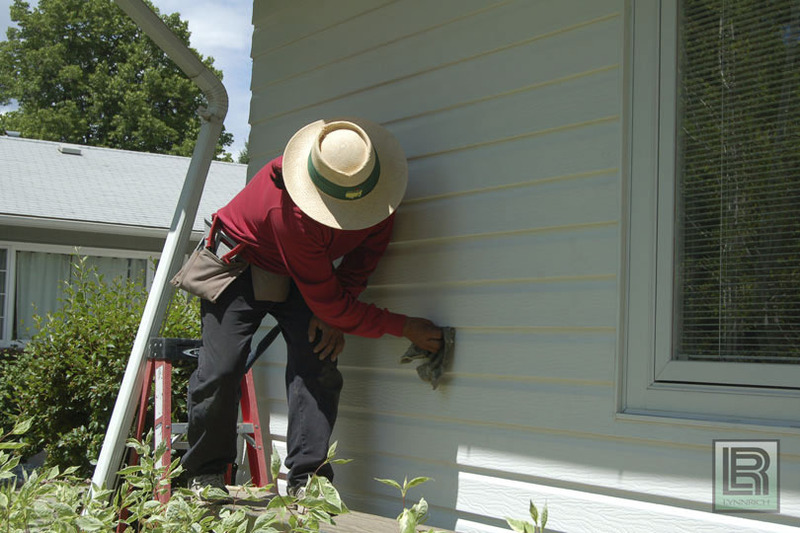 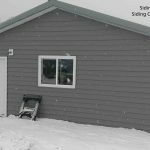 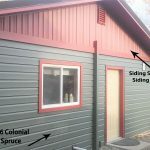 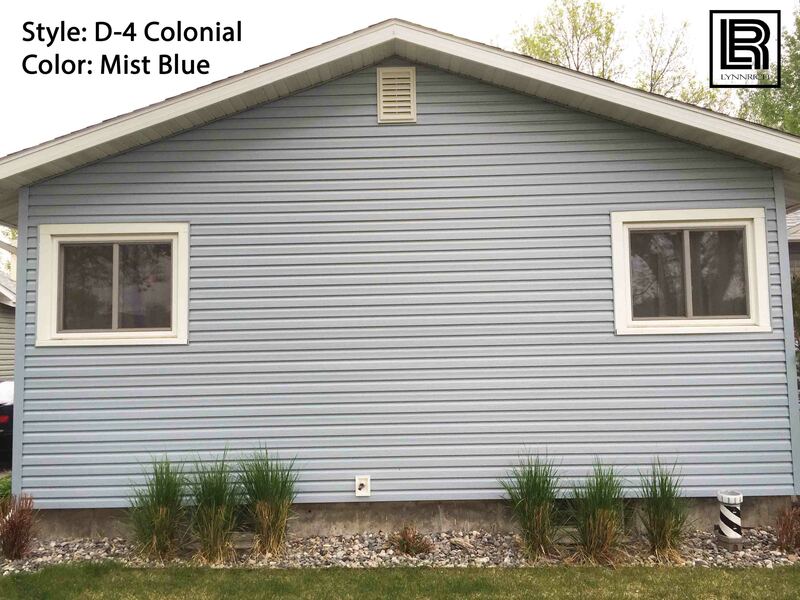 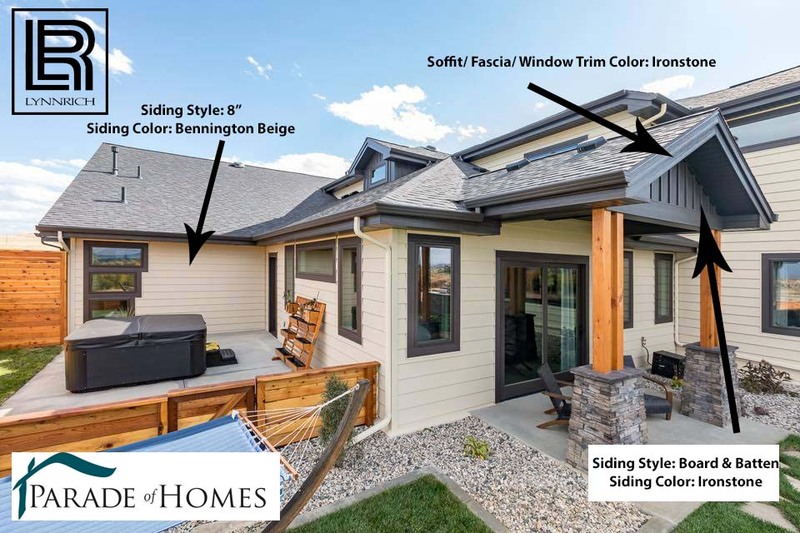 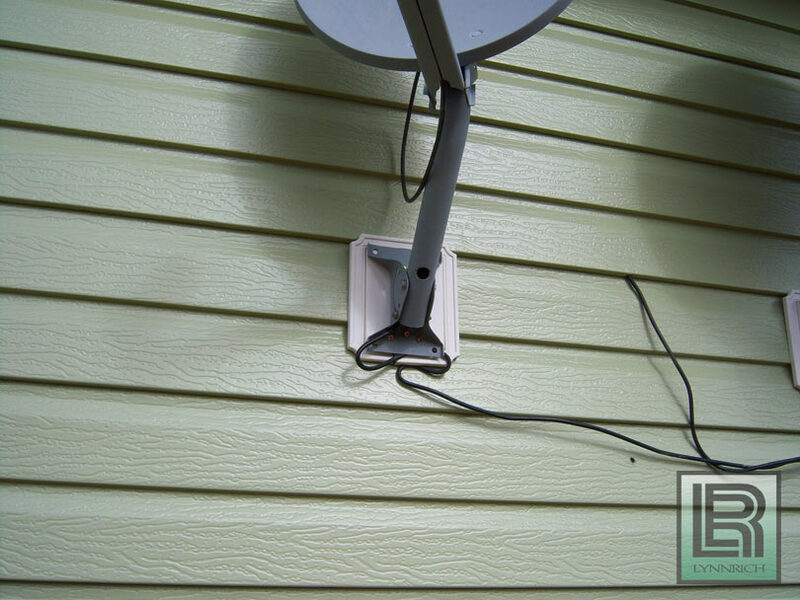 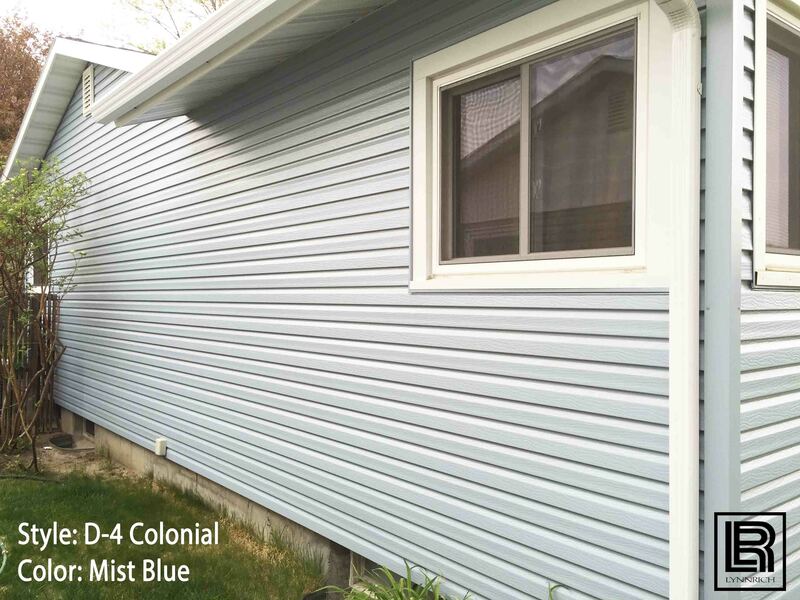 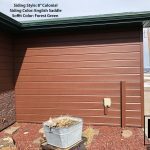 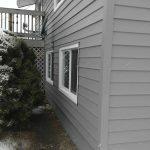 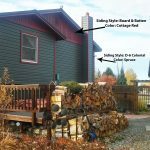 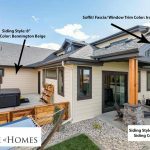 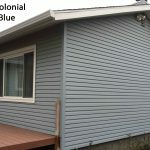 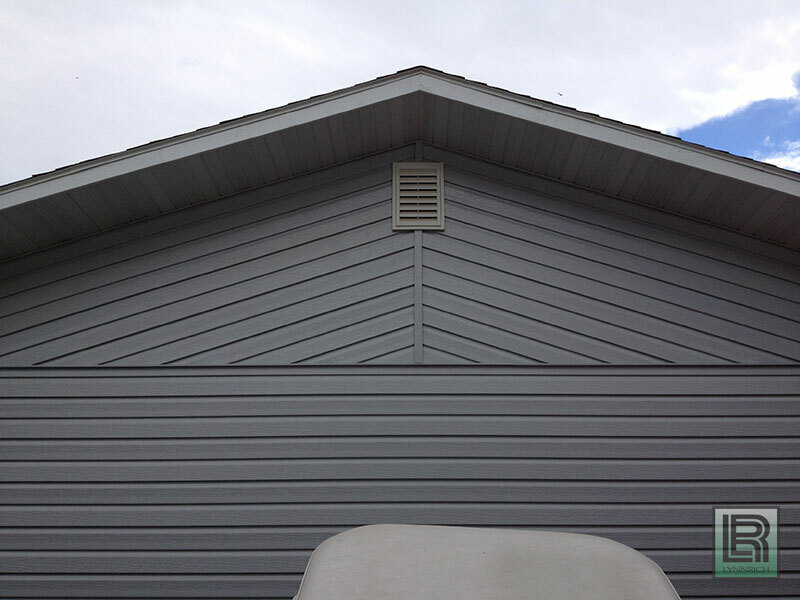 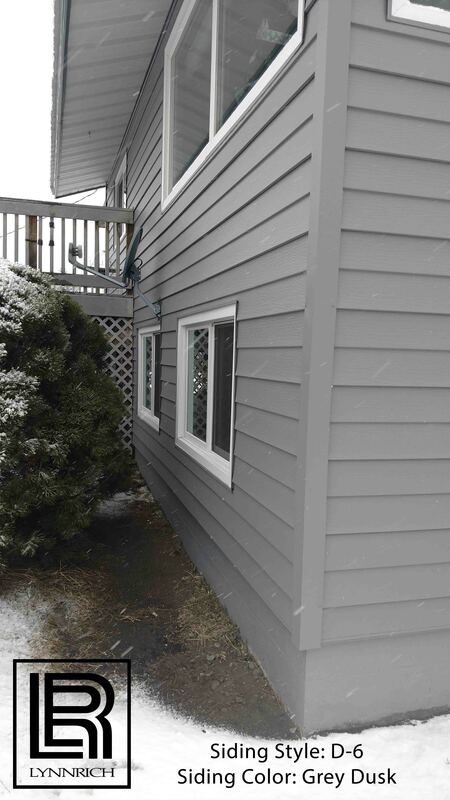 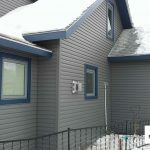 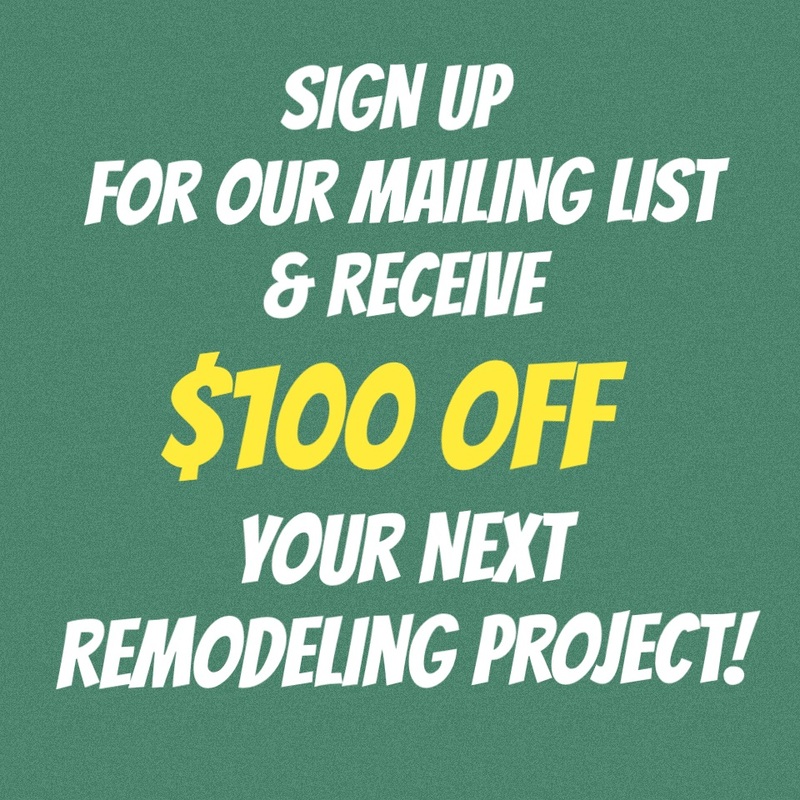 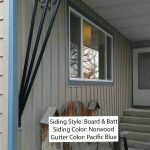 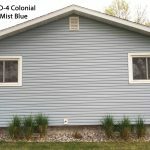 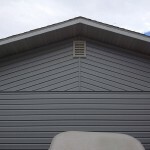 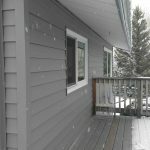 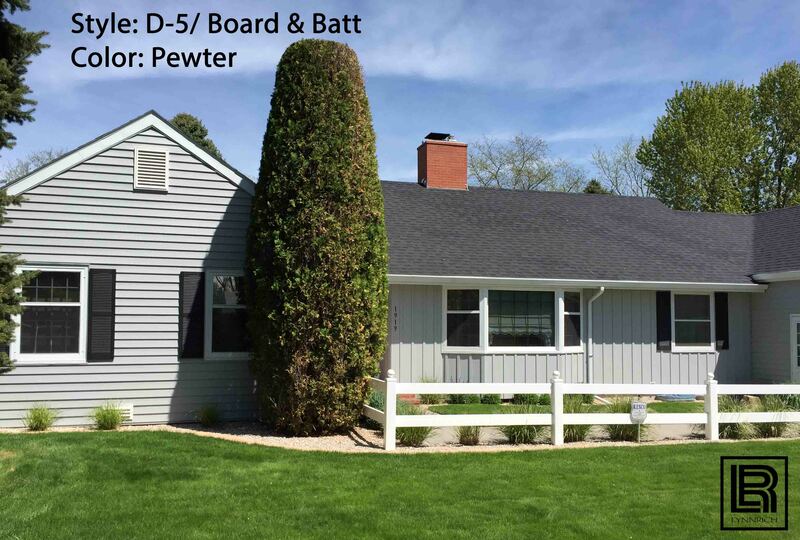 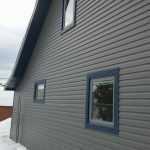 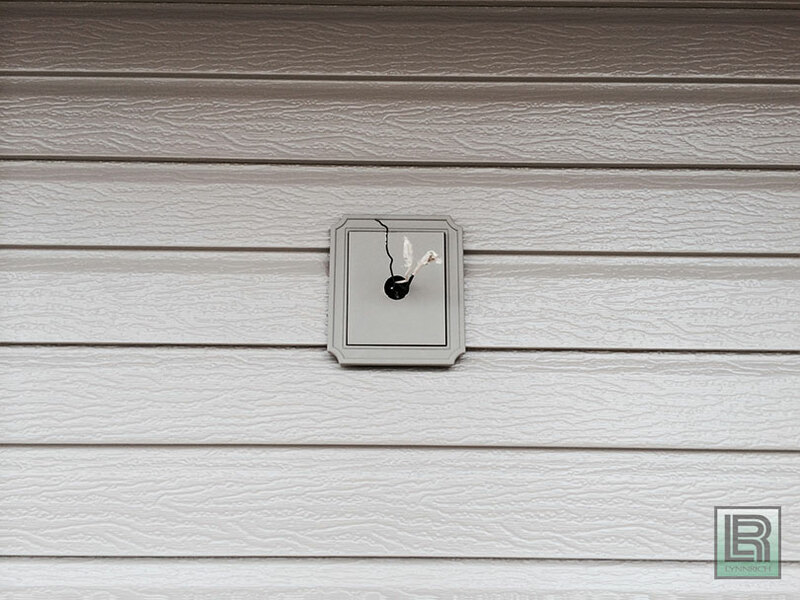 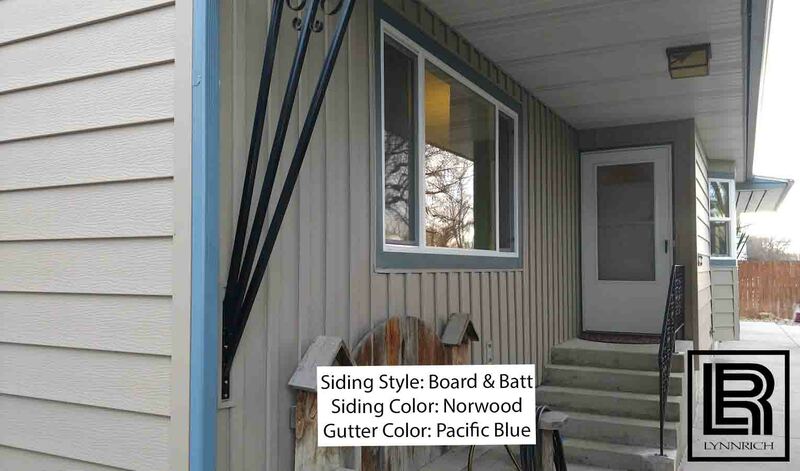 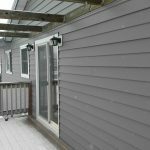 You can eliminate most of your annual exterior work with just a simple rinse with a garden hose, to help keep your siding looking fresh and clean – allowing you to spend your time enjoying your home and not up on a ladder painting all summer. 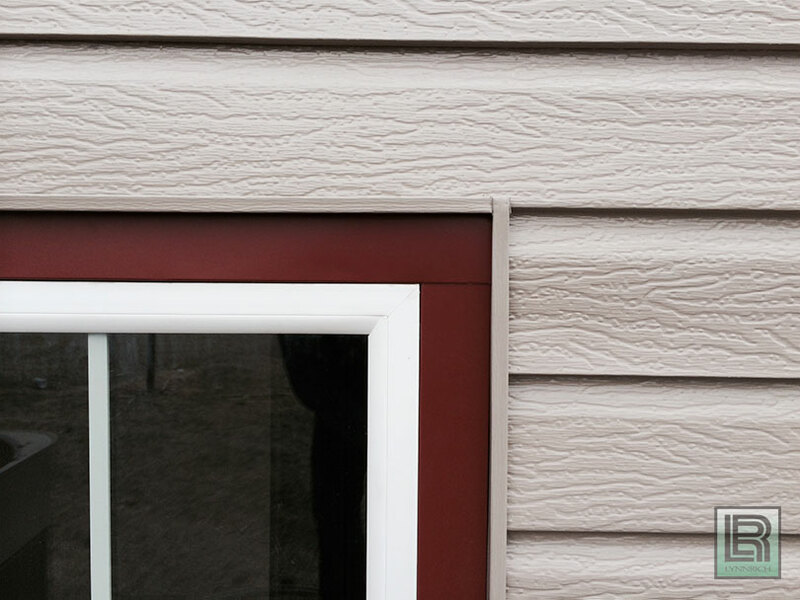 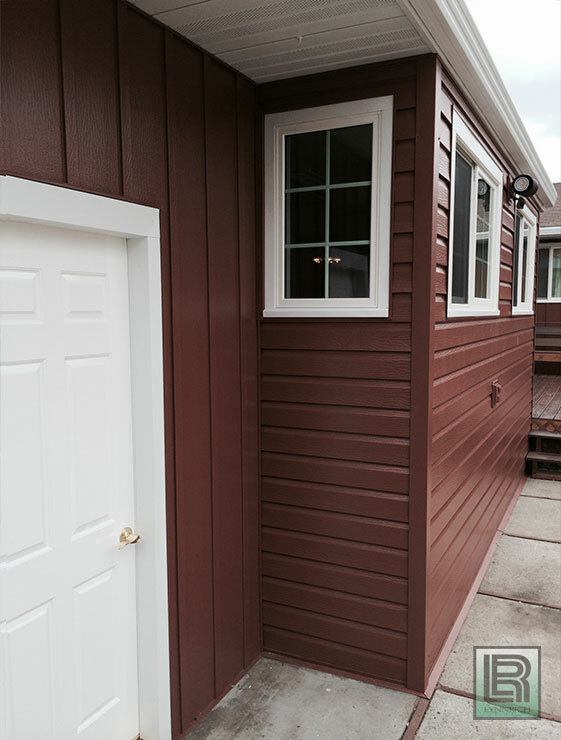 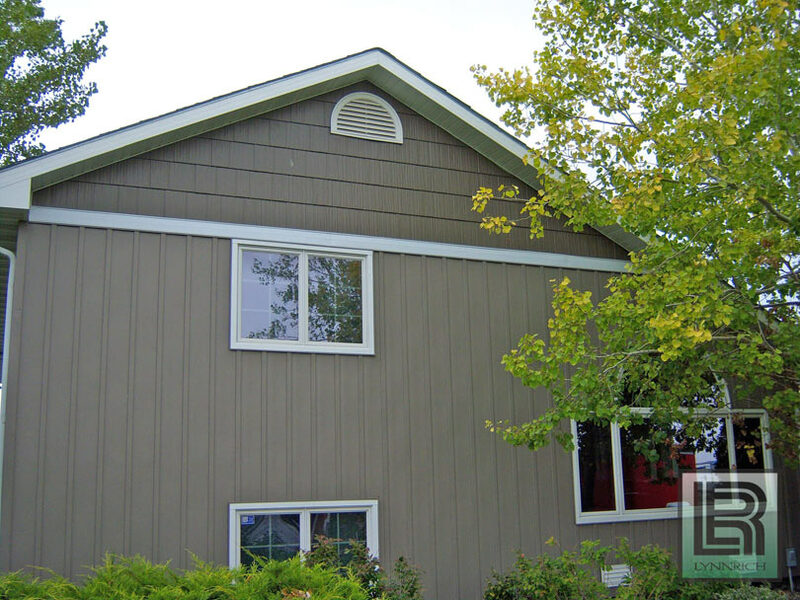 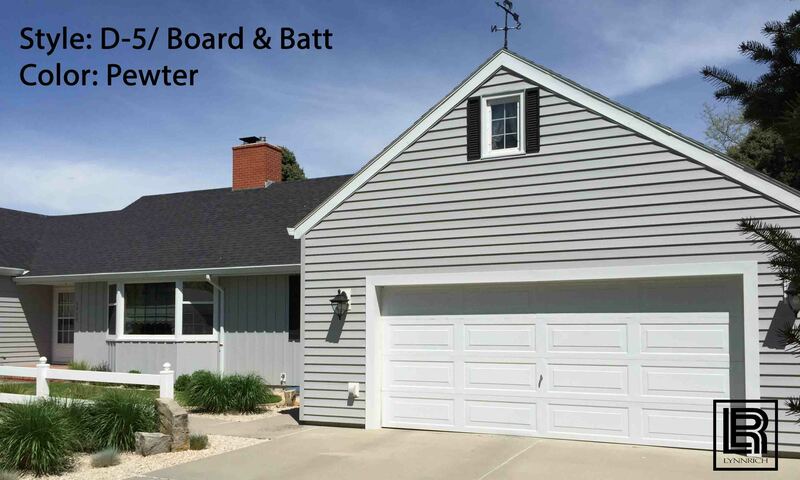 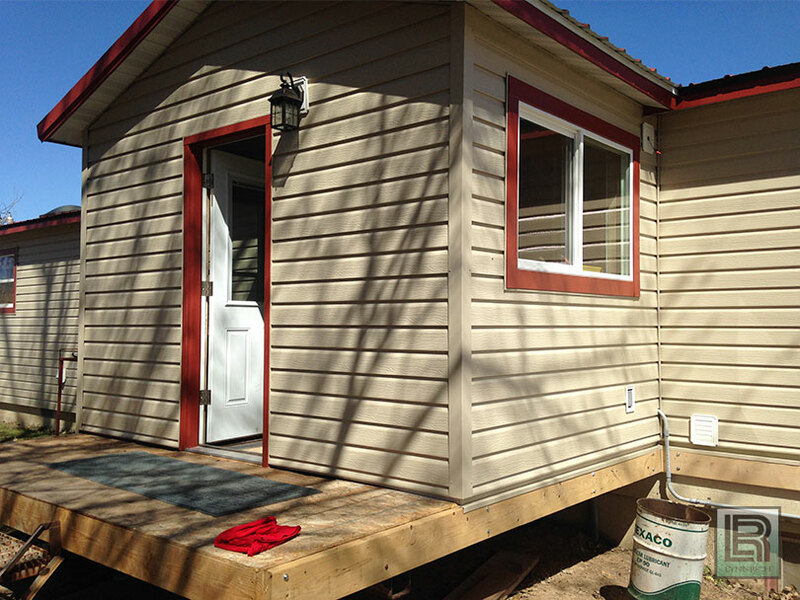 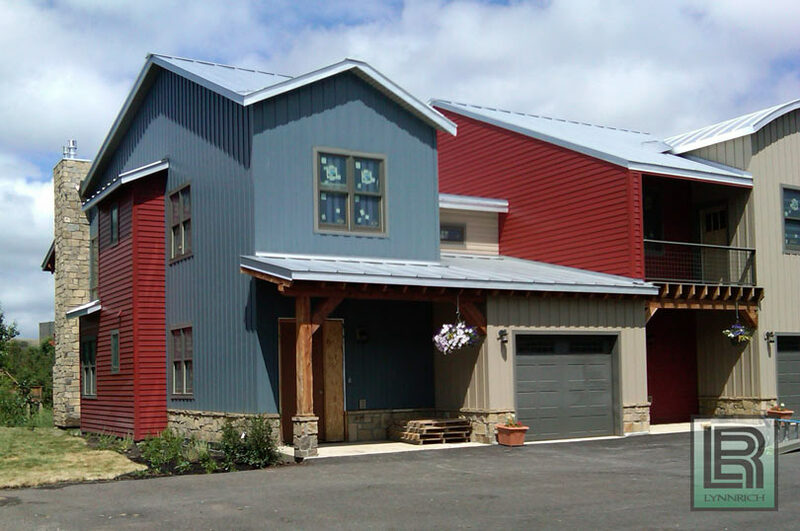 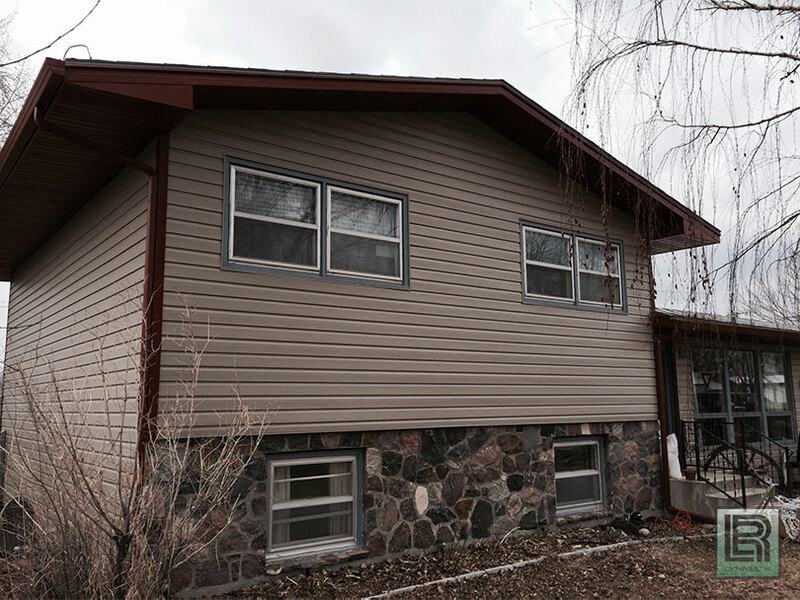 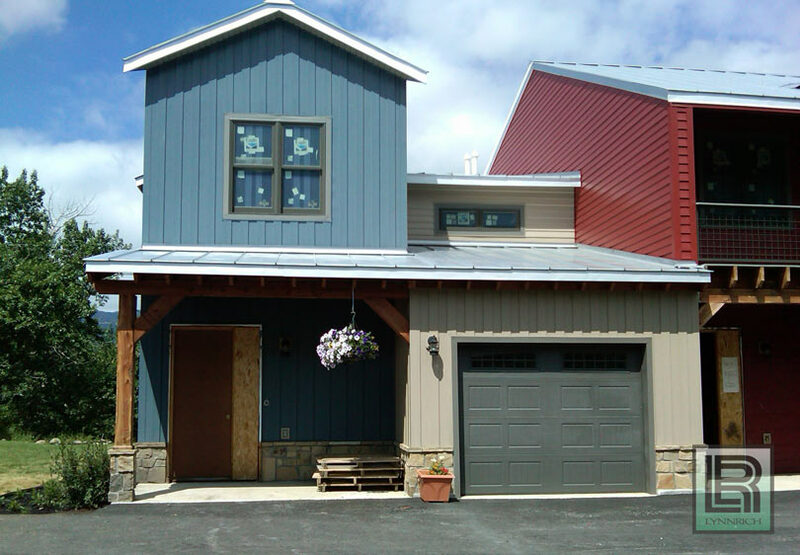 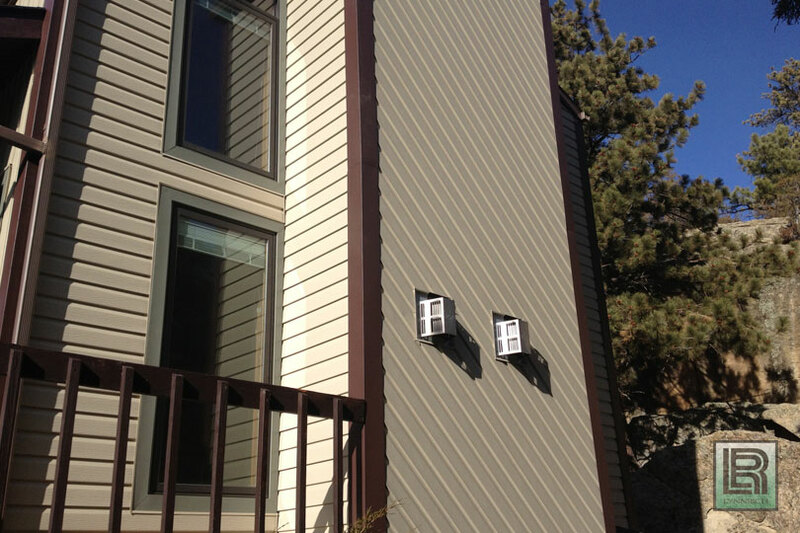 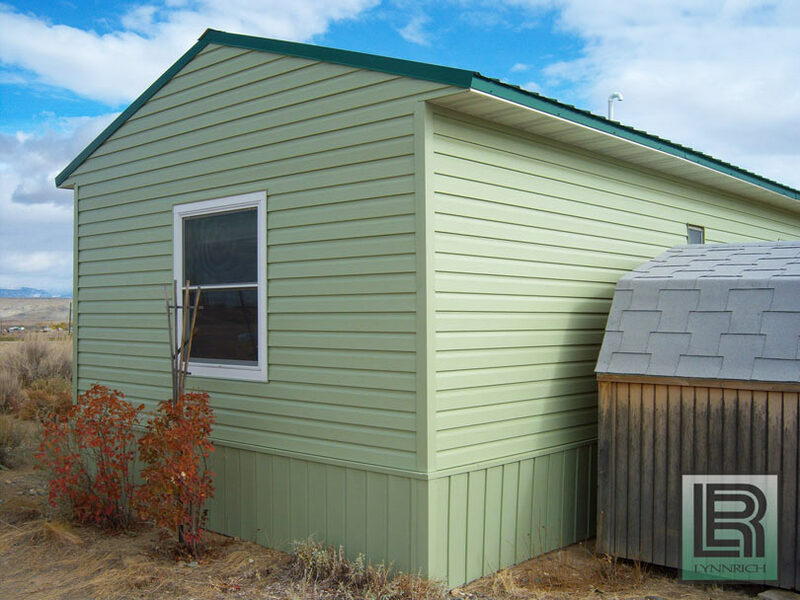 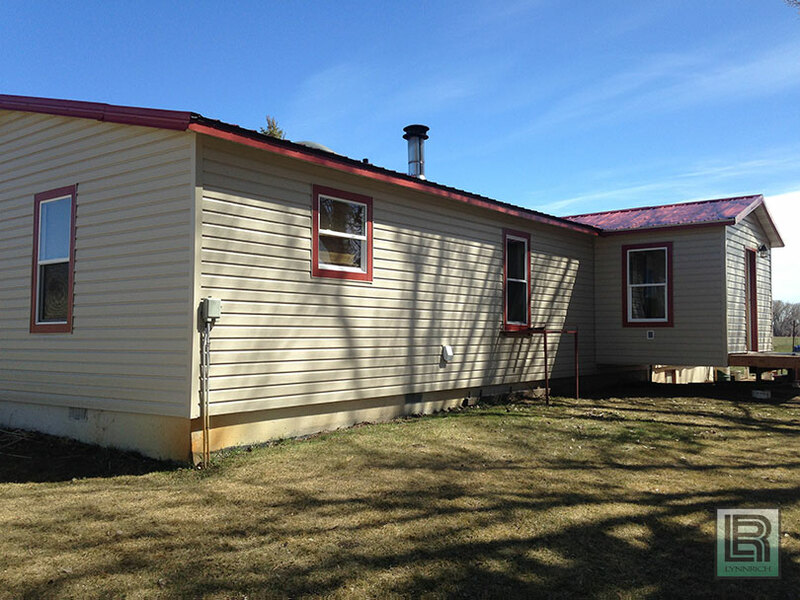 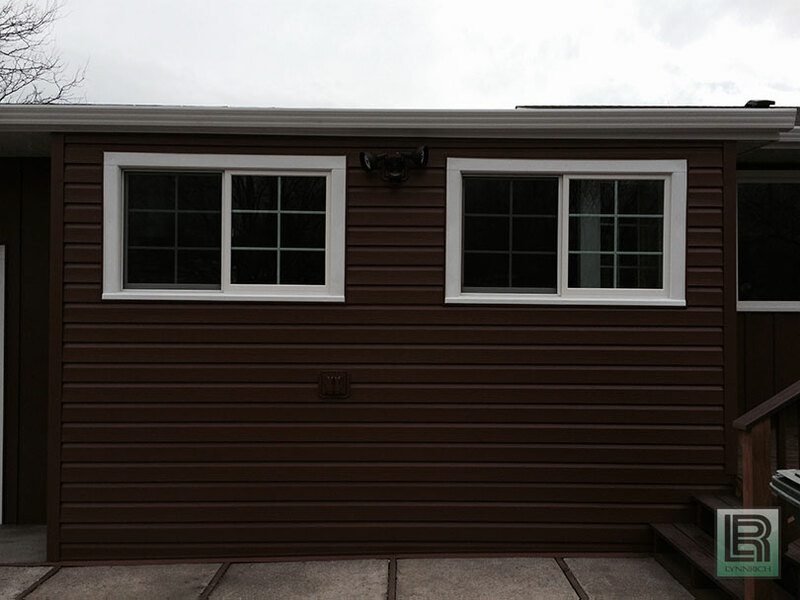 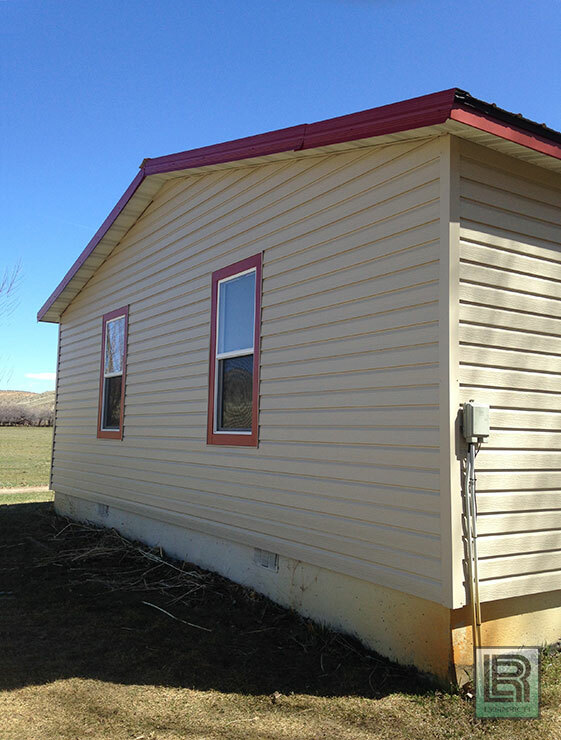 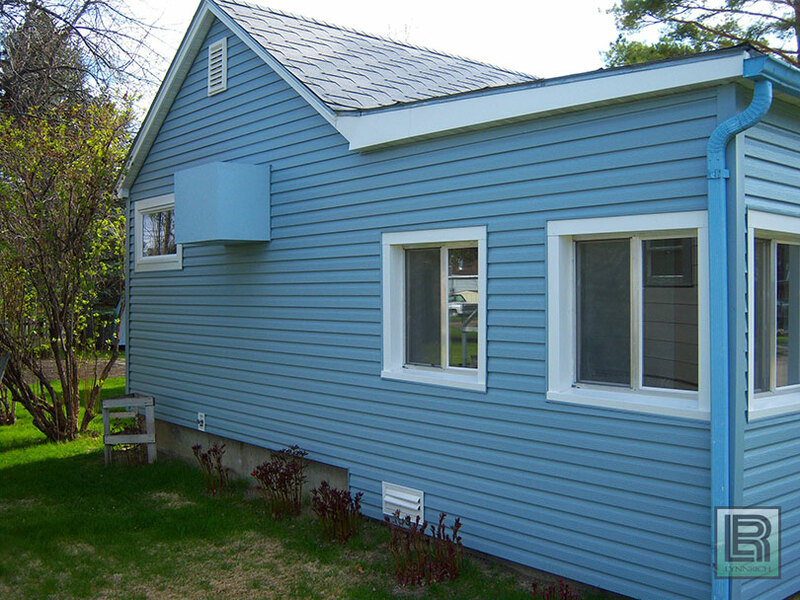 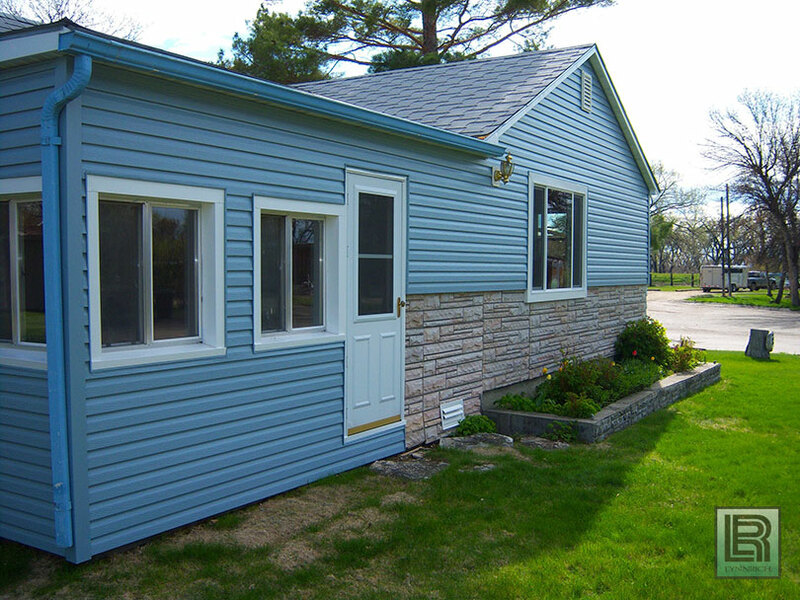 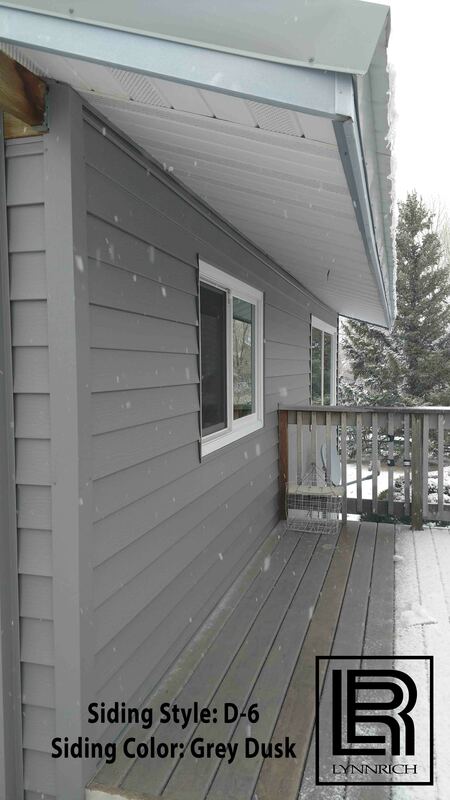 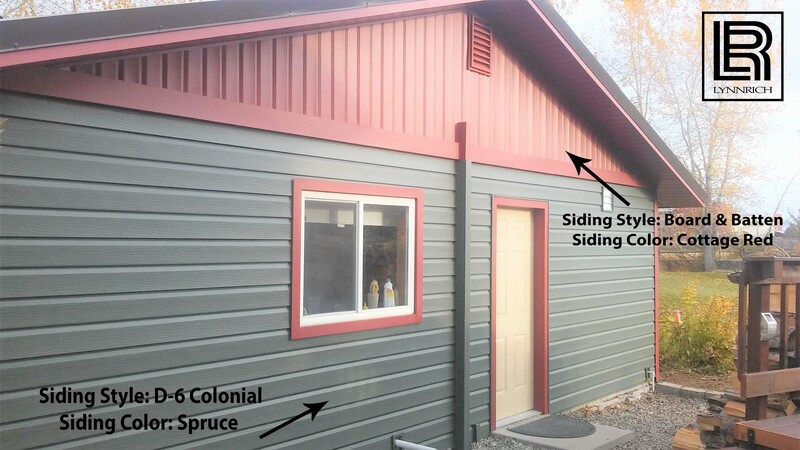 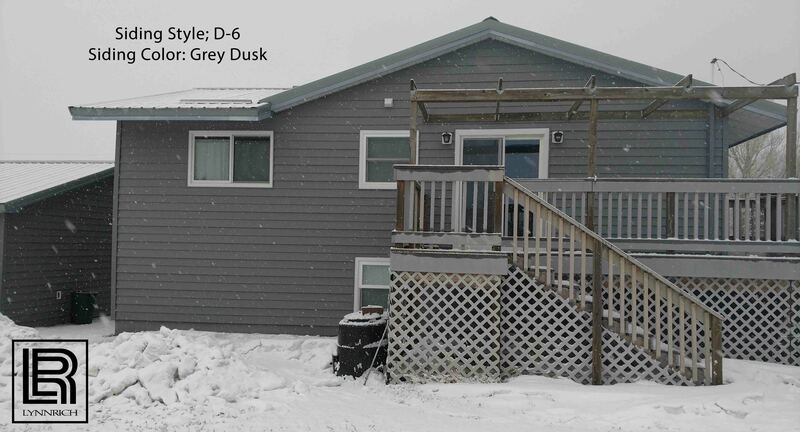 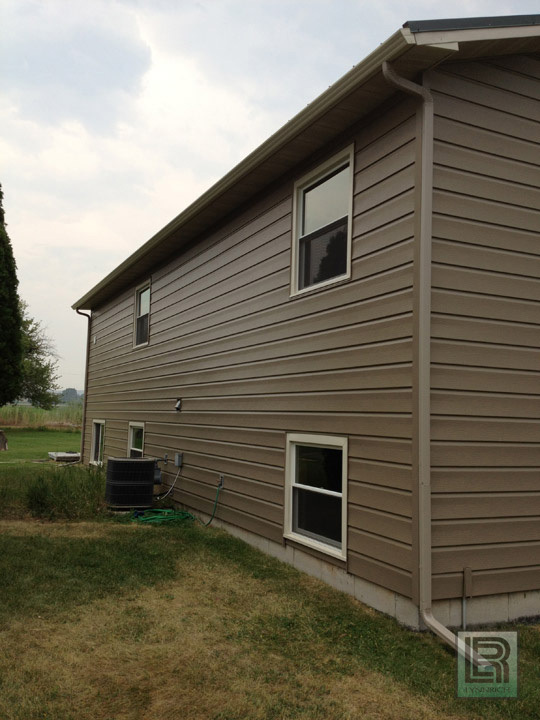 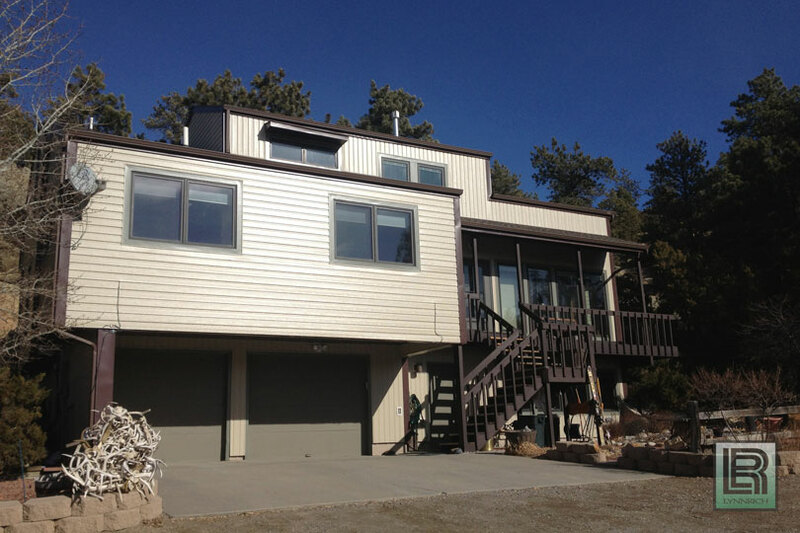 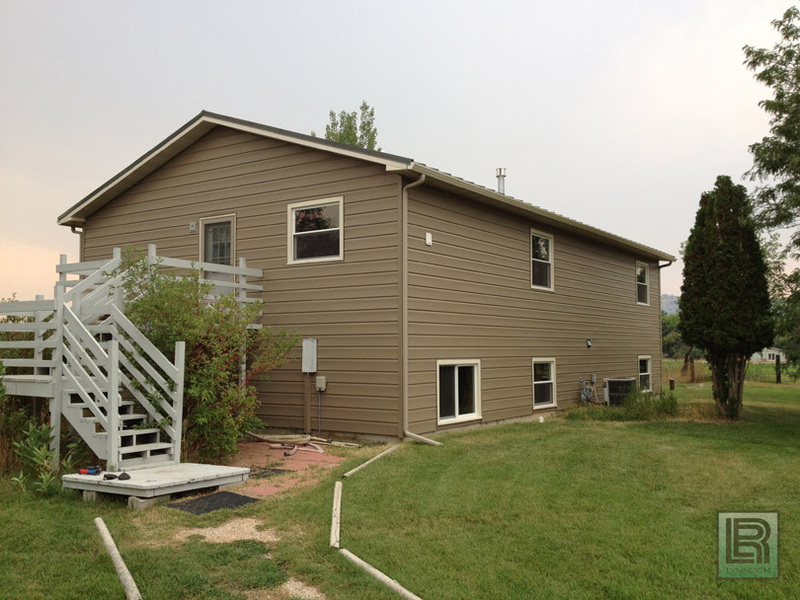 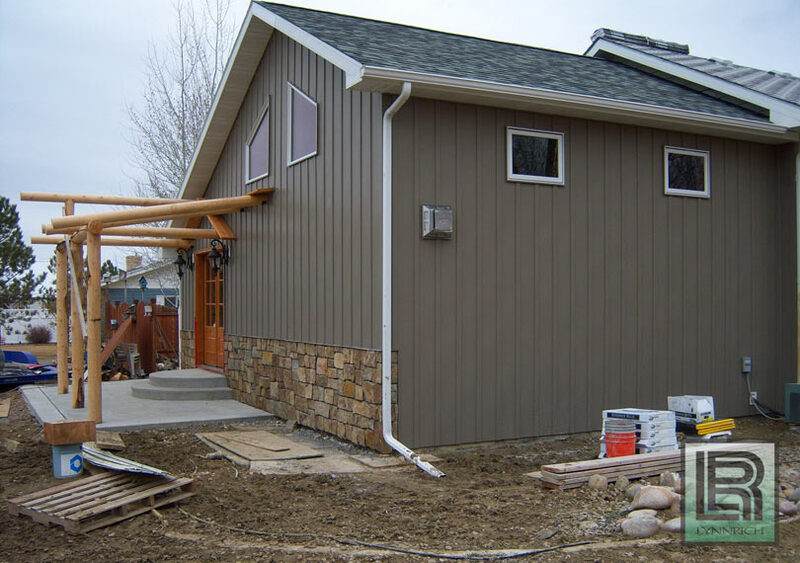 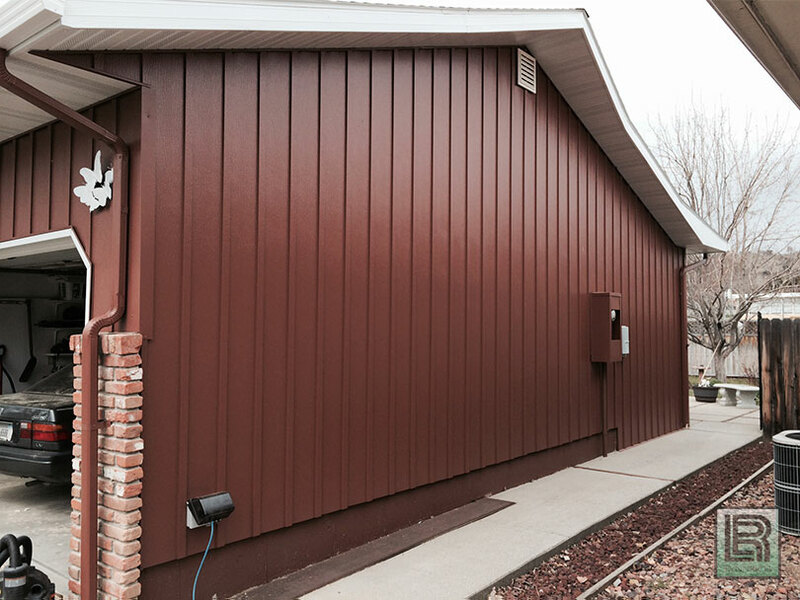 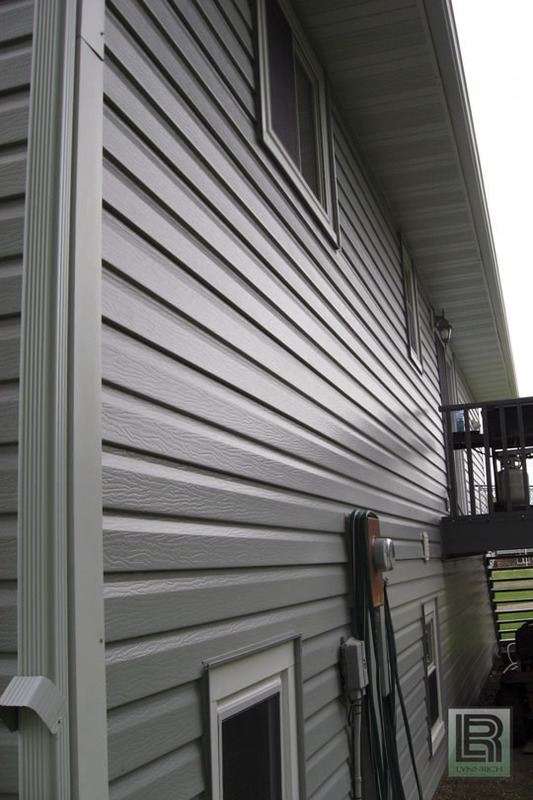 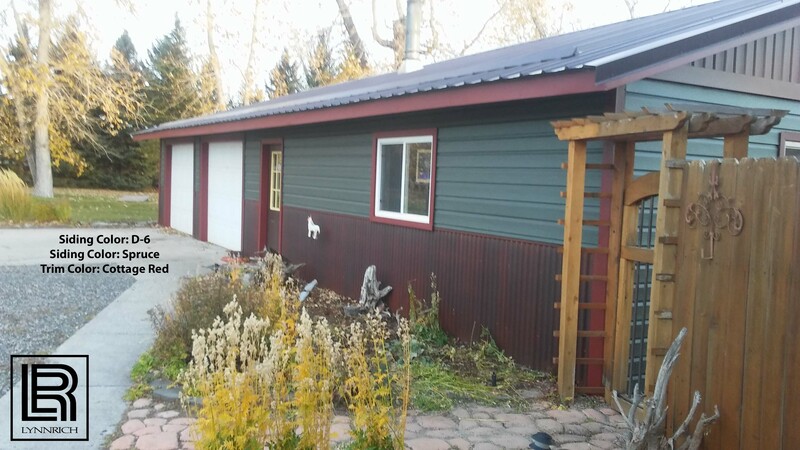 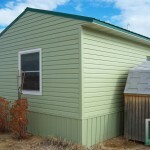 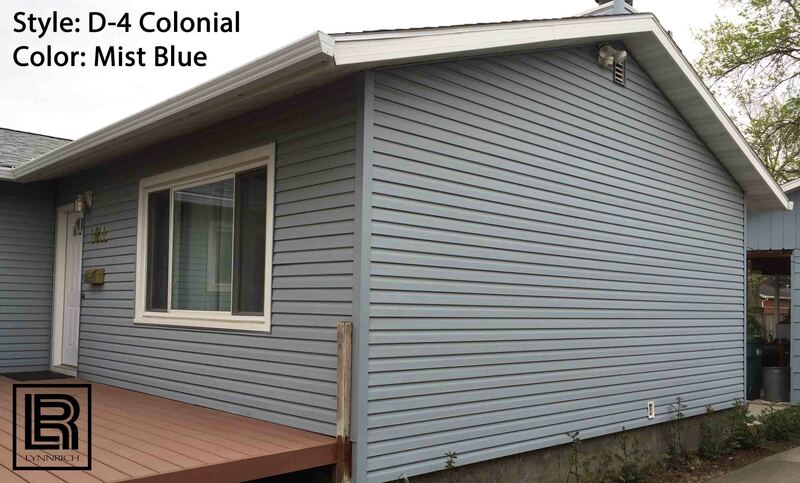 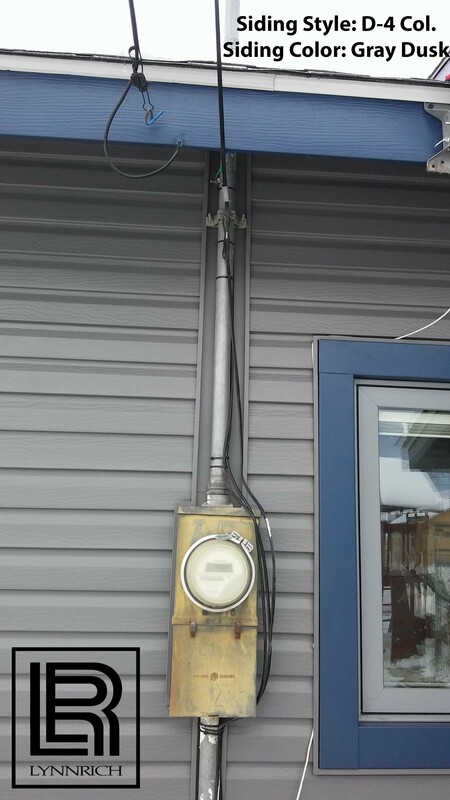 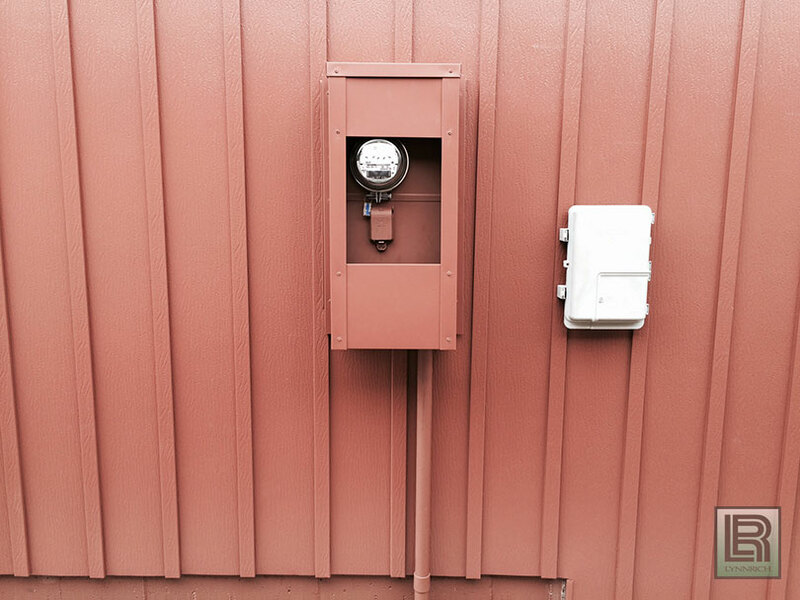 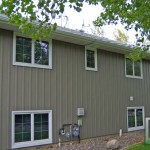 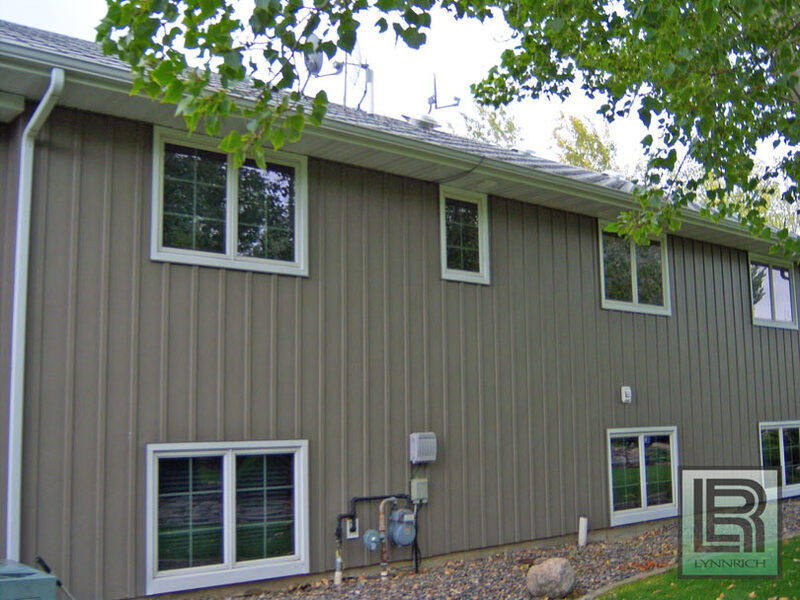 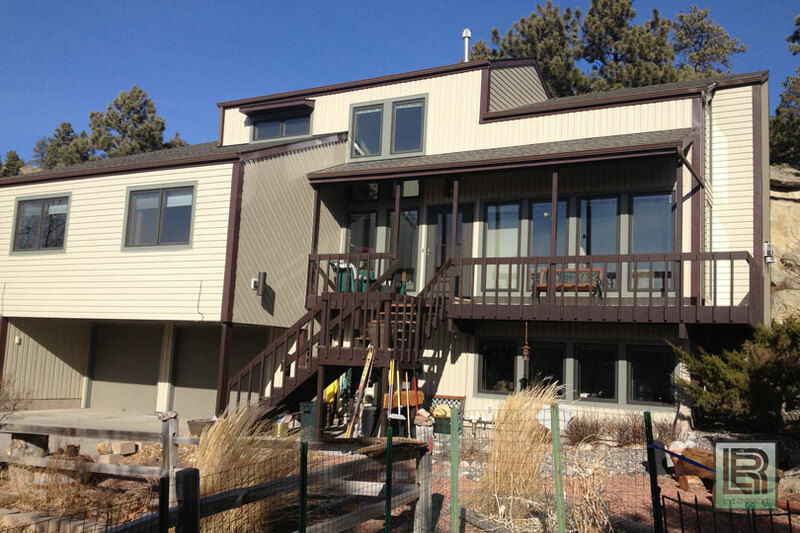 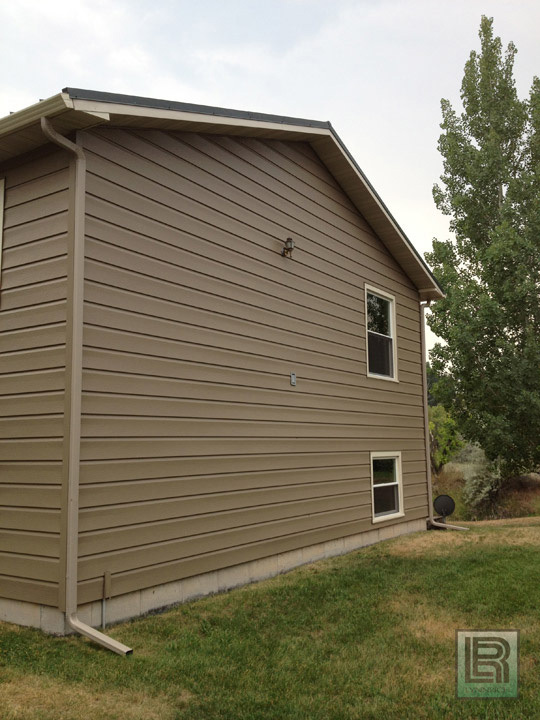 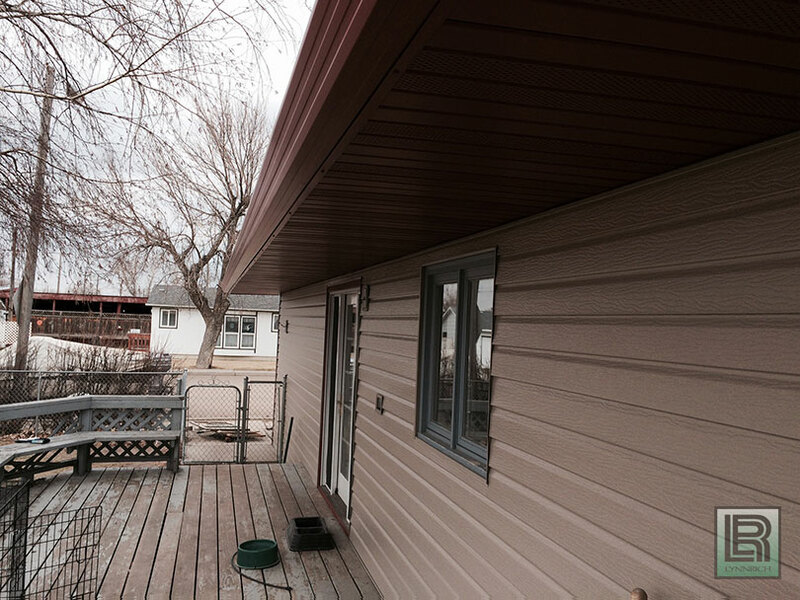 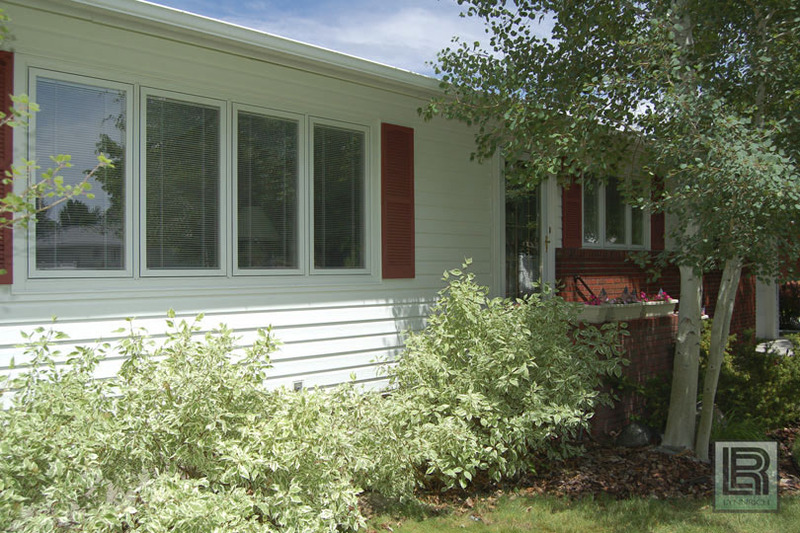 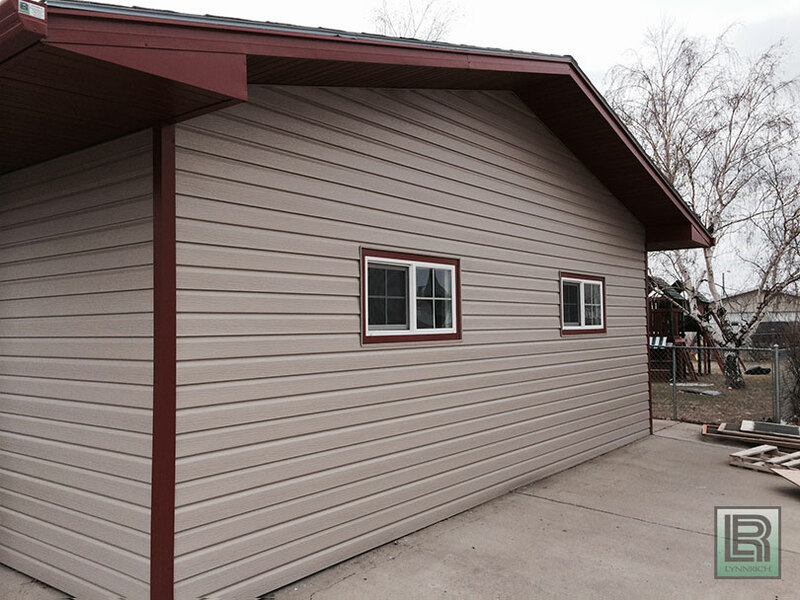 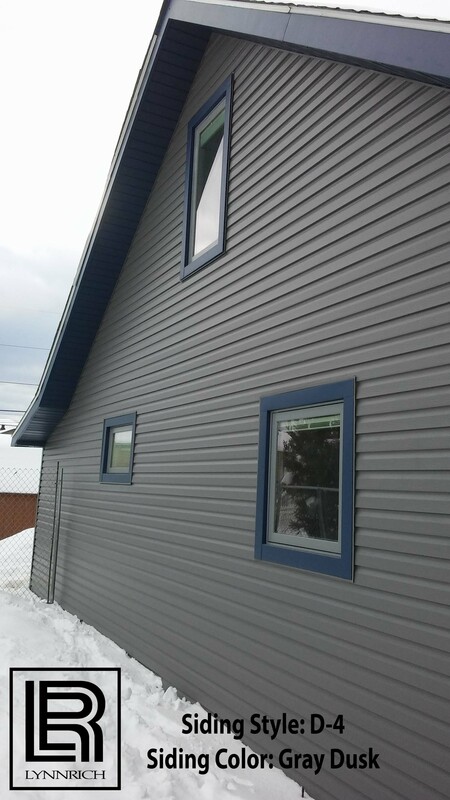 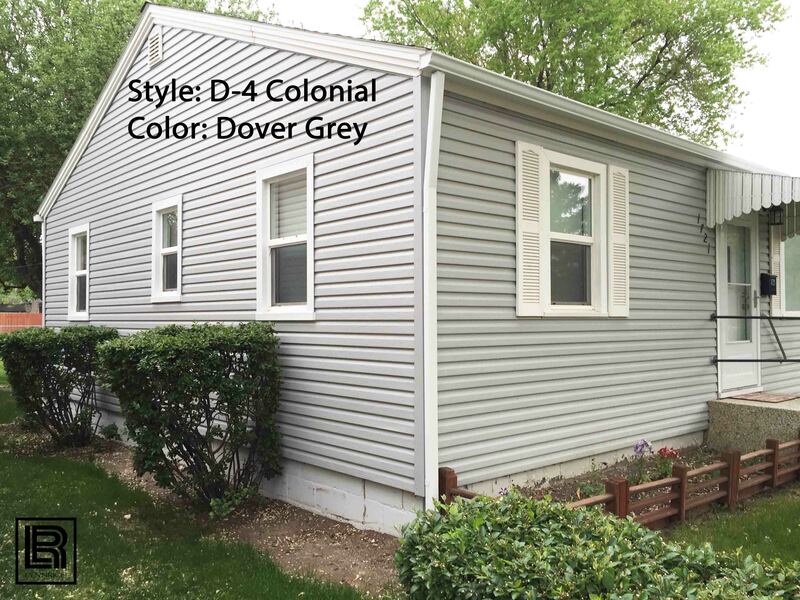 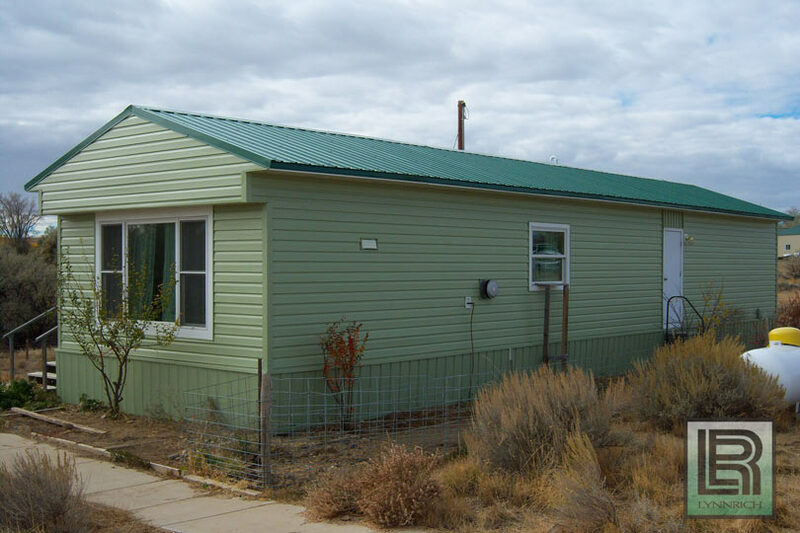 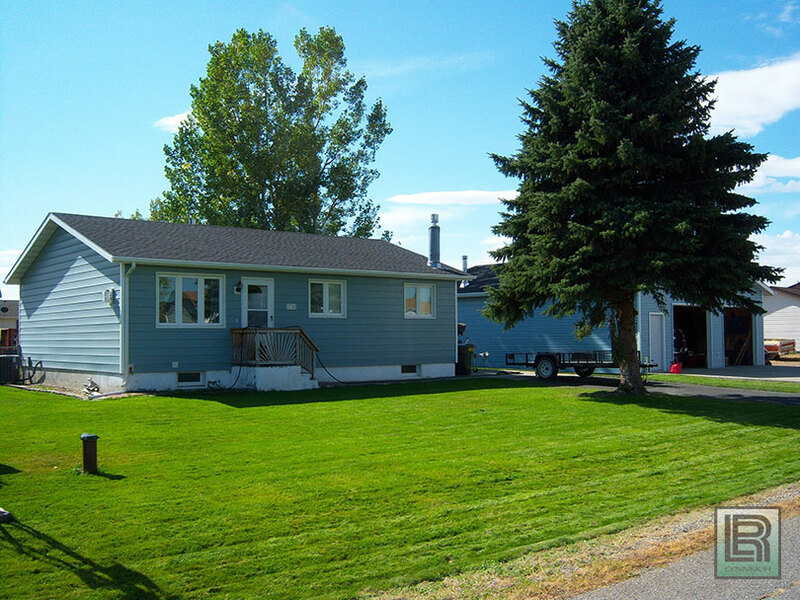 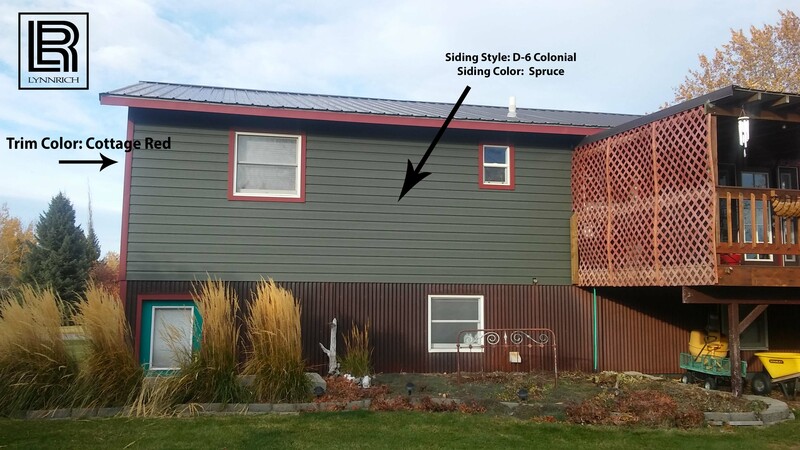 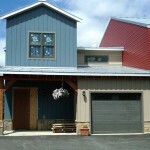 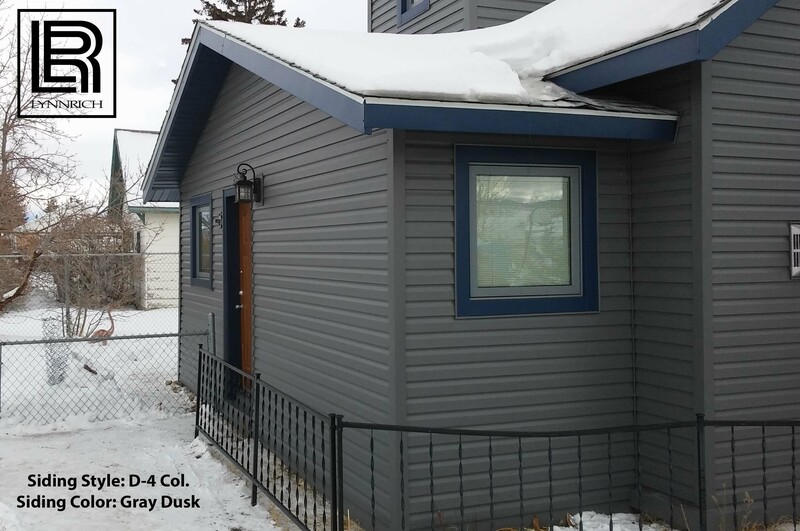 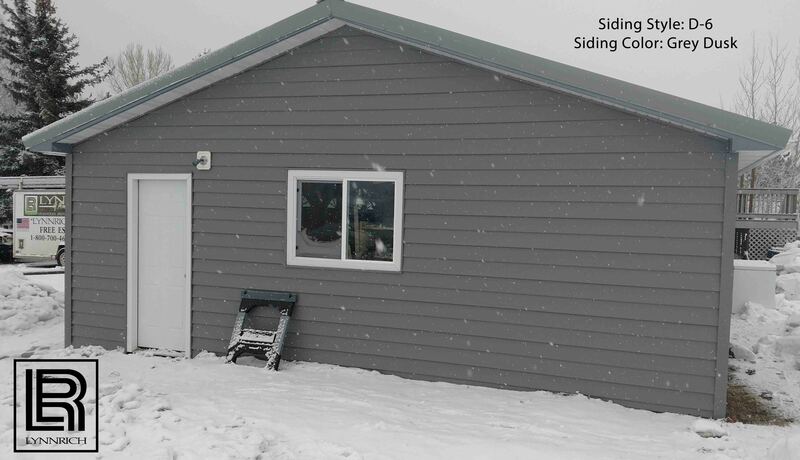 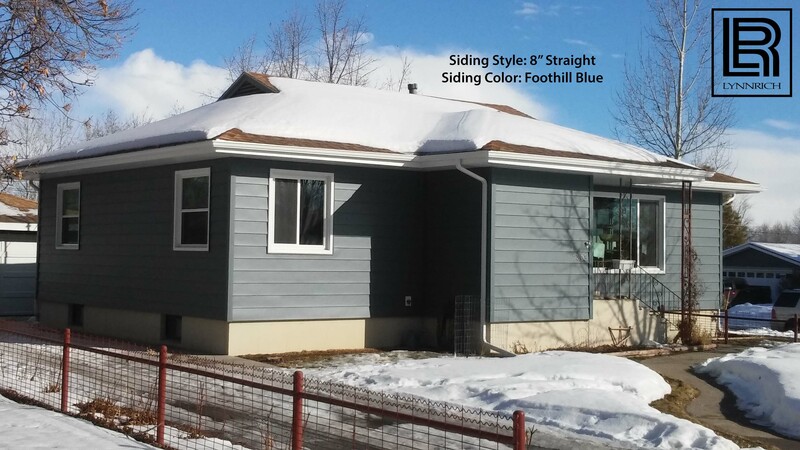 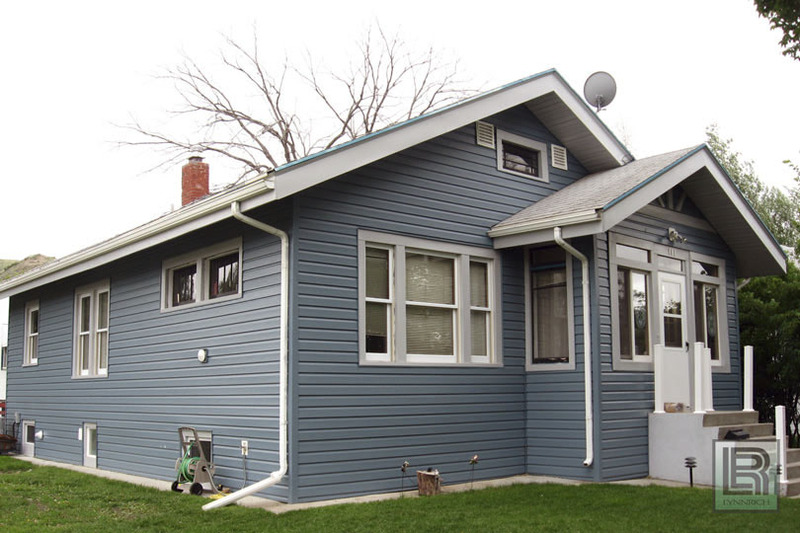 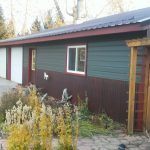 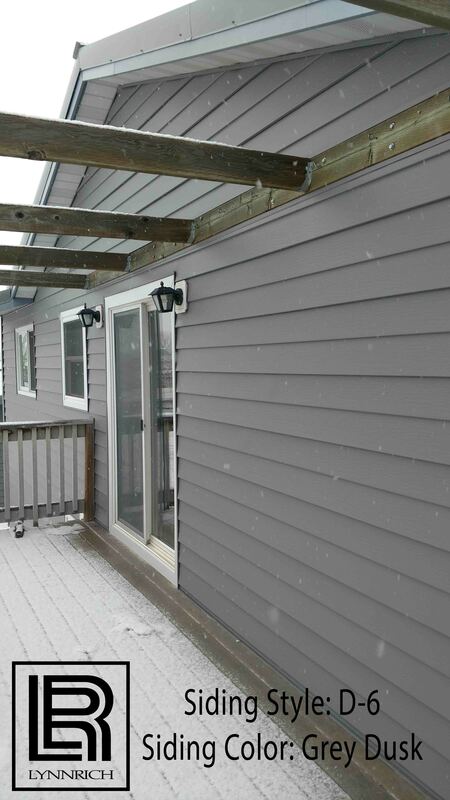 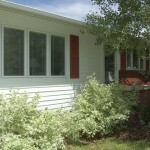 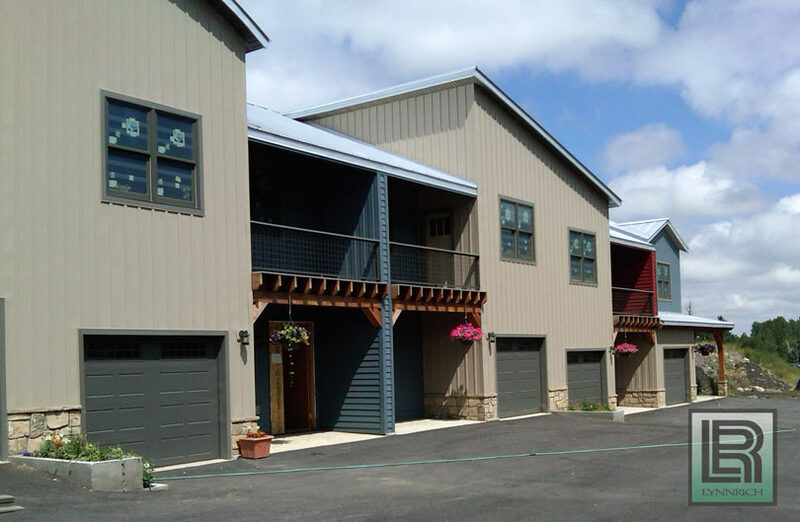 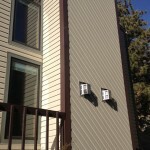 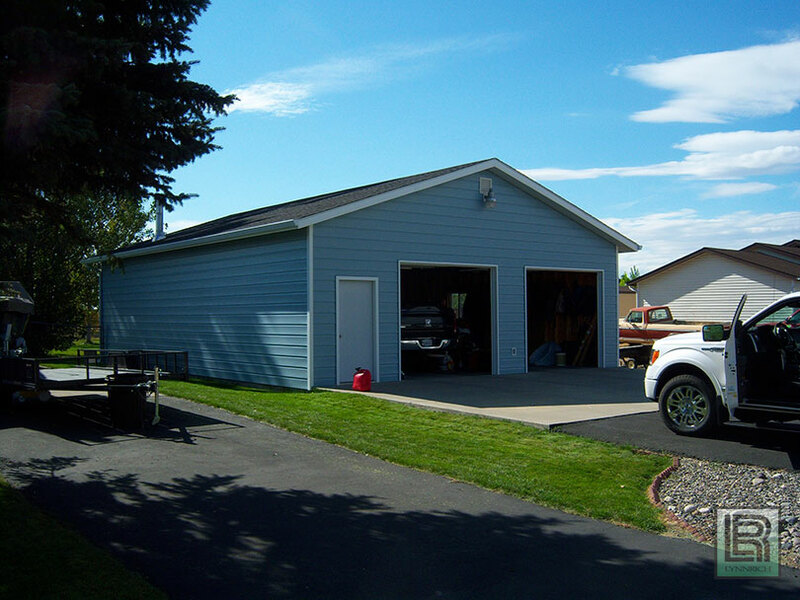 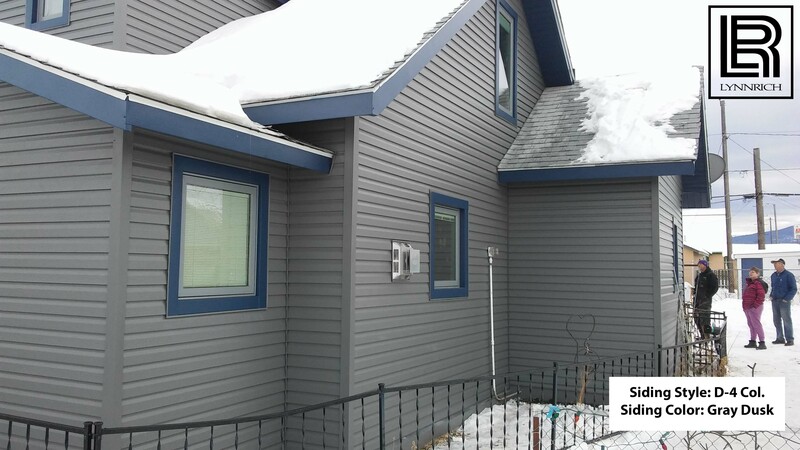 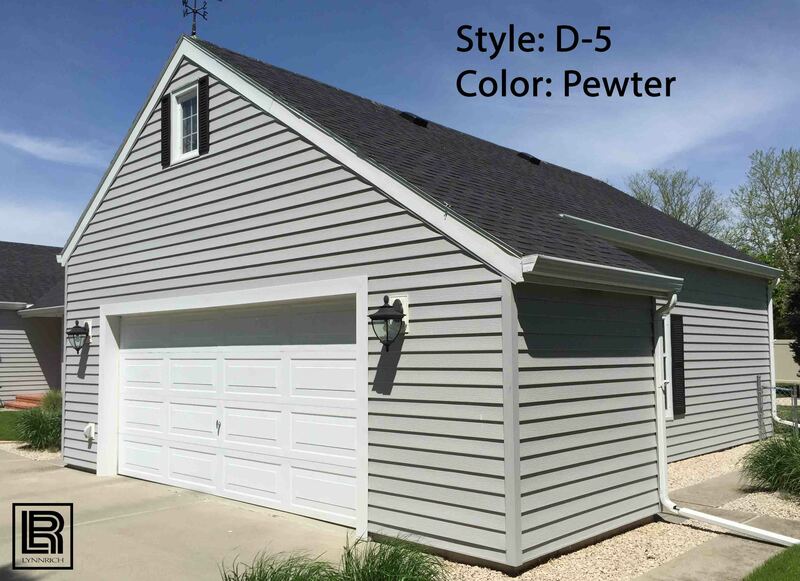 Plus, TruCedar® steel siding is energy efficient, sustainable and safe for the environment. 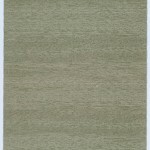 It’s made from recycled material and is 100% recyclable, reducing the carbon footprint of your home.